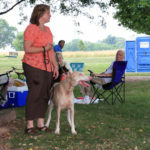 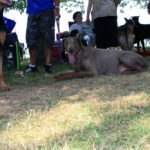 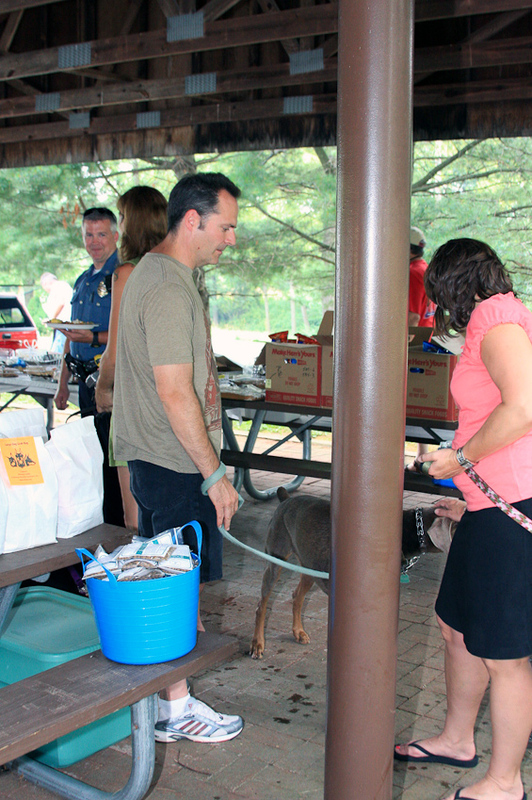 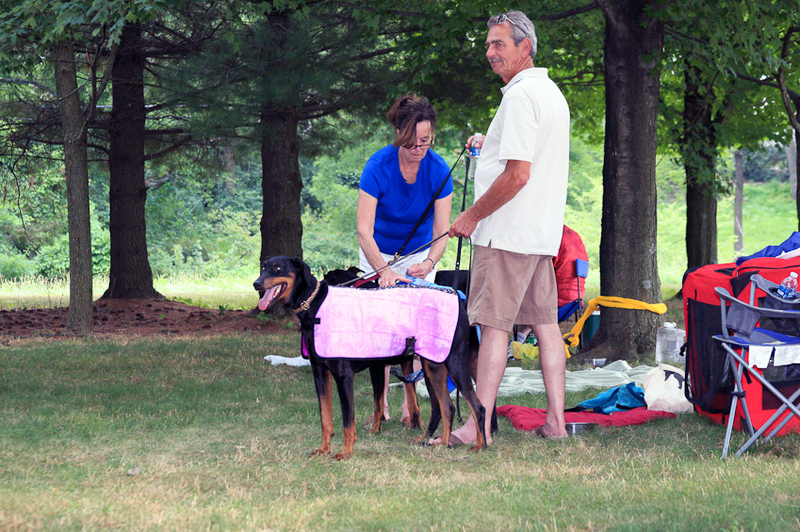 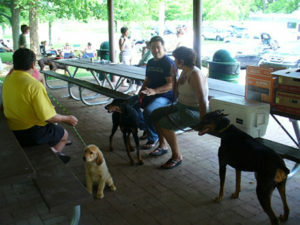 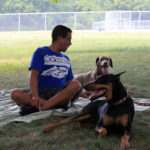 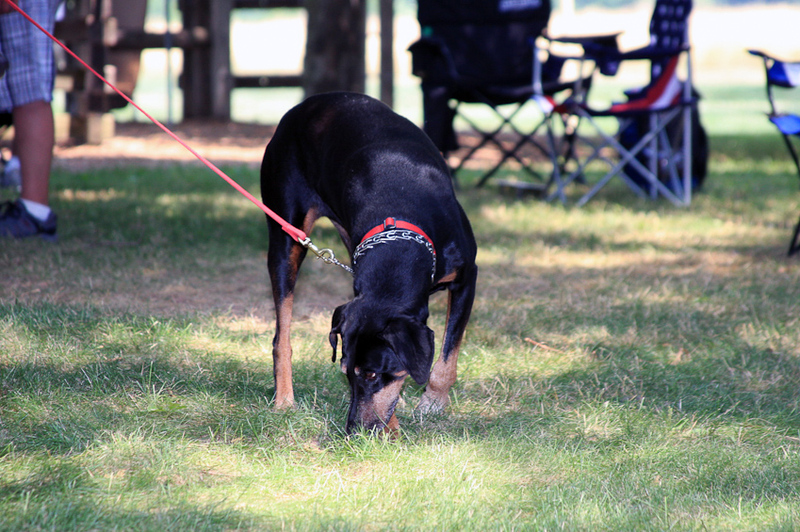 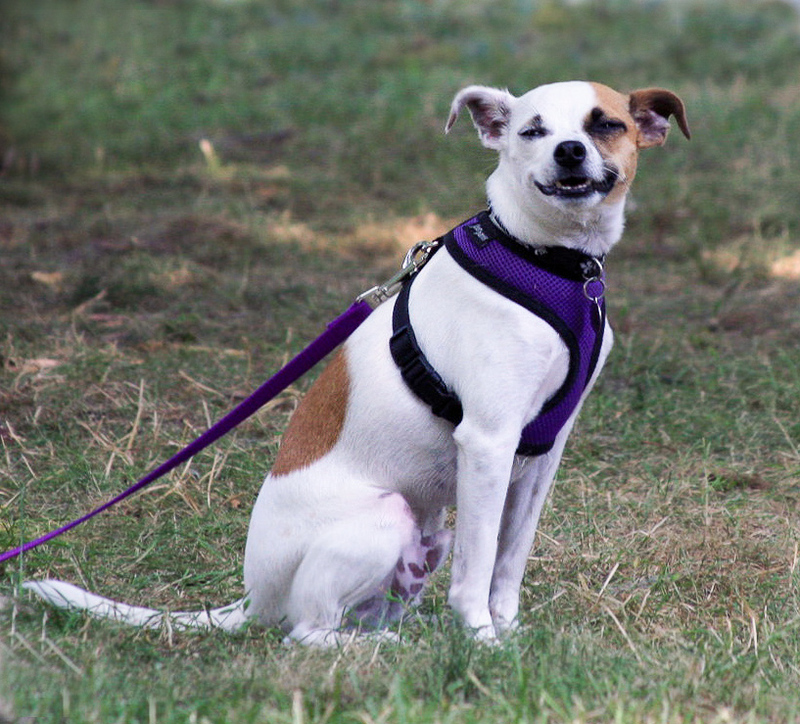 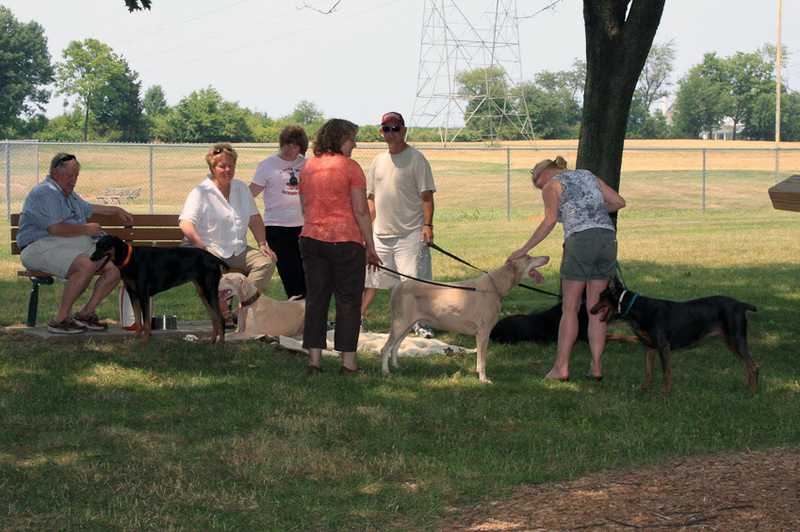 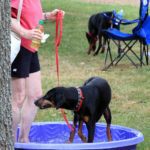 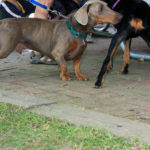 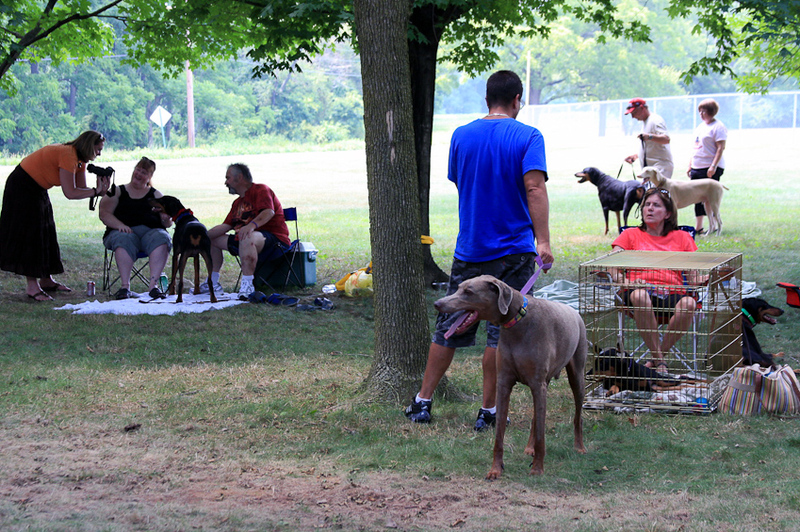 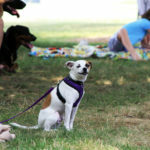 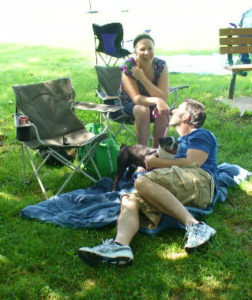 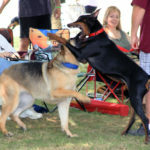 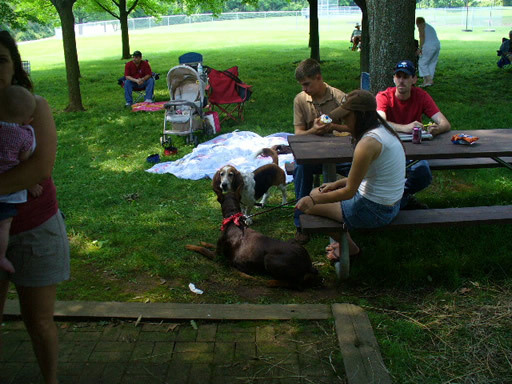 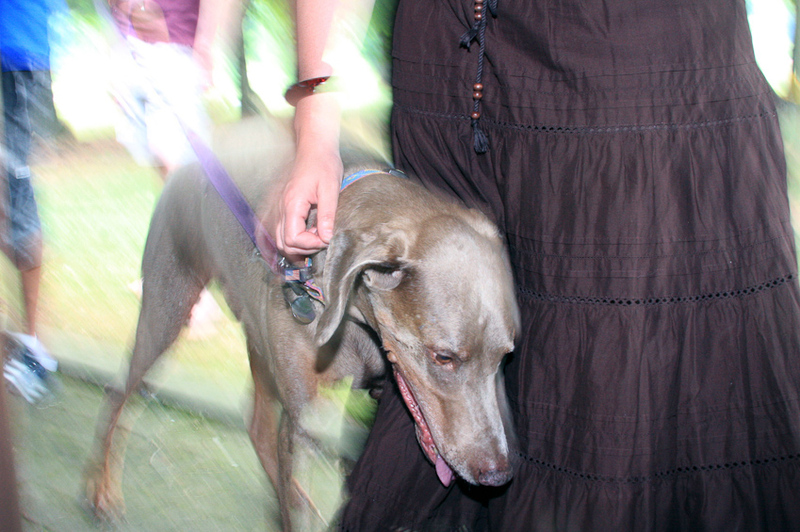 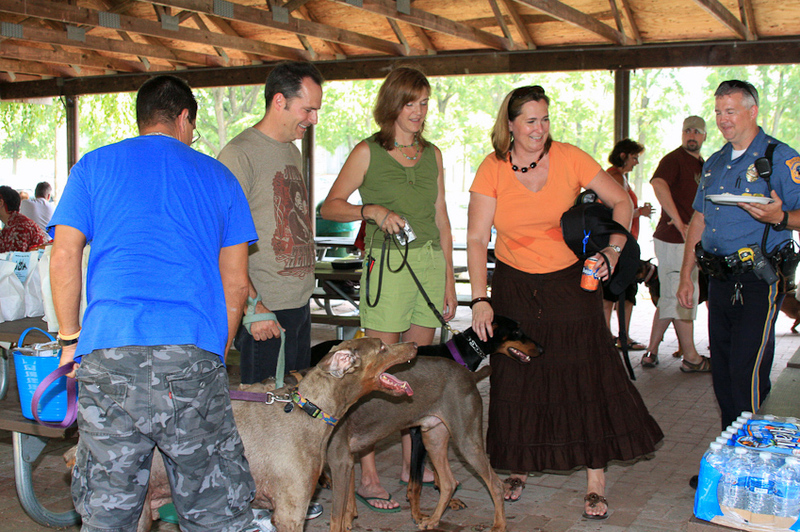 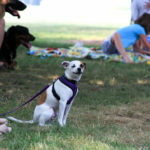 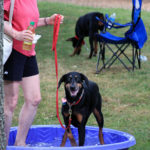 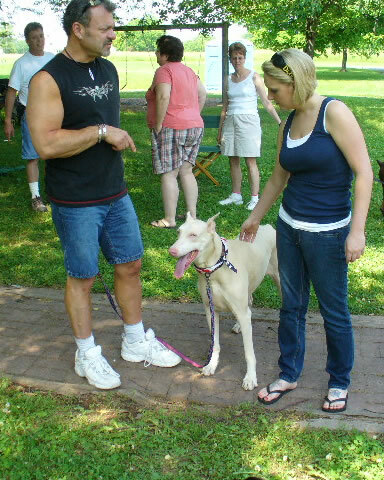 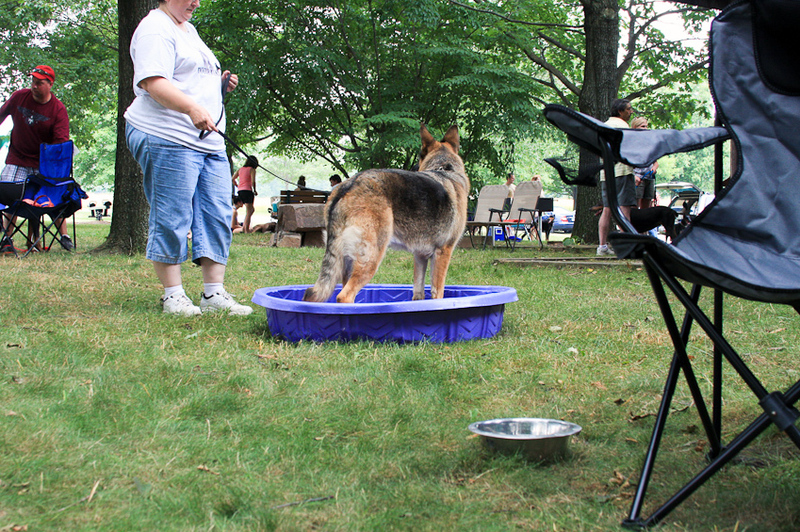 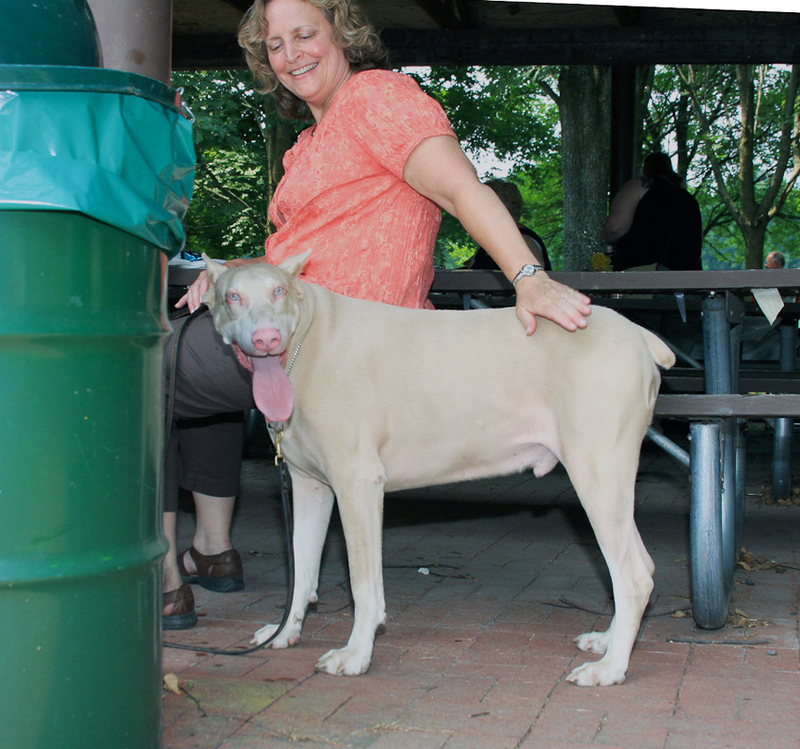 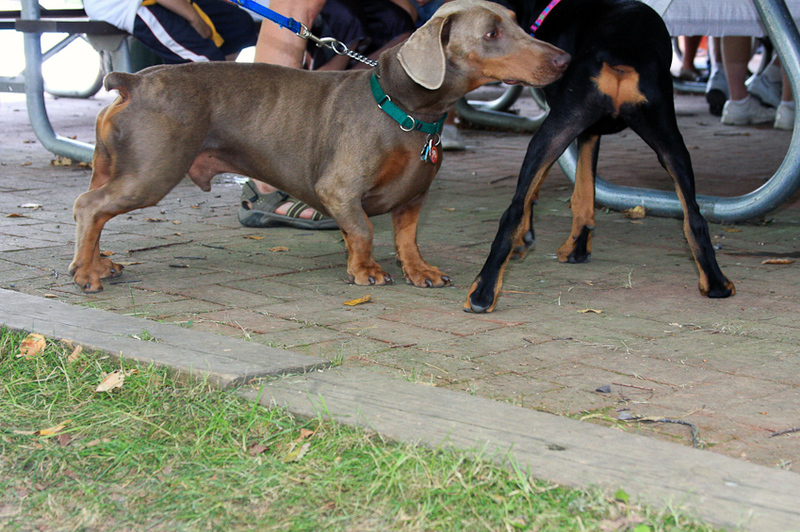 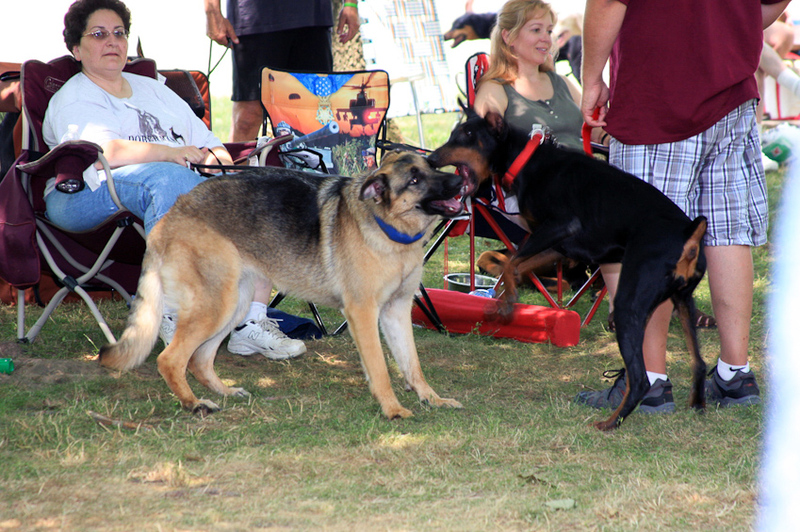 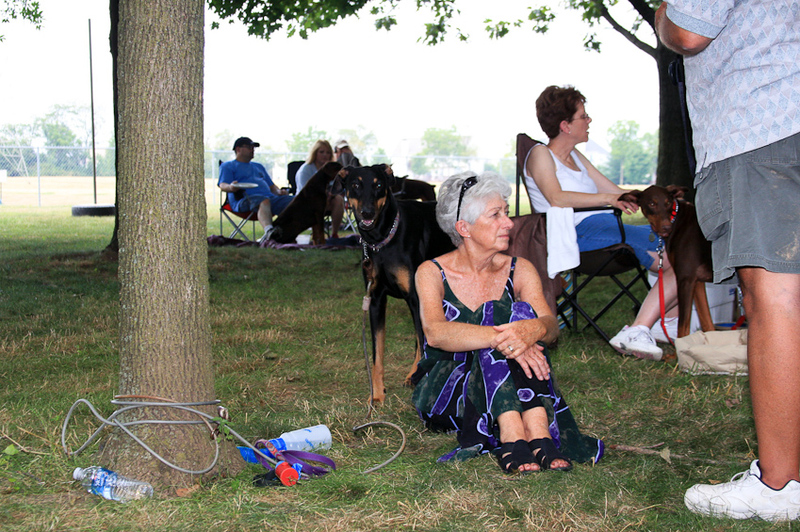 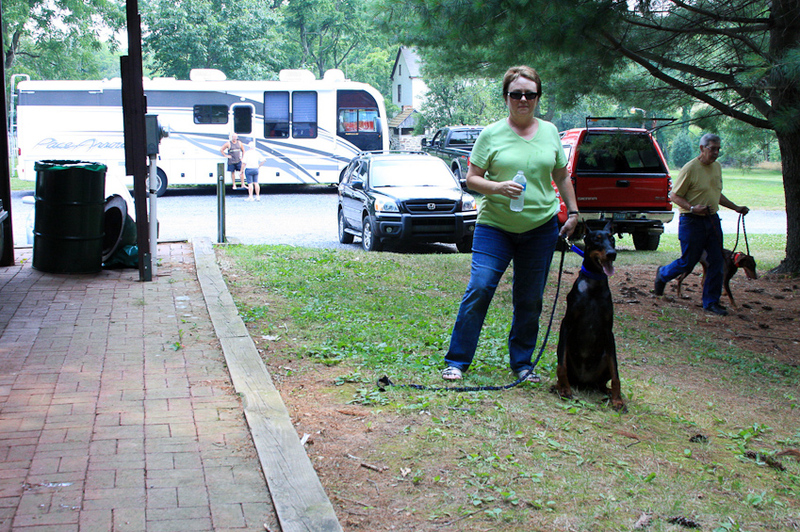 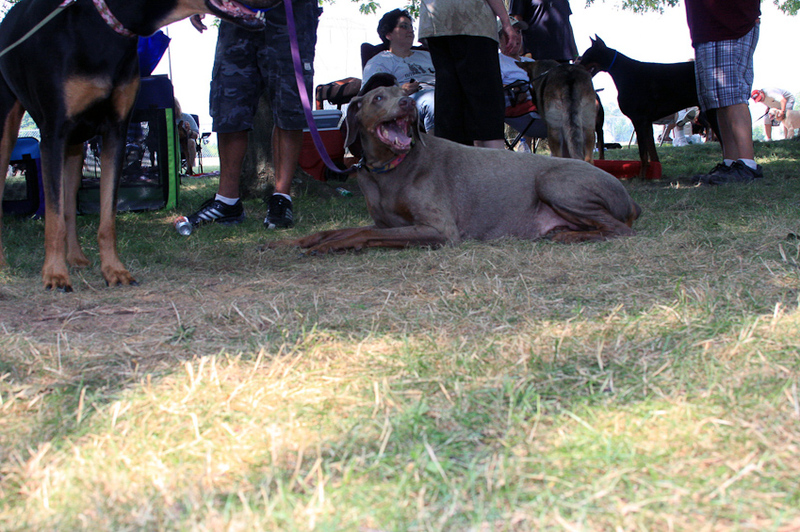 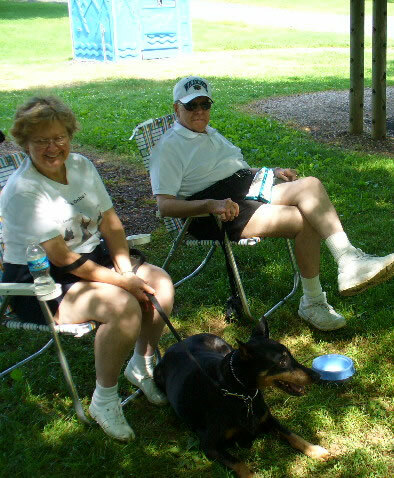 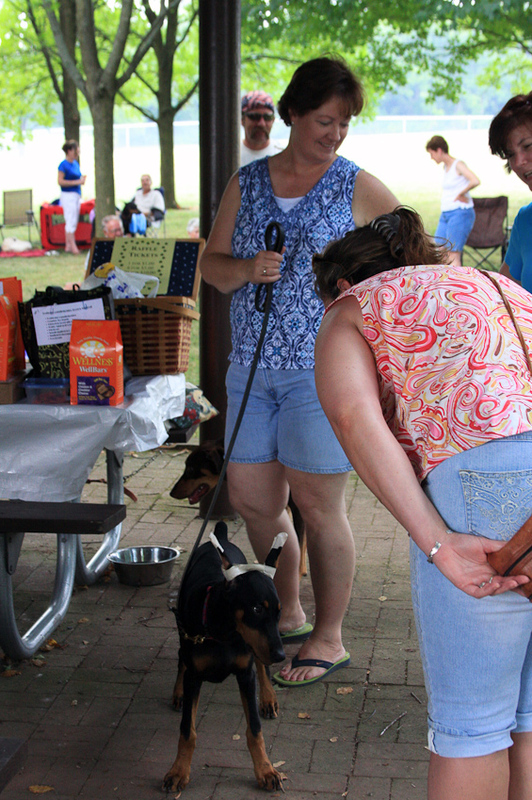 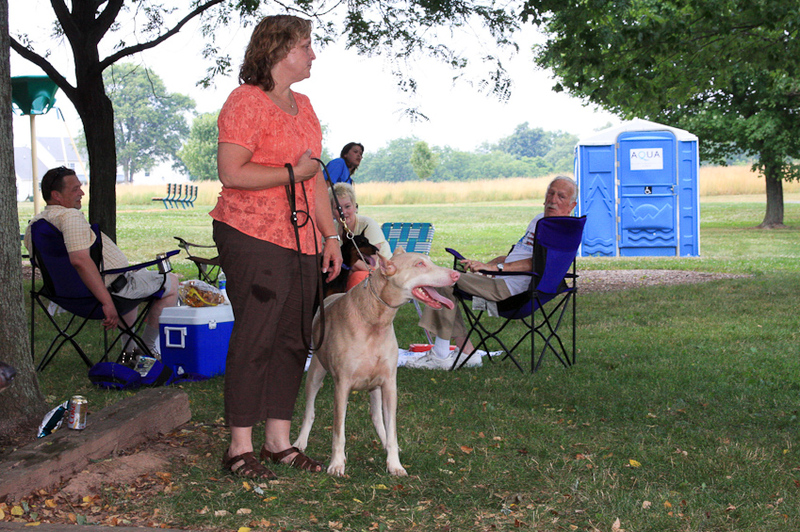 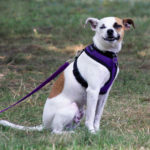 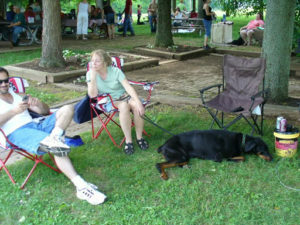 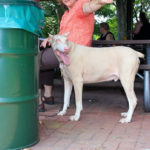 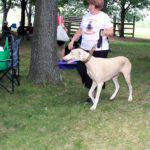 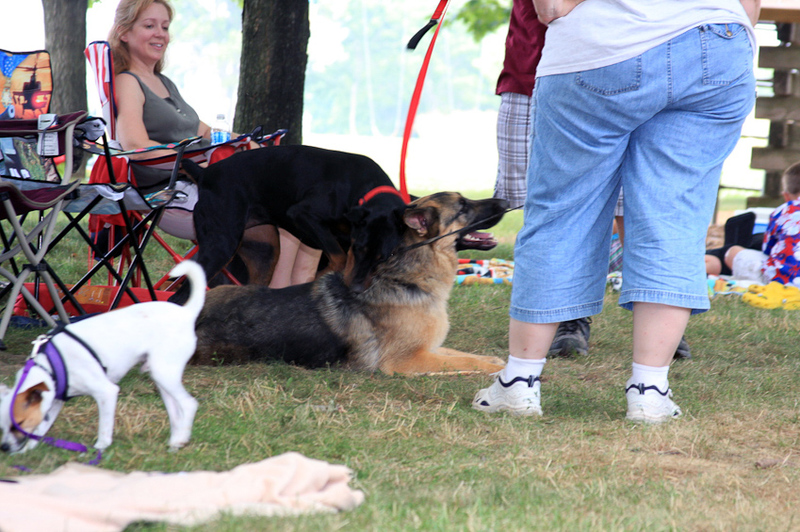 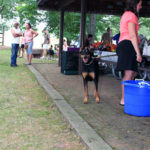 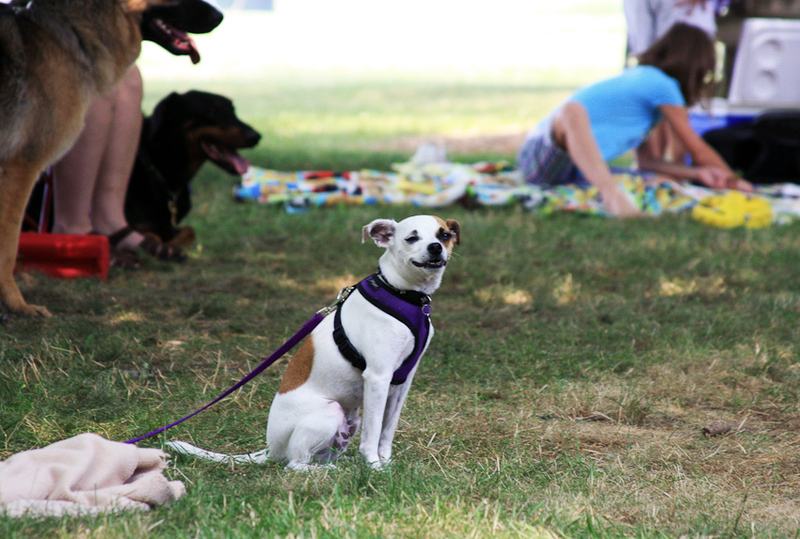 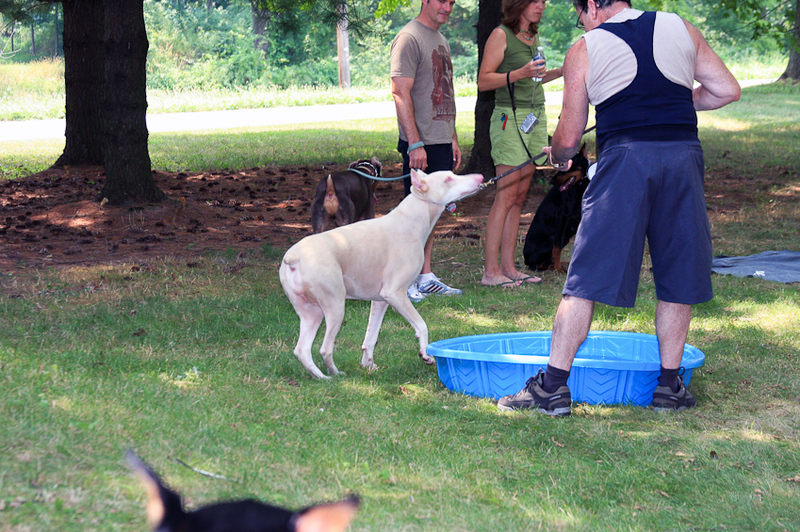 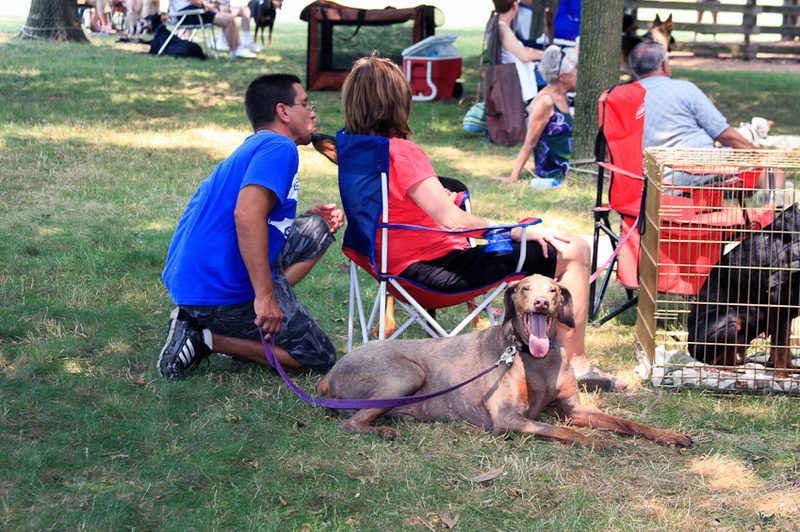 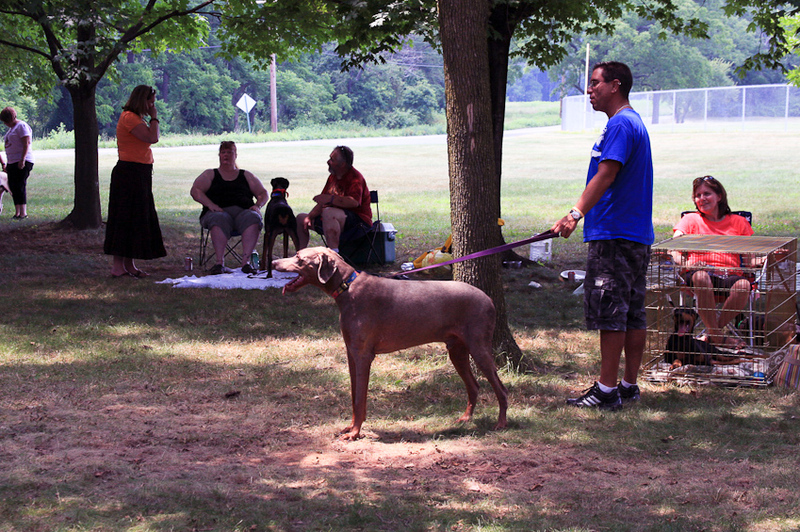 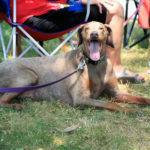 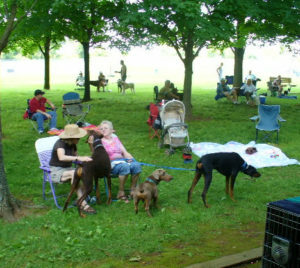 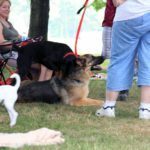 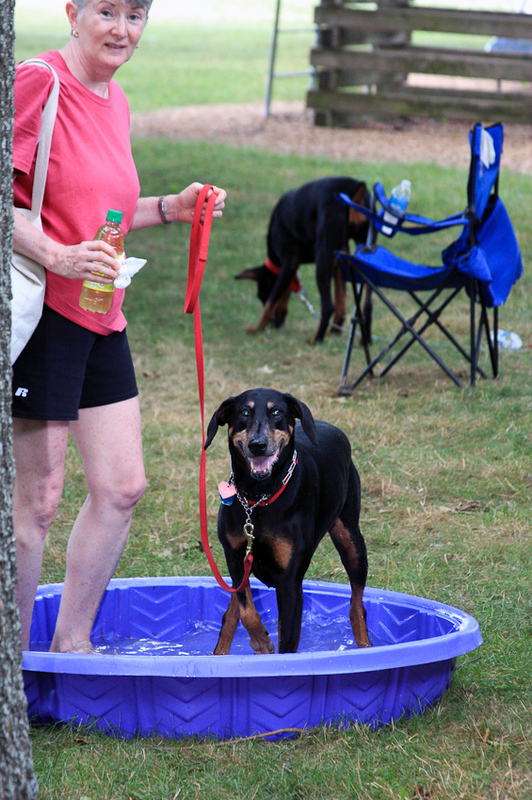 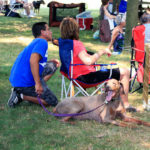 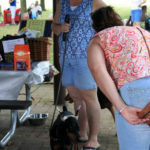 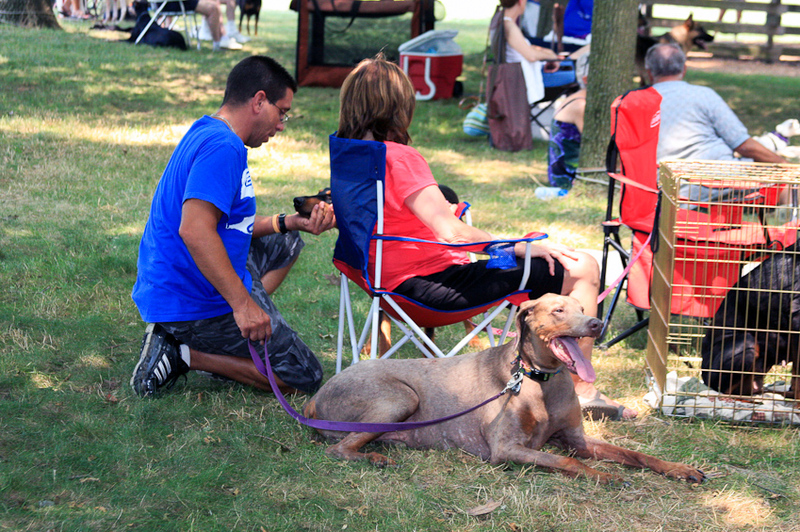 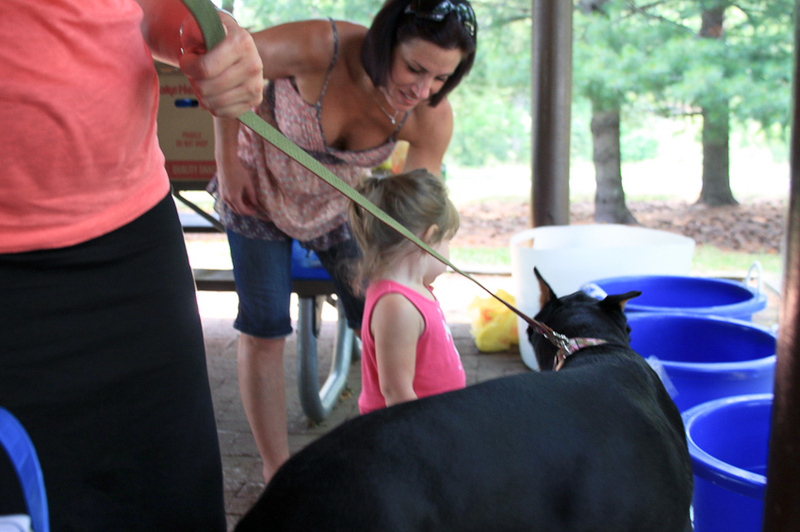 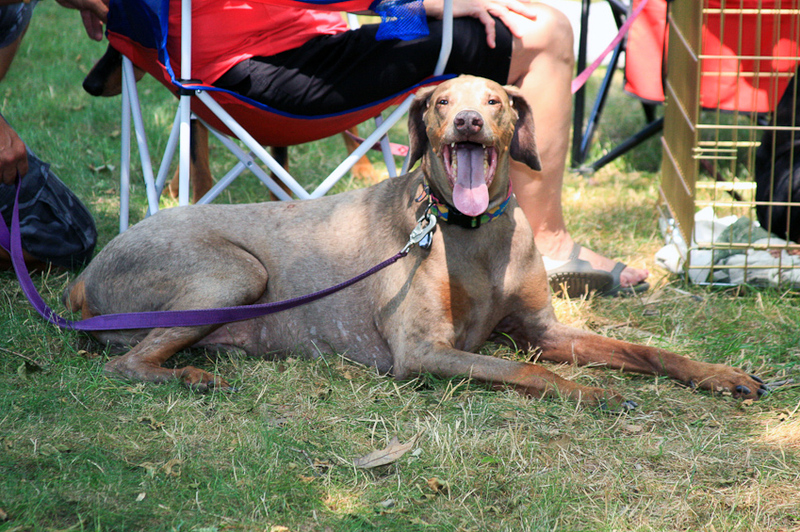 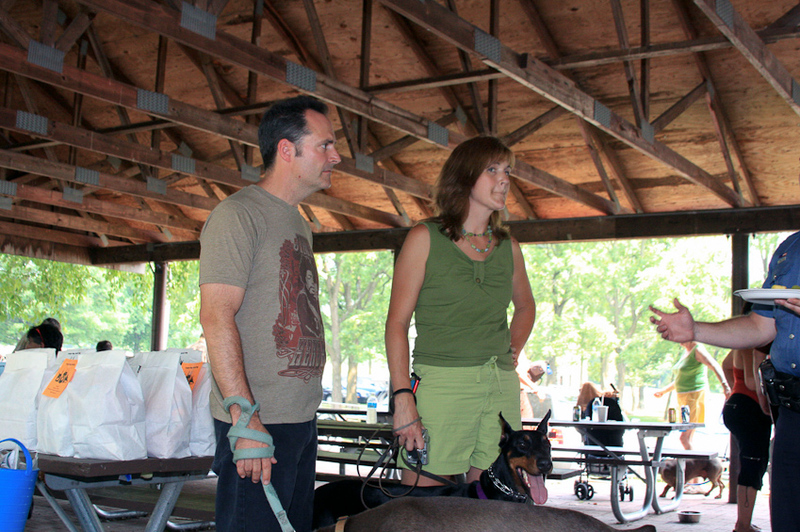 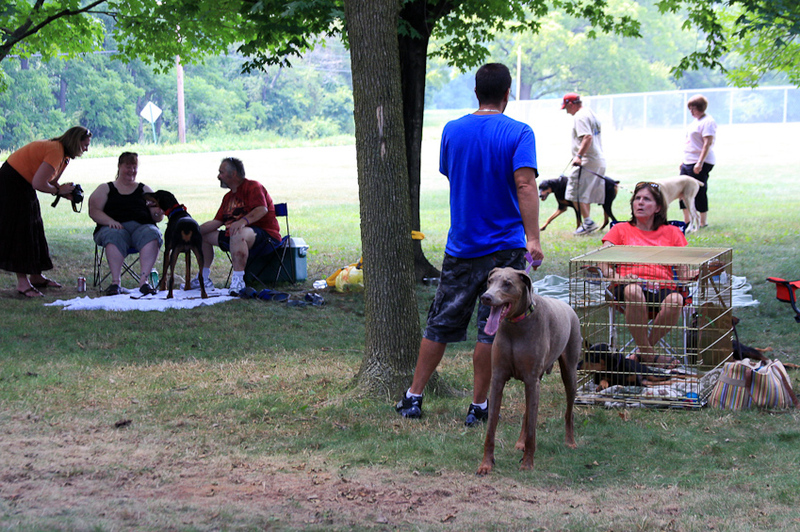 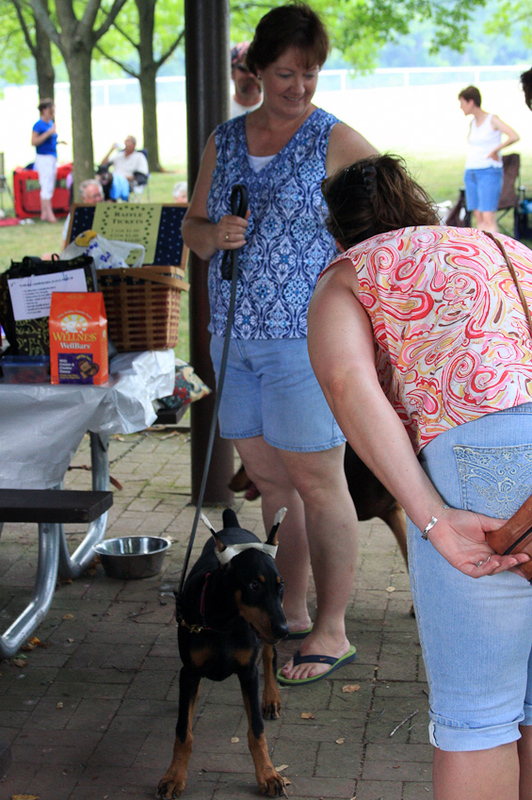 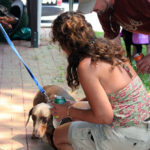 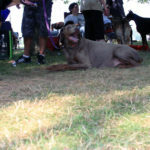 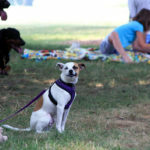 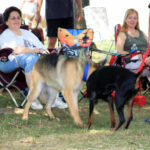 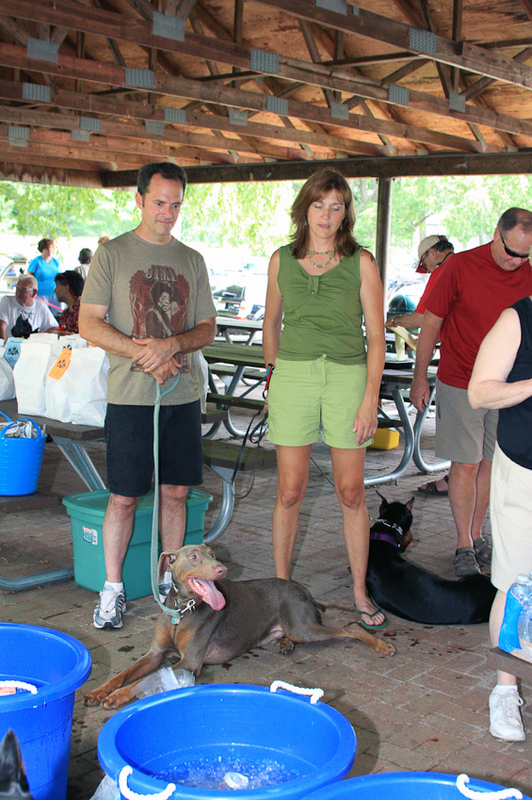 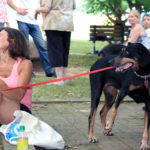 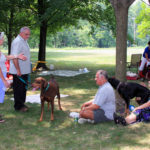 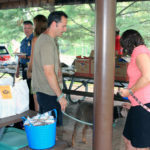 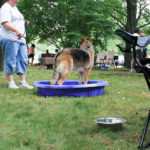 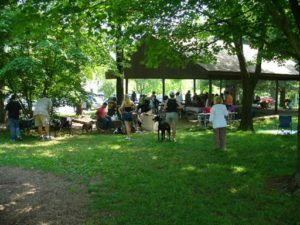 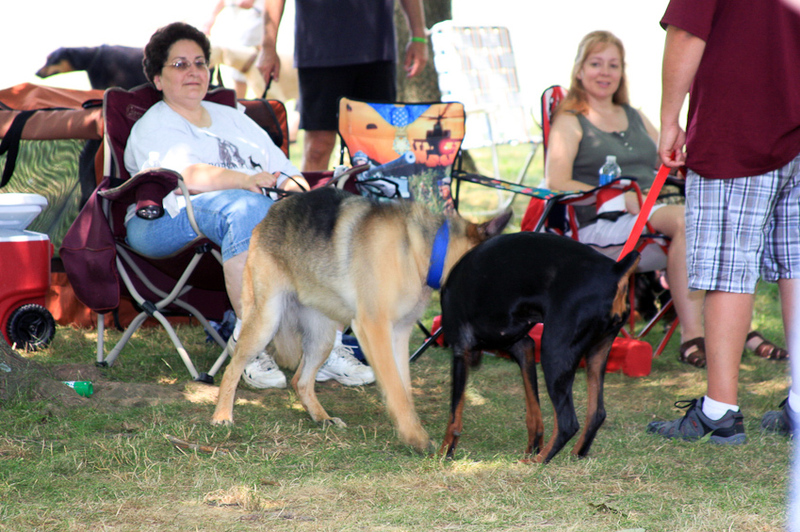 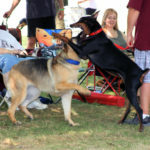 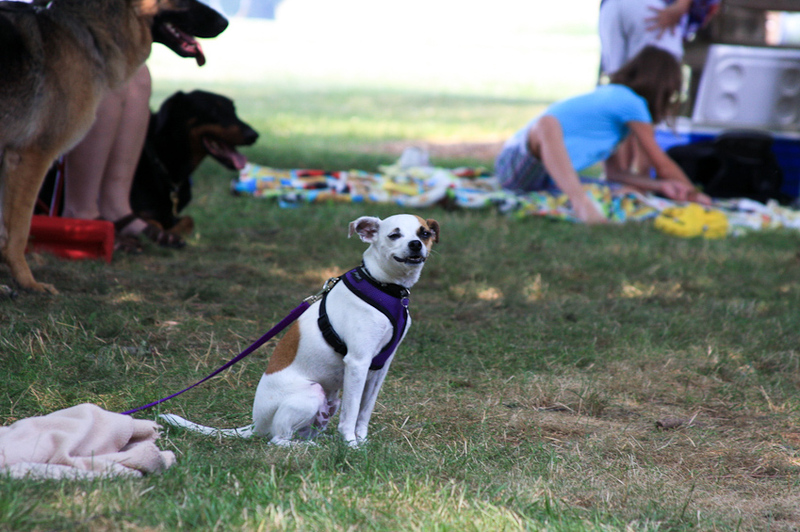 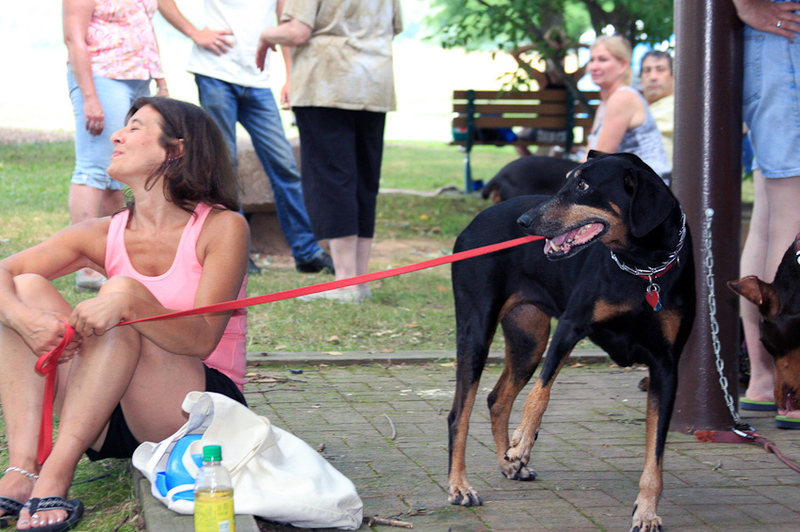 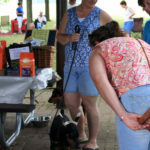 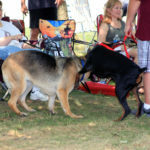 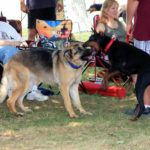 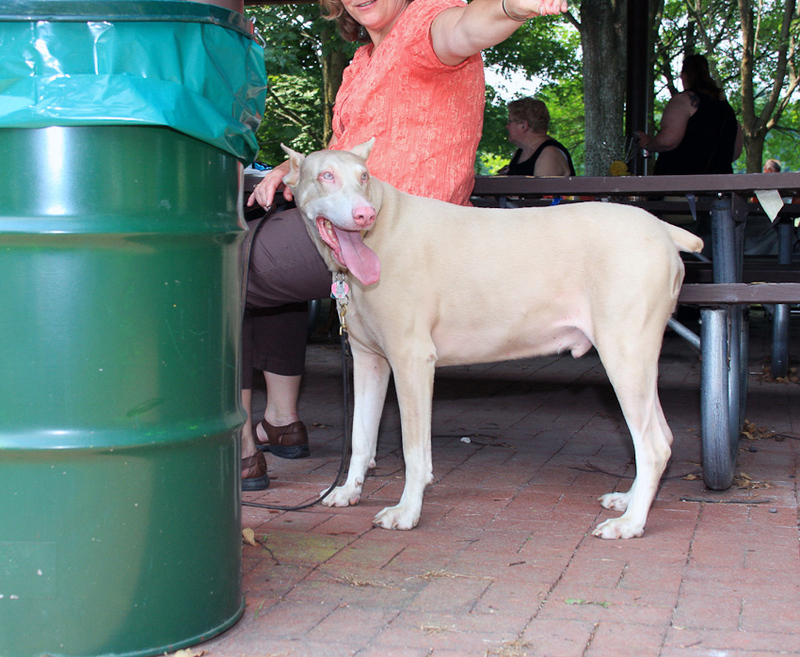 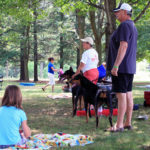 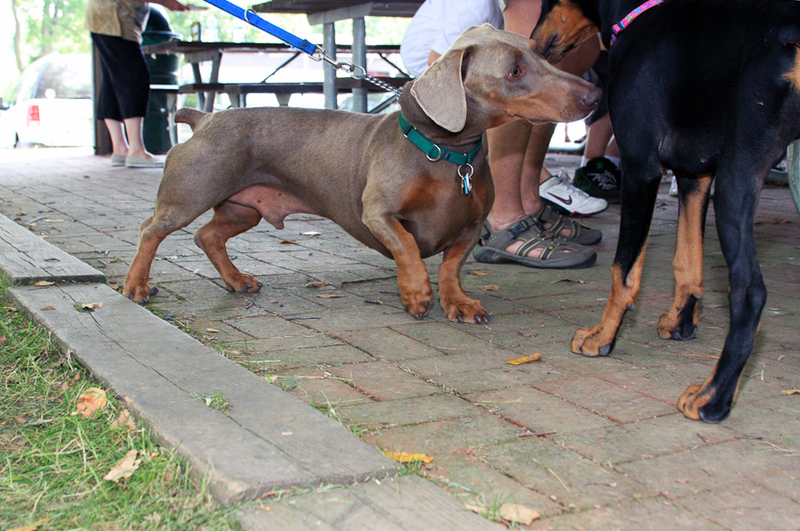 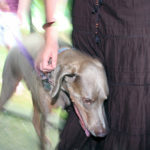 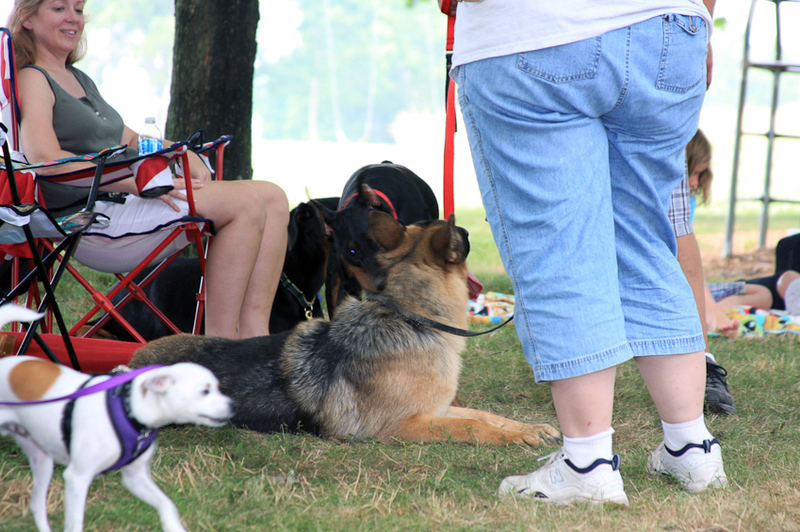 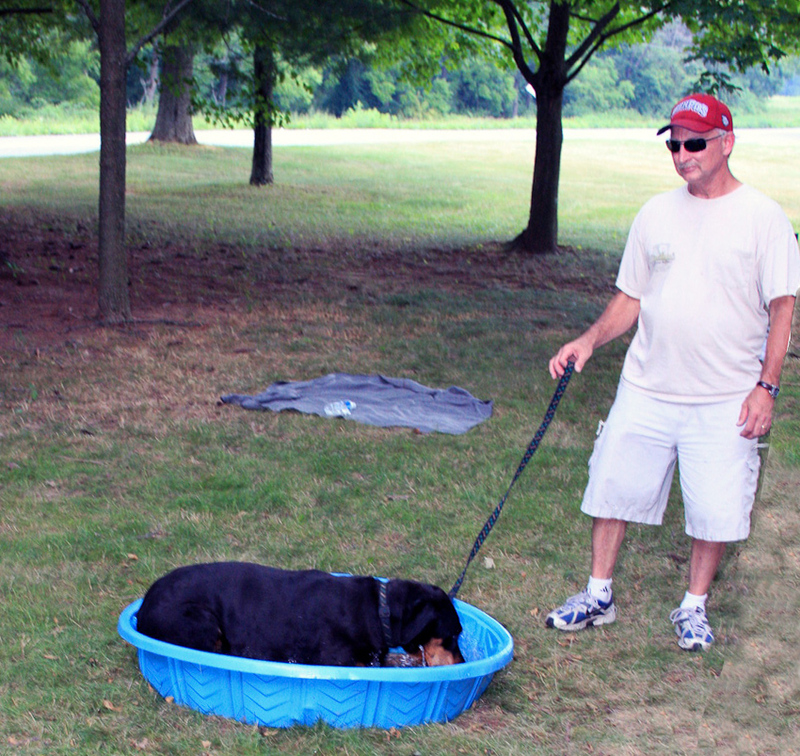 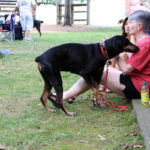 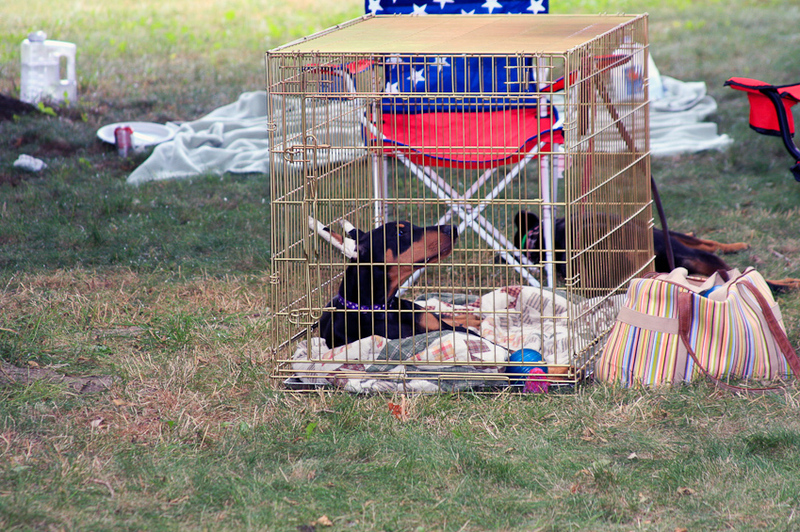 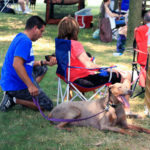 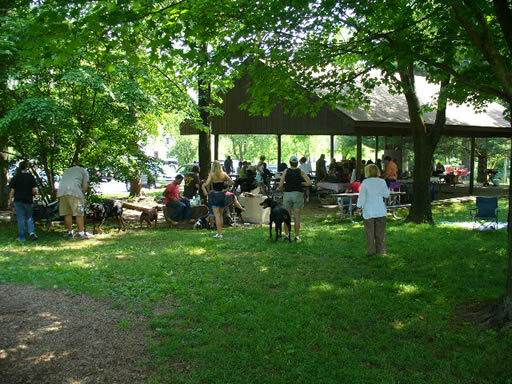 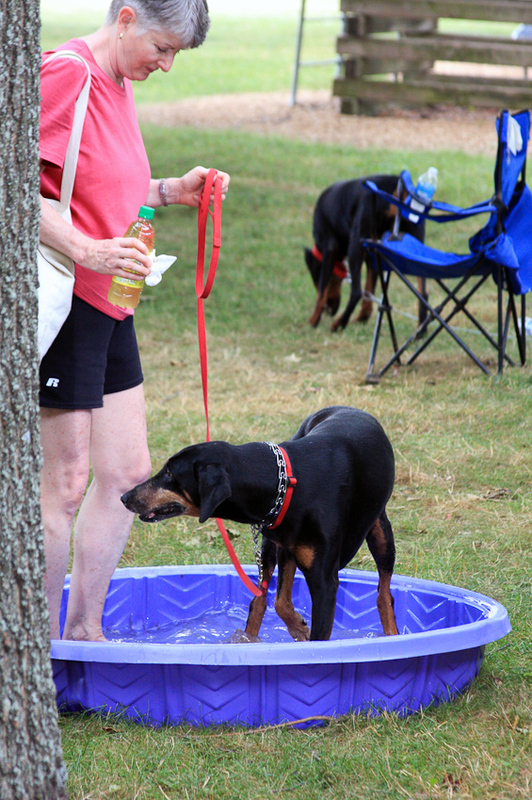 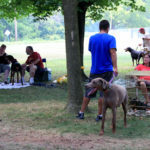 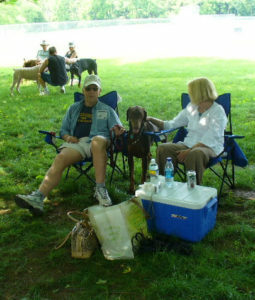 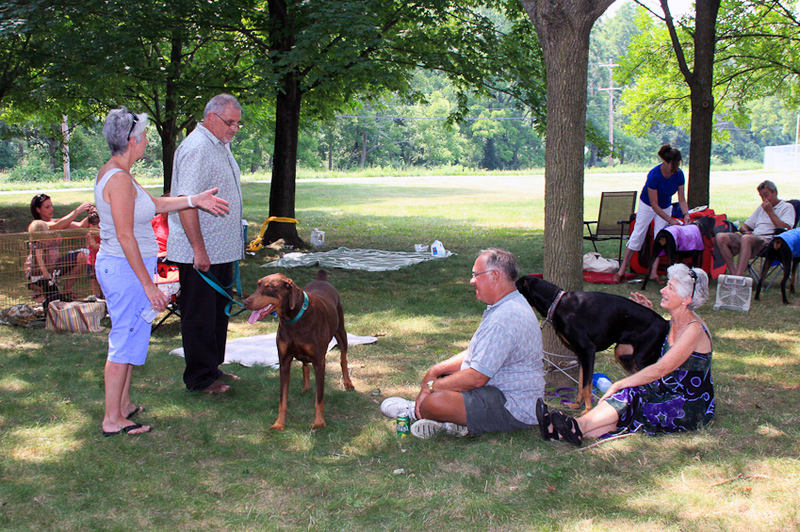 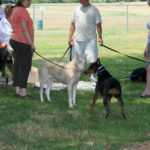 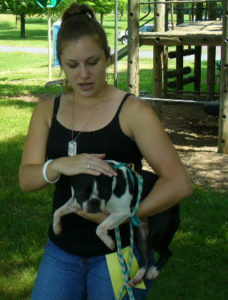 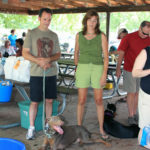 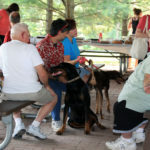 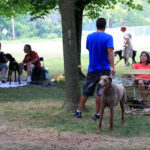 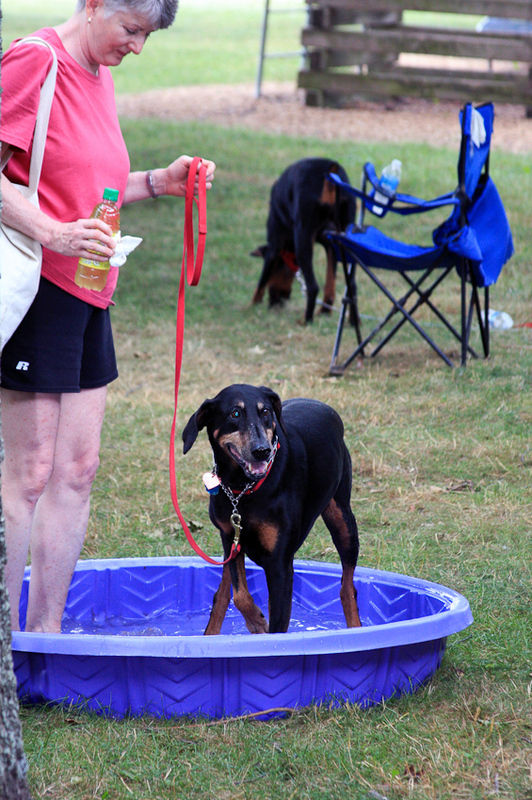 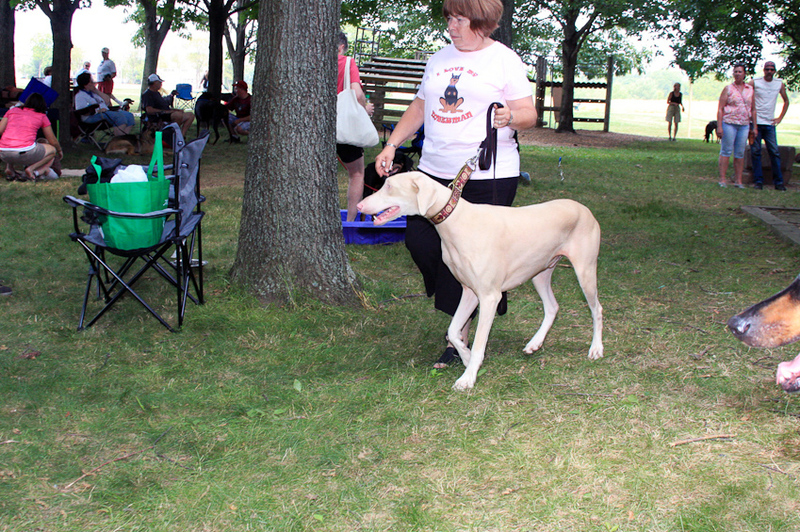 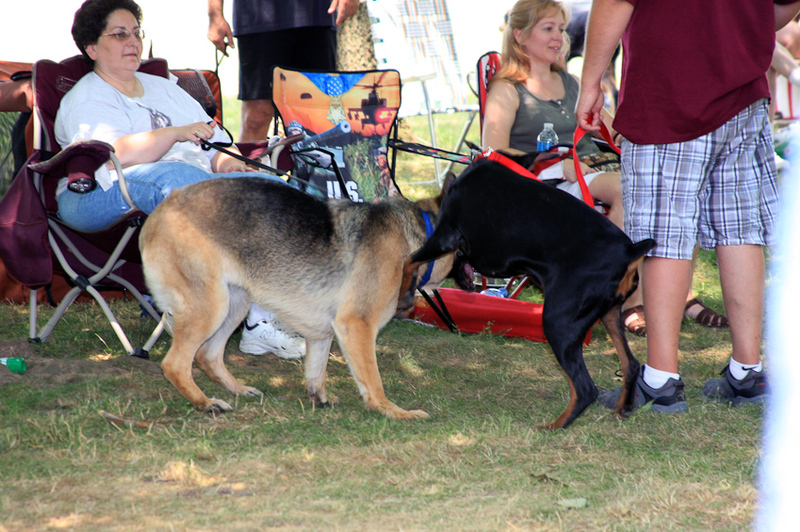 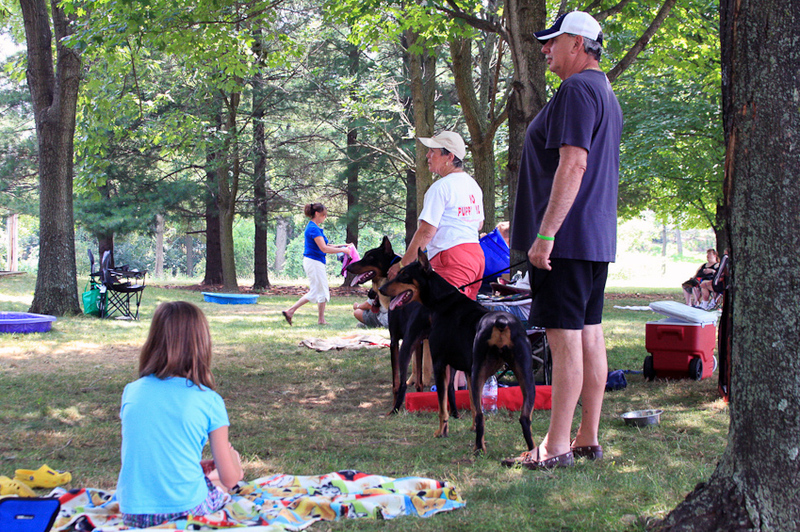 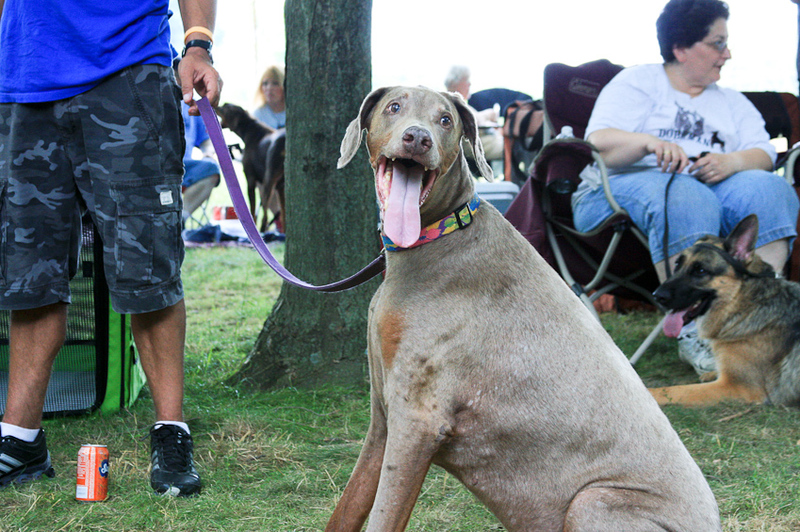 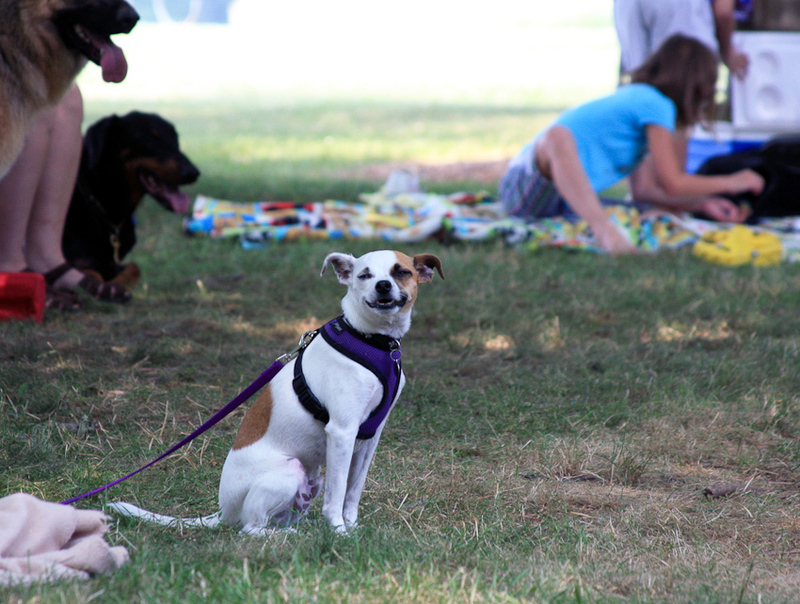 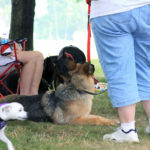 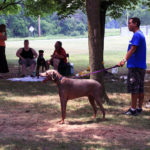 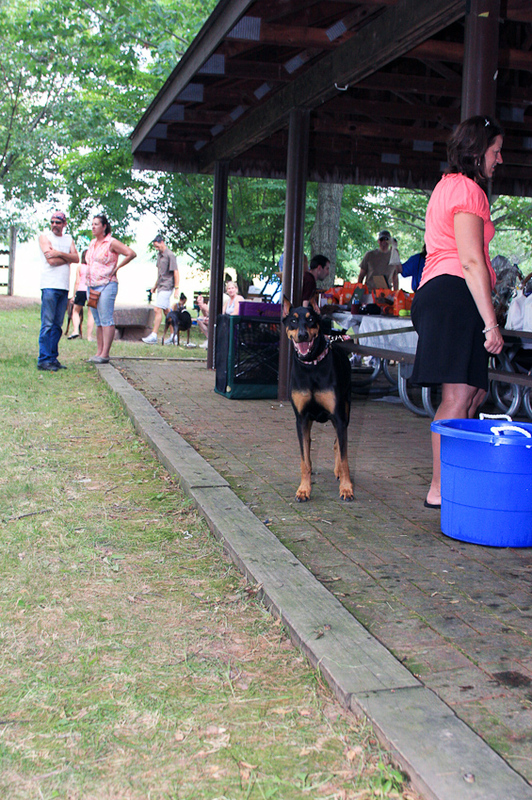 Our Annual Picnics are great fun for humans and dogs alike! 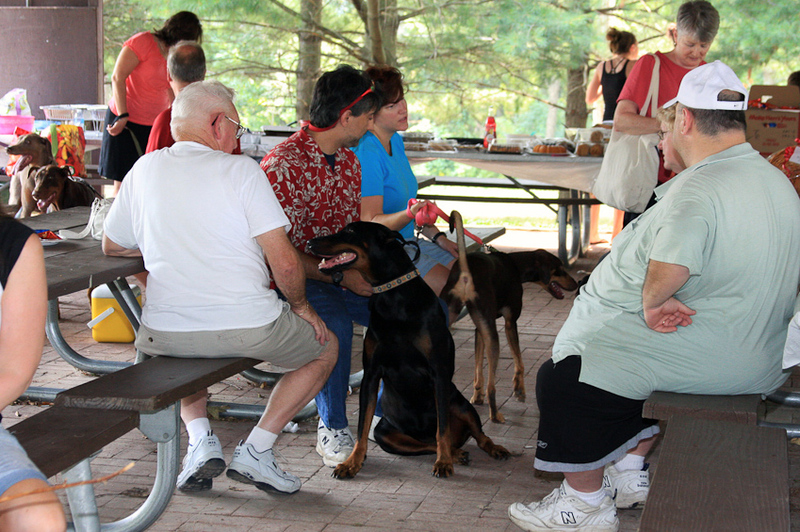 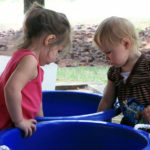 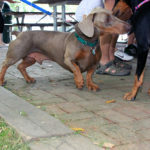 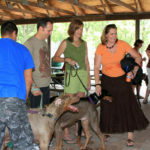 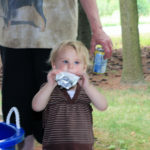 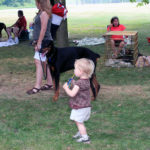 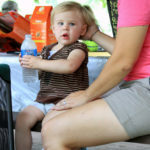 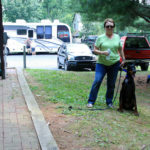 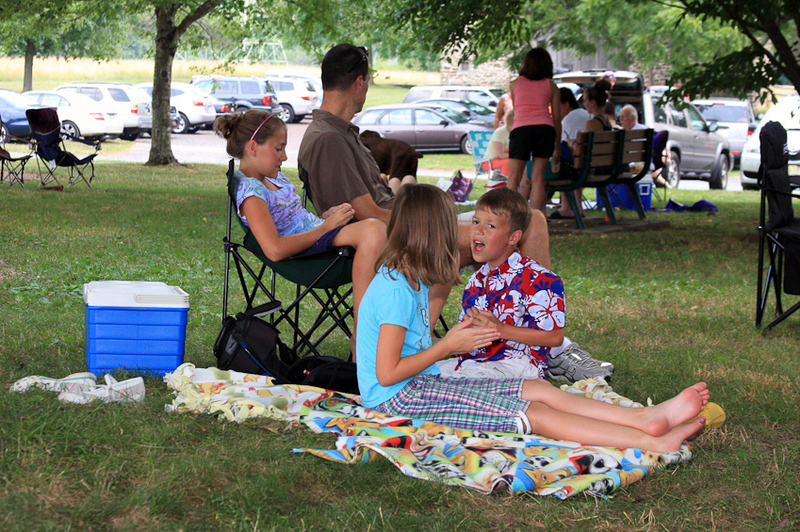 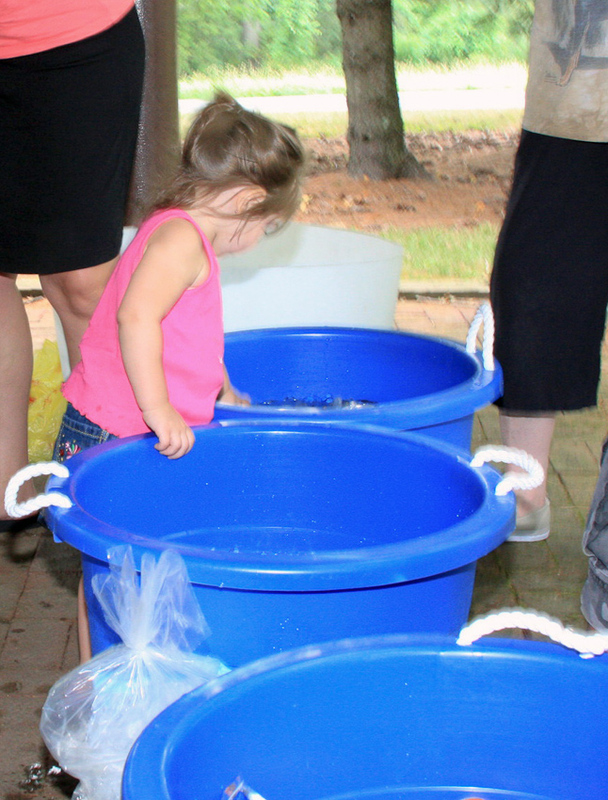 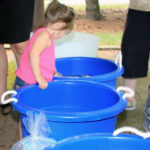 Check out the pics from this year’s picnic as well as previous years. 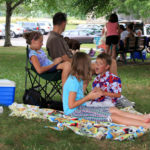 Reminder to those who visit our website. 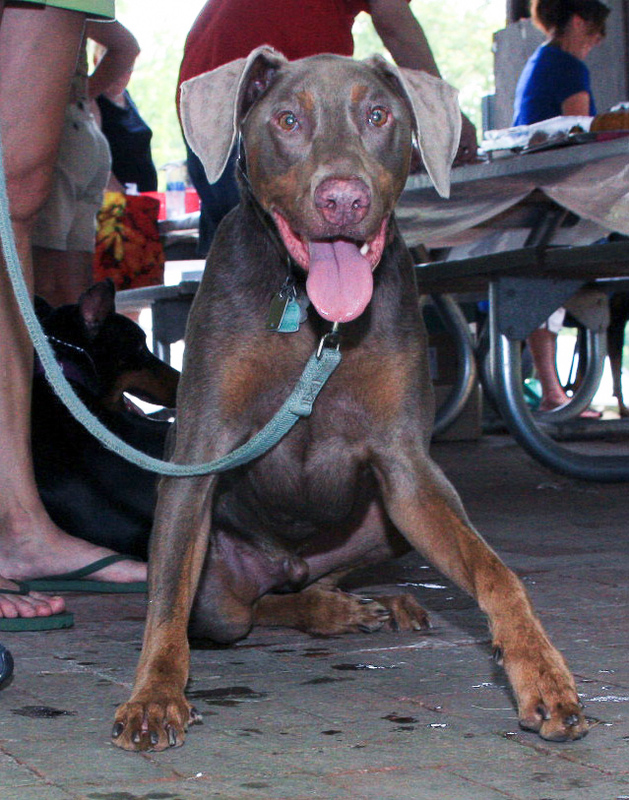 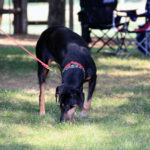 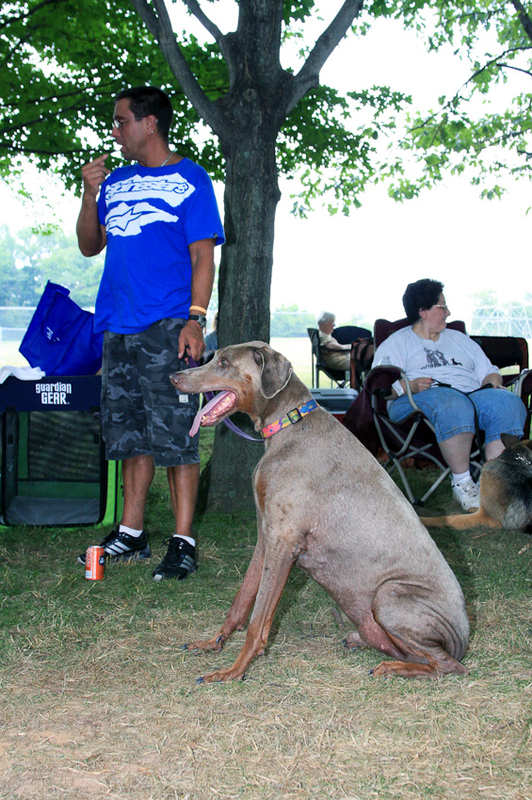 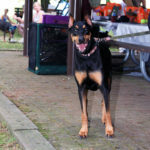 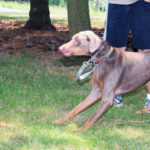 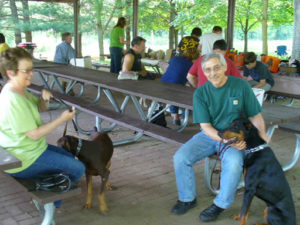 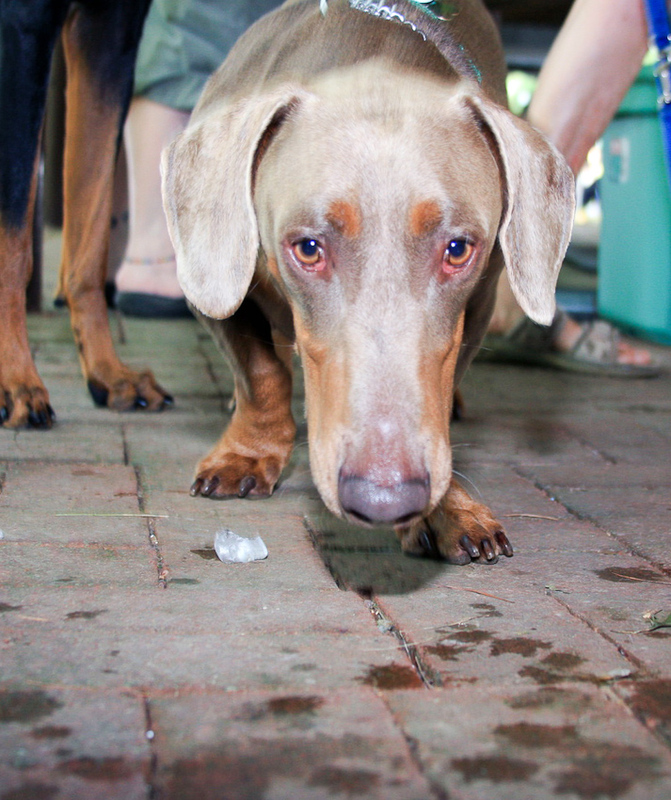 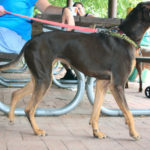 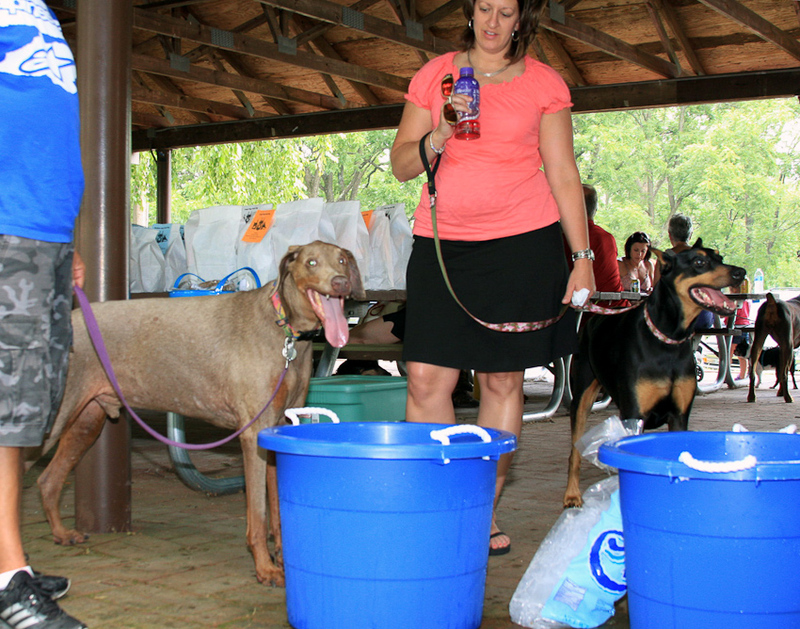 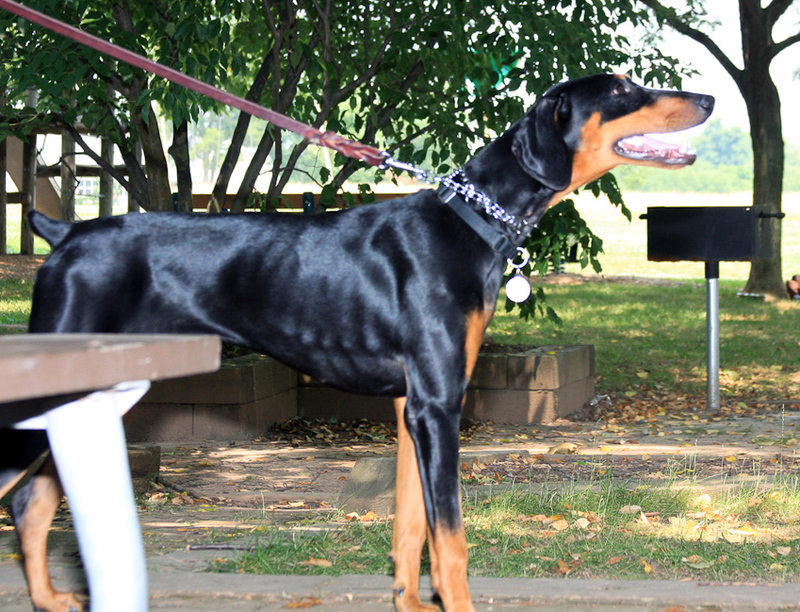 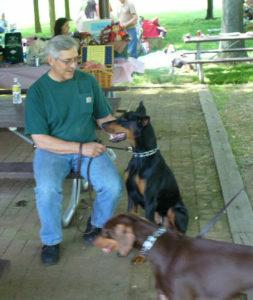 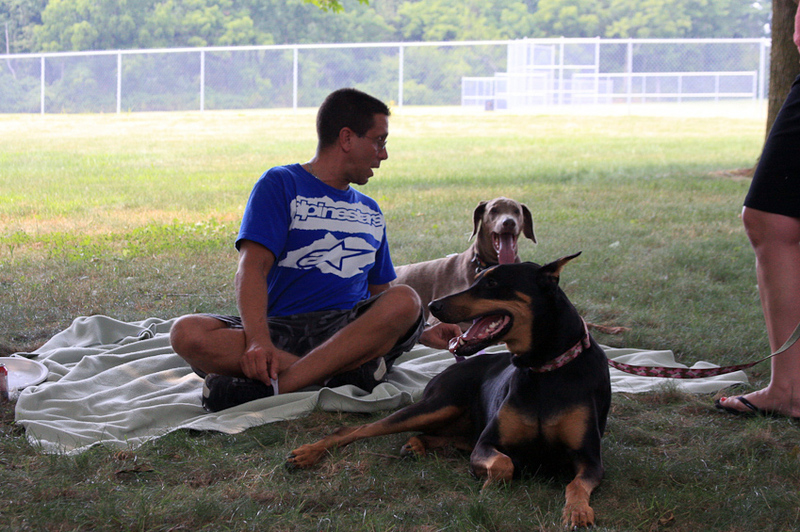 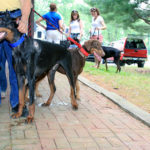 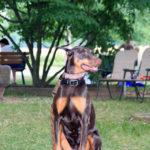 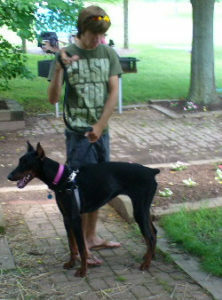 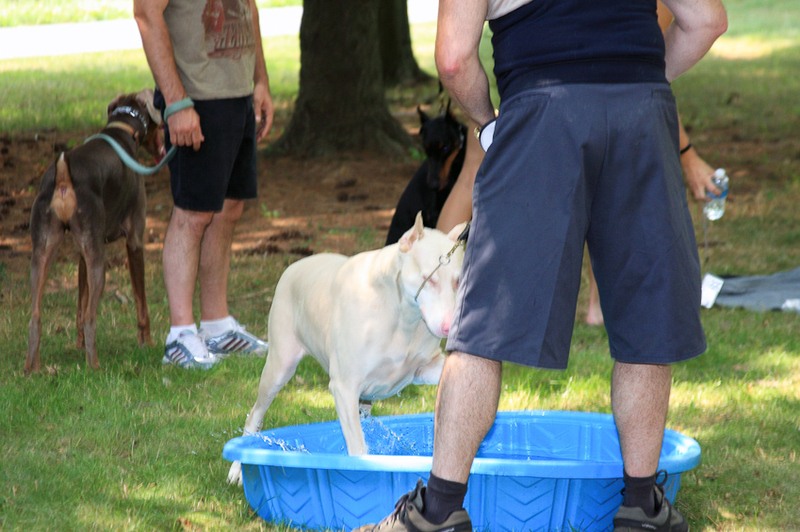 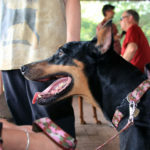 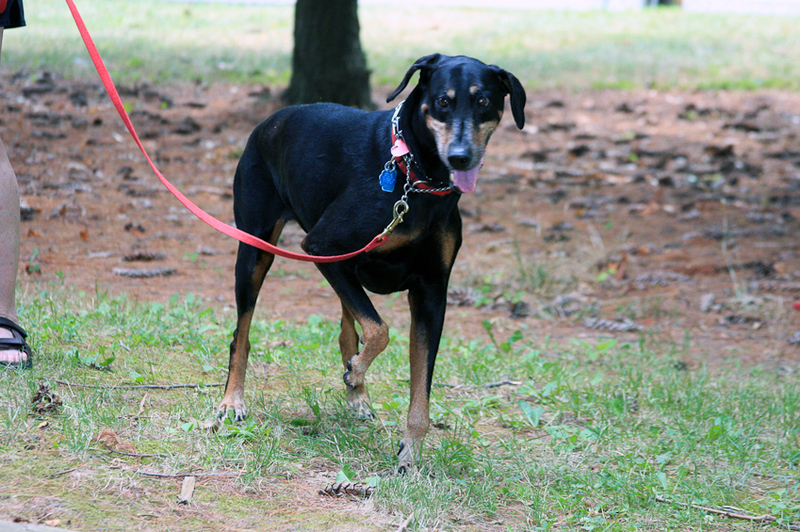 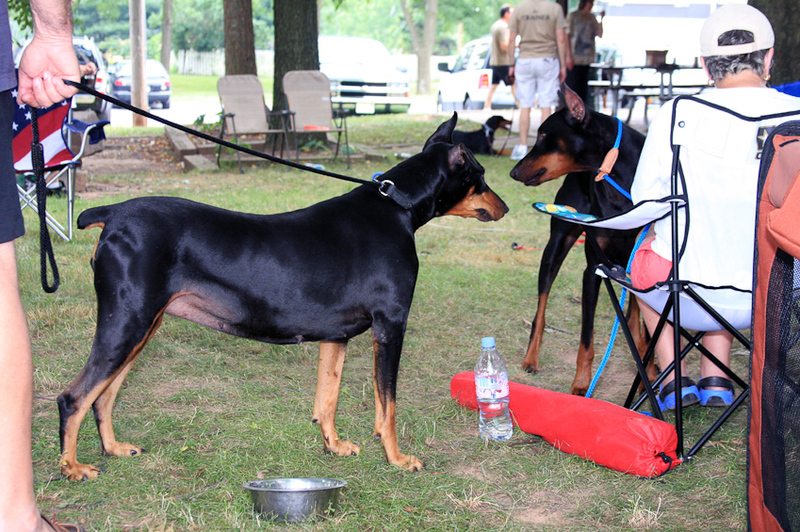 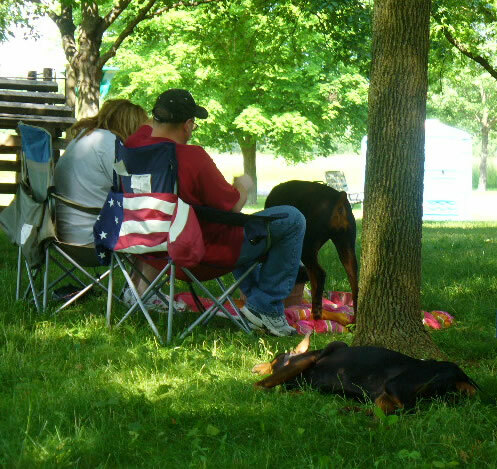 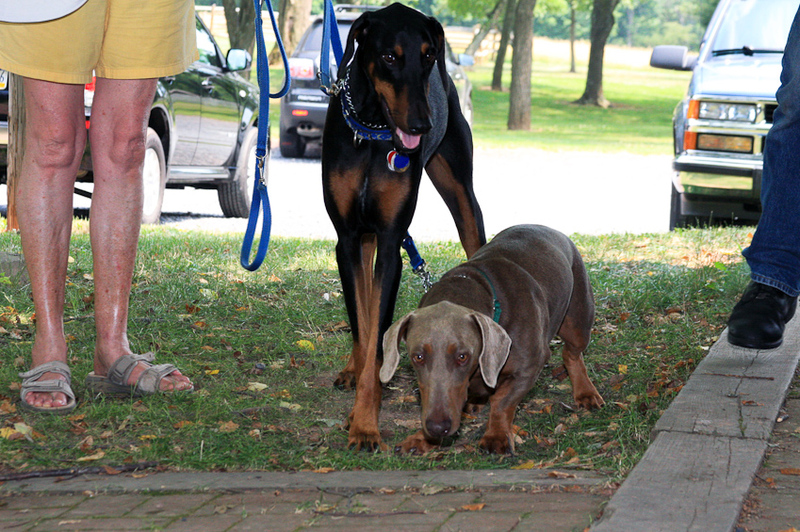 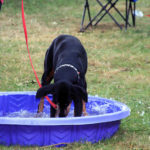 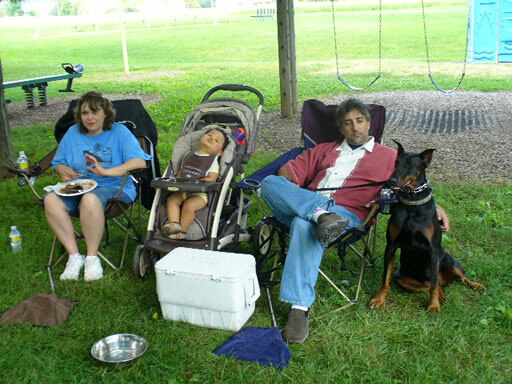 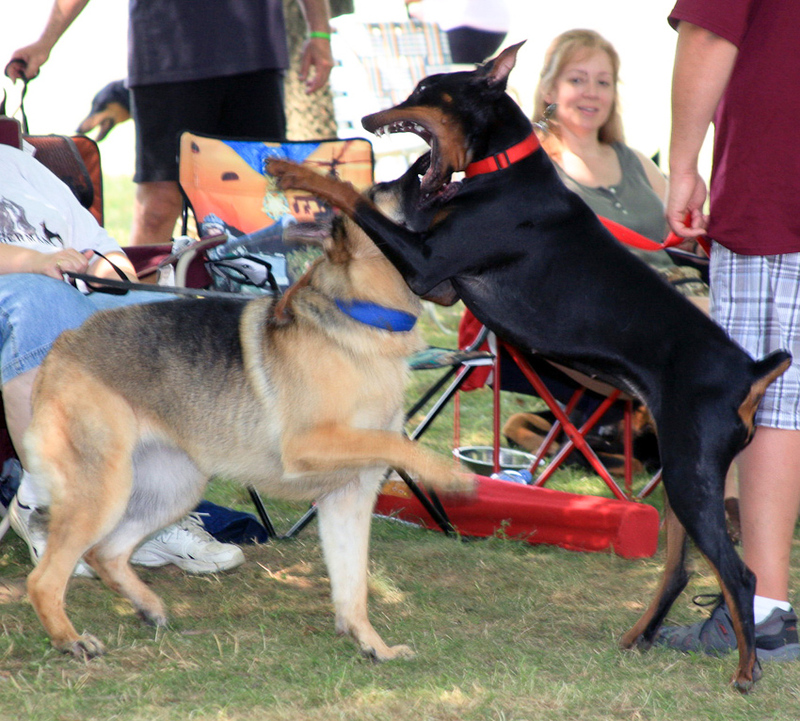 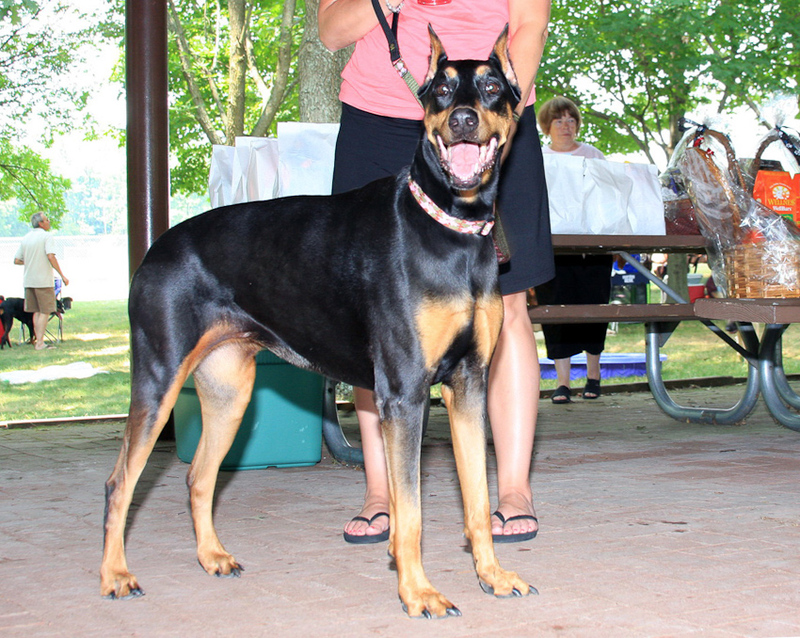 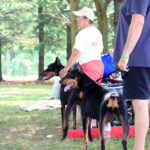 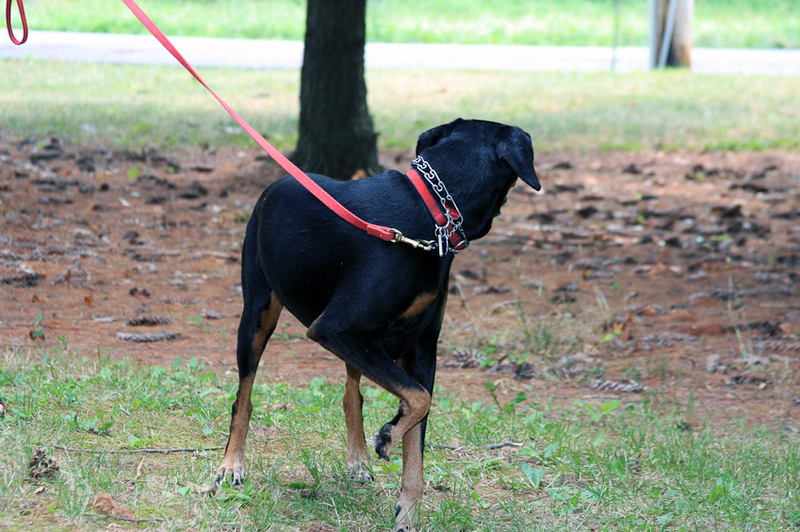 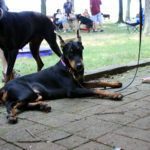 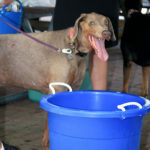 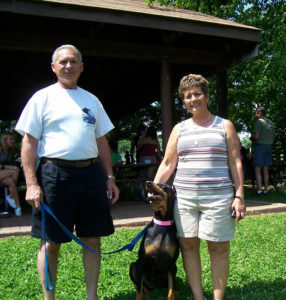 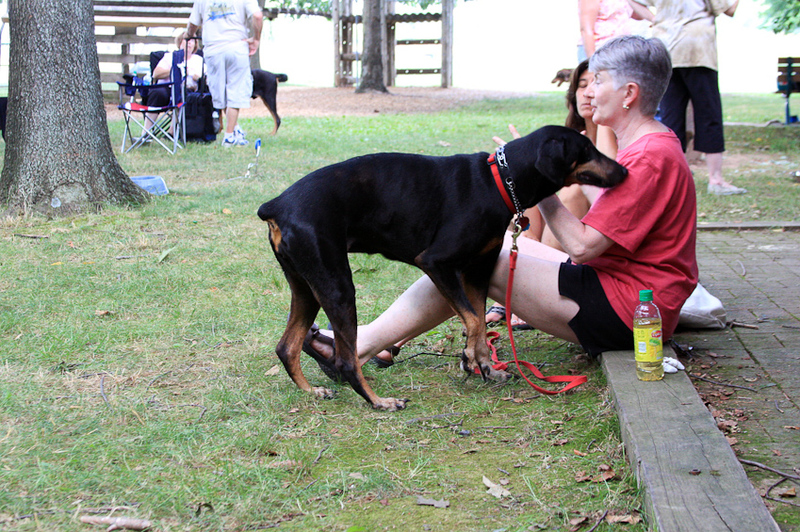 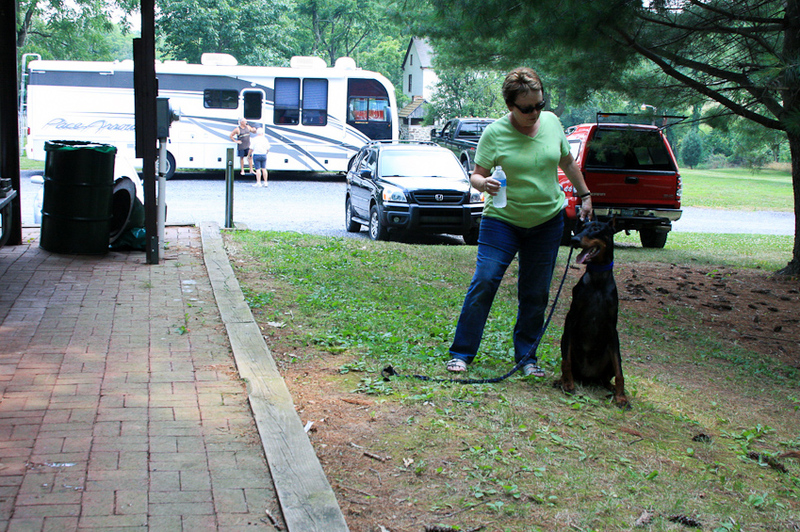 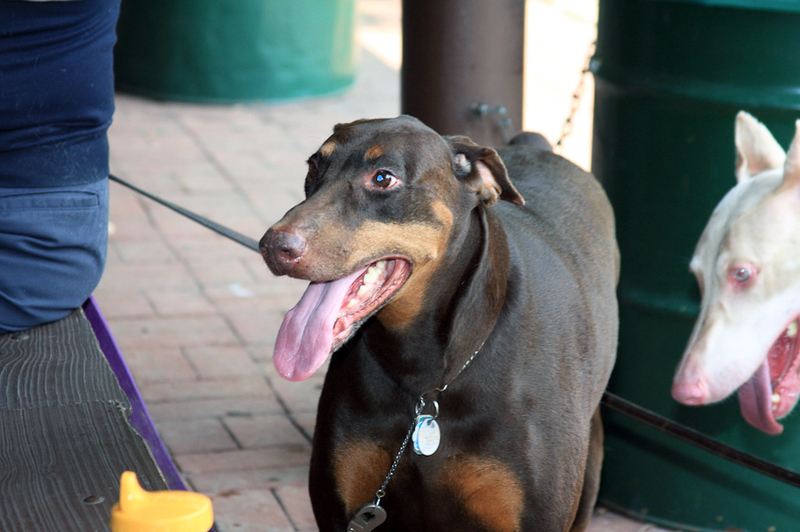 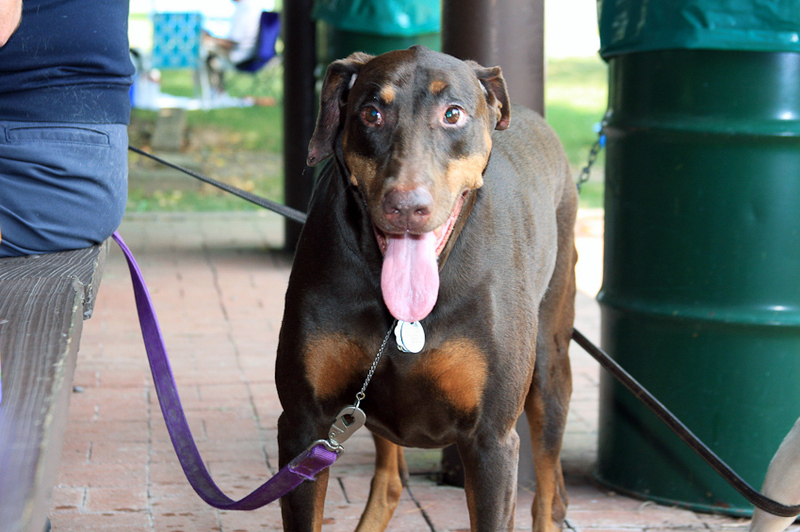 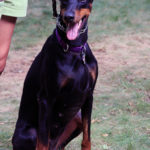 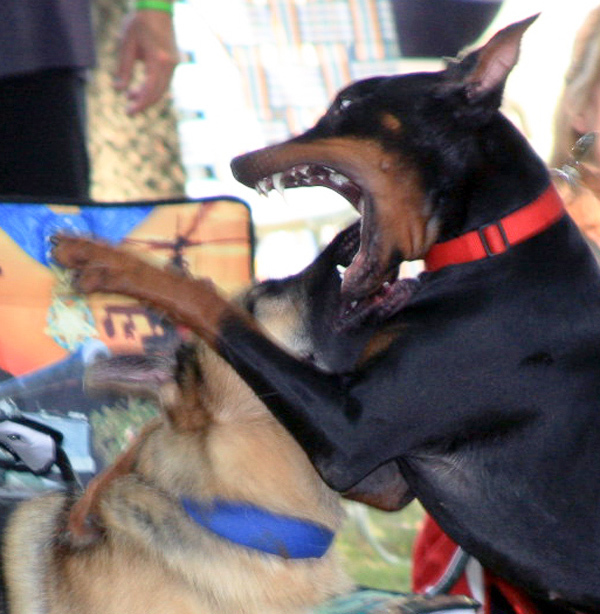 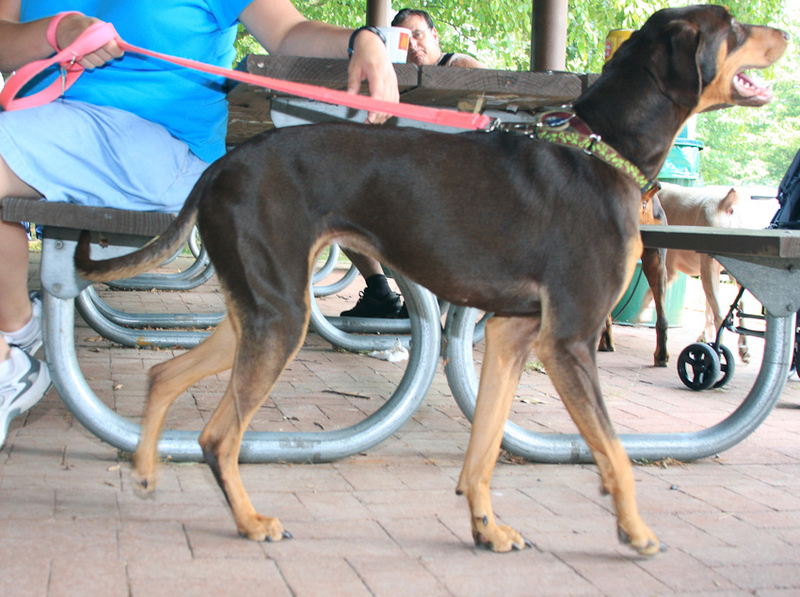 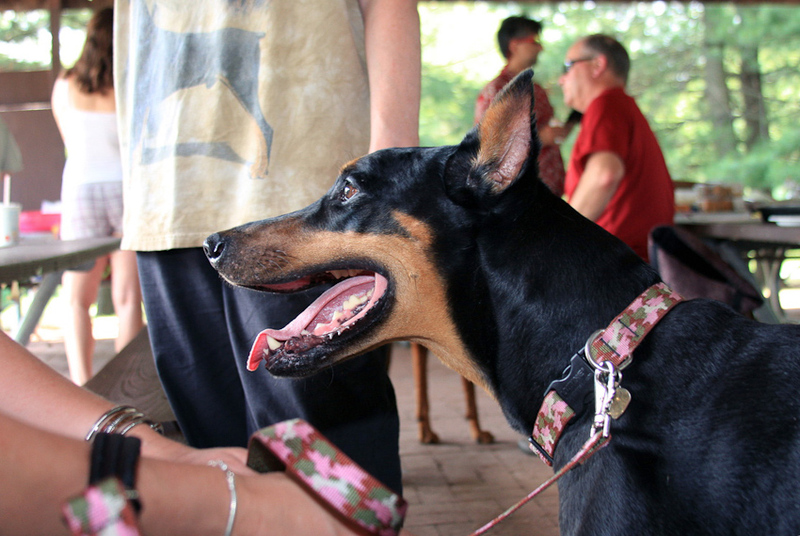 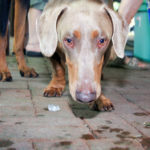 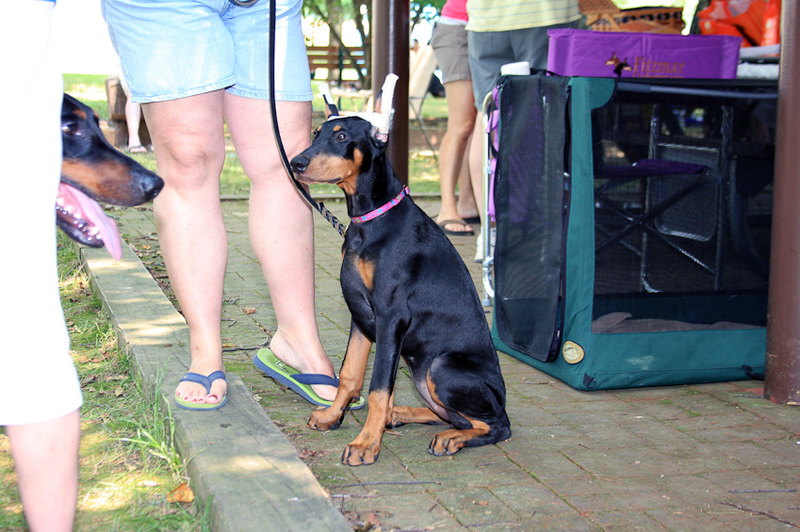 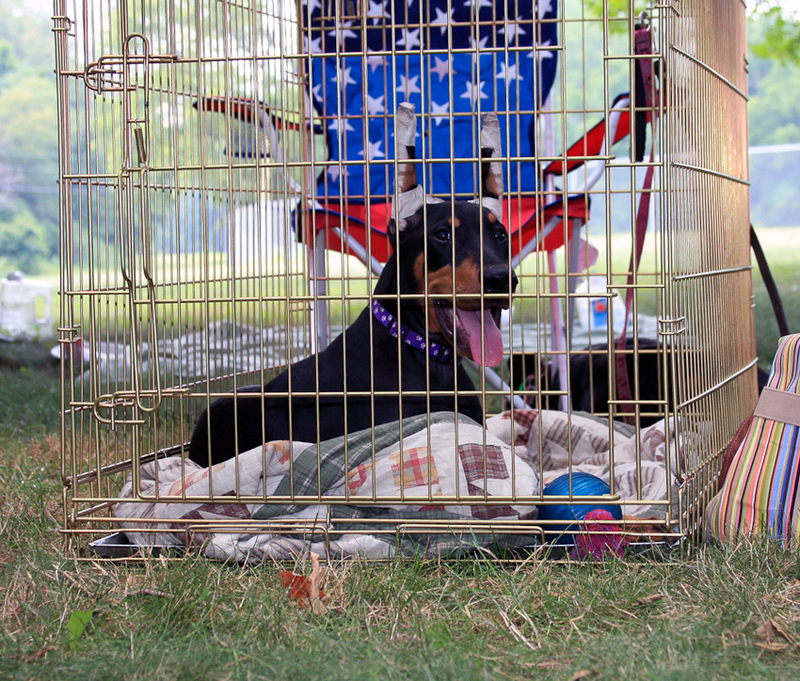 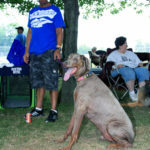 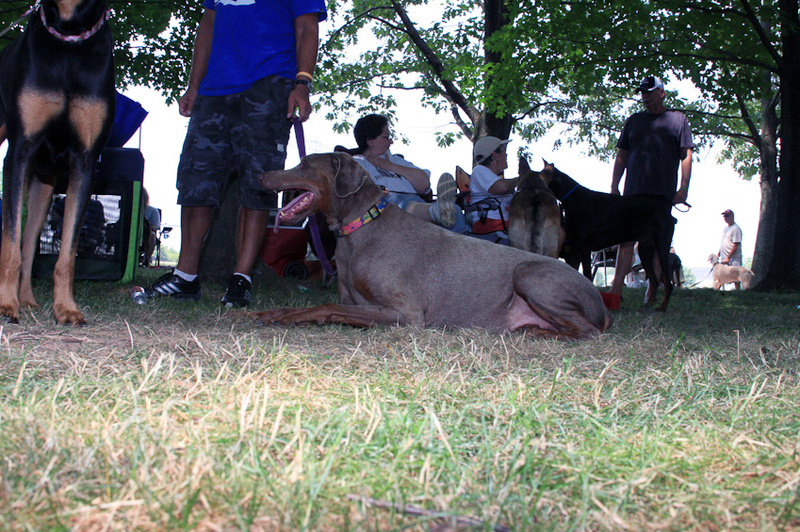 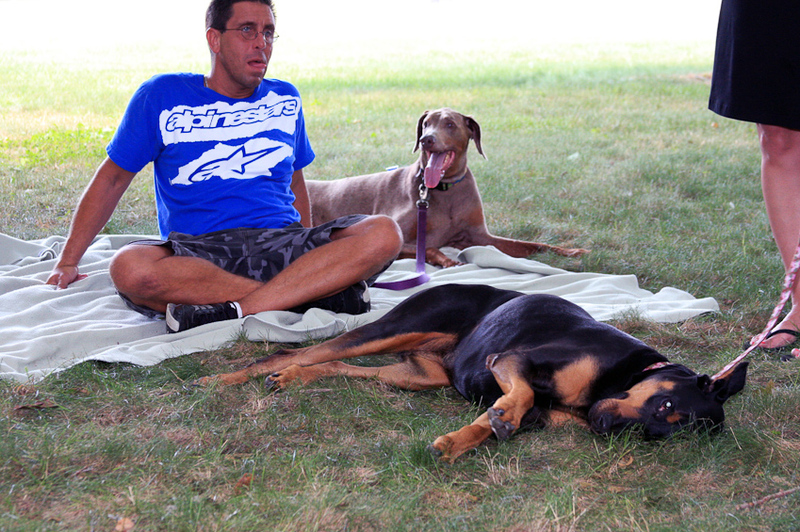 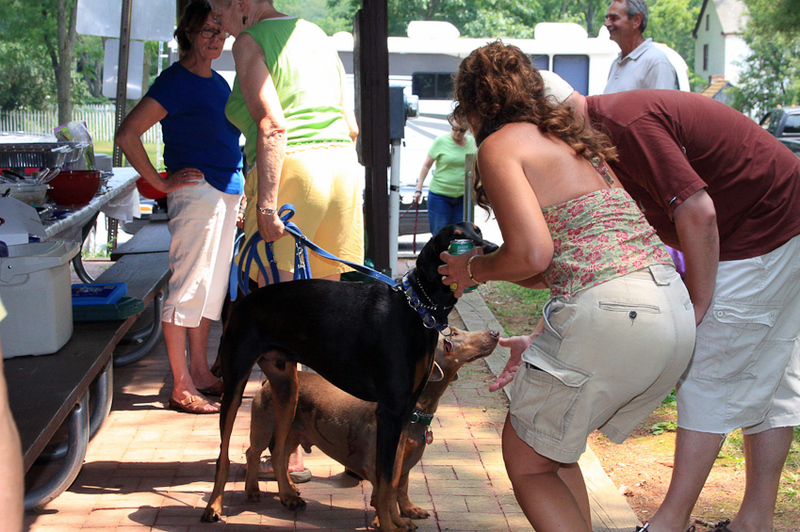 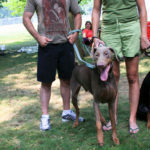 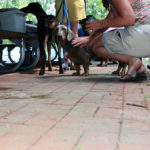 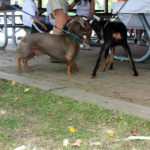 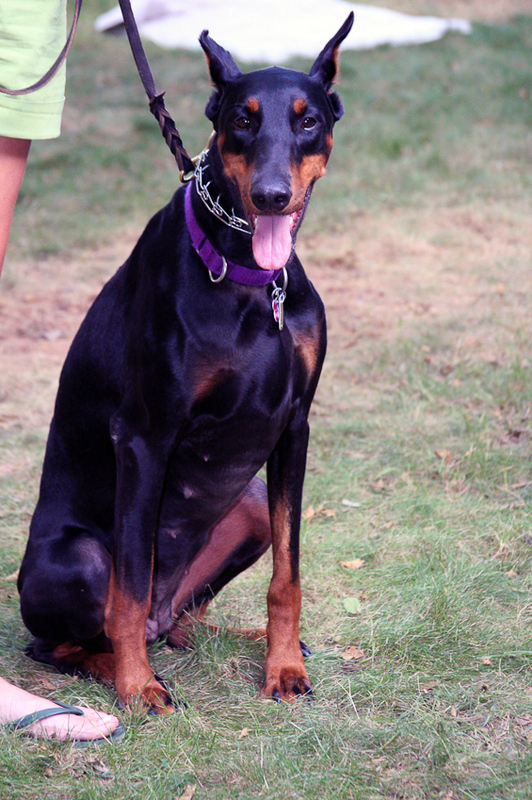 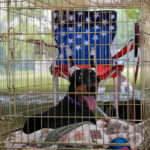 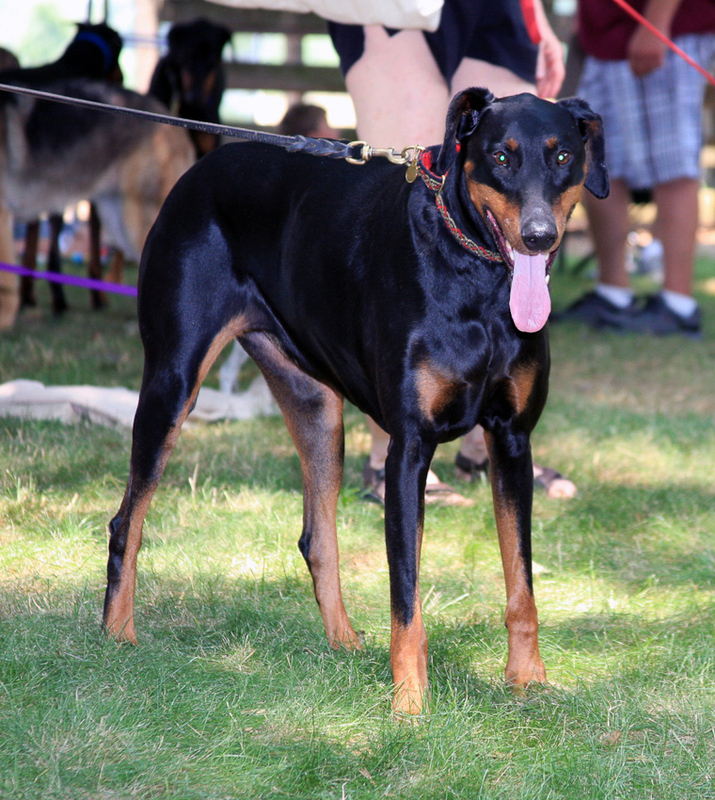 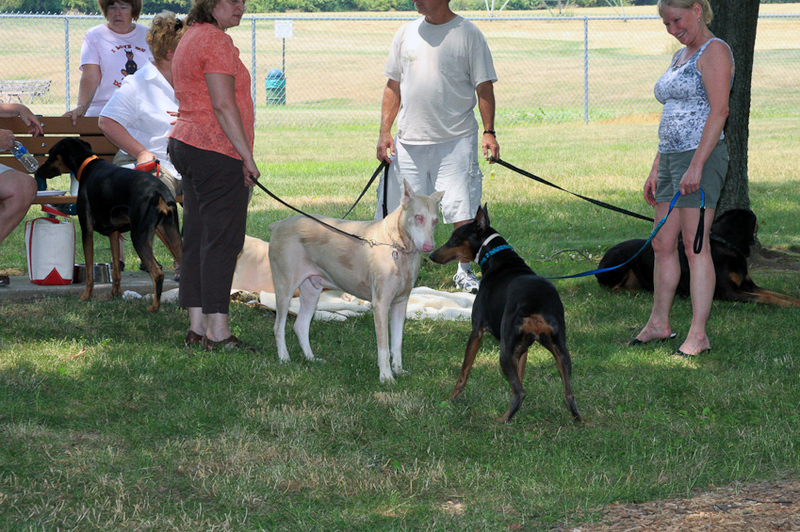 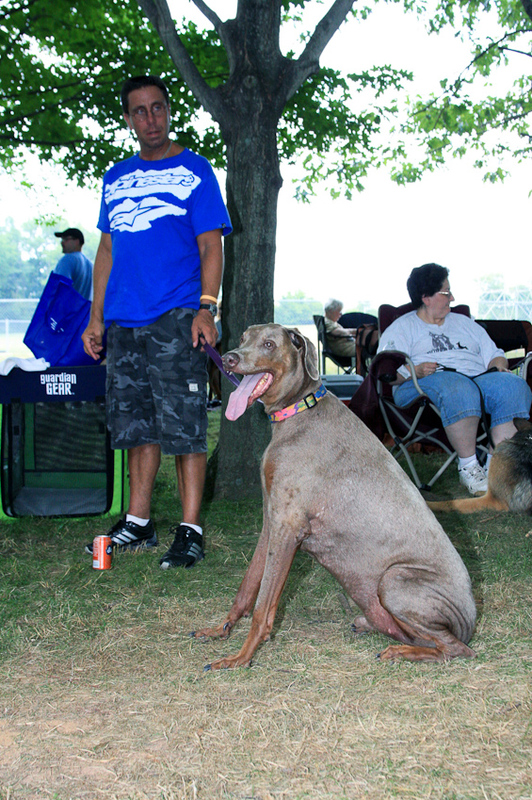 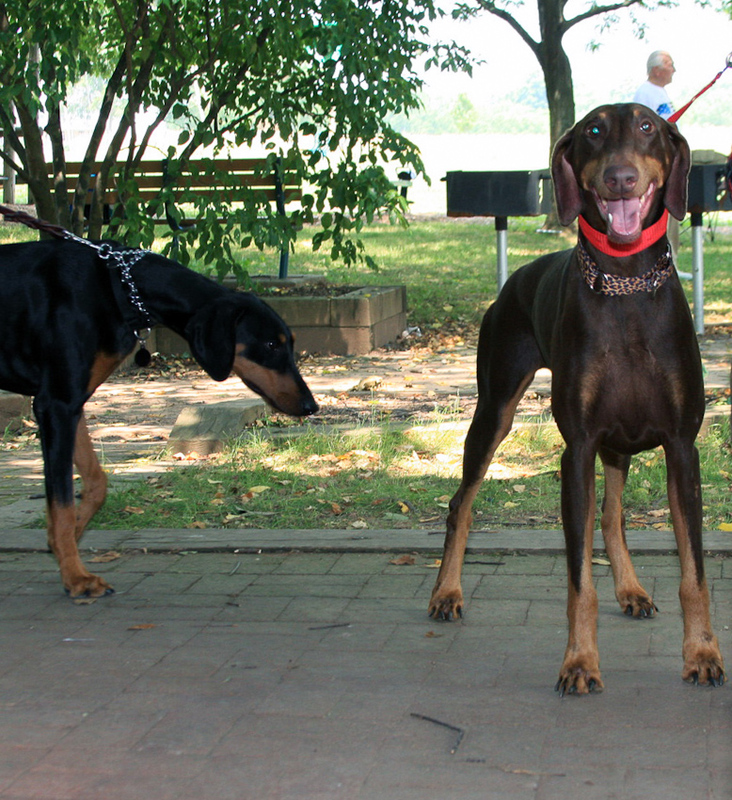 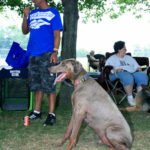 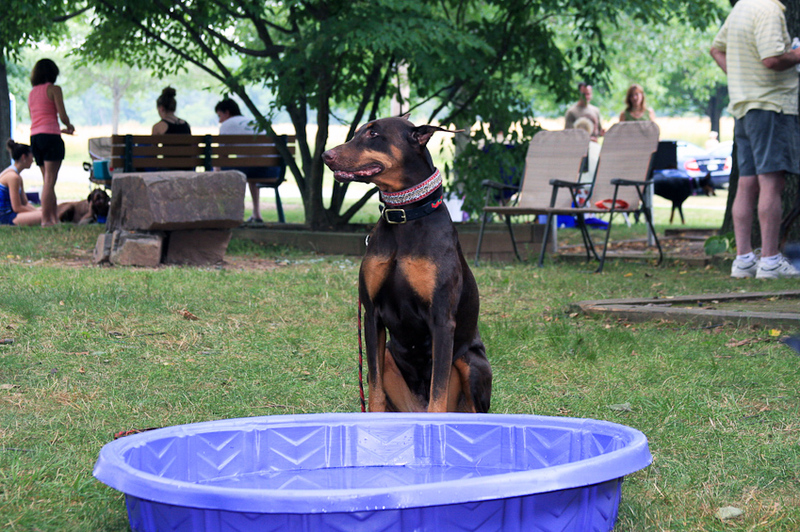 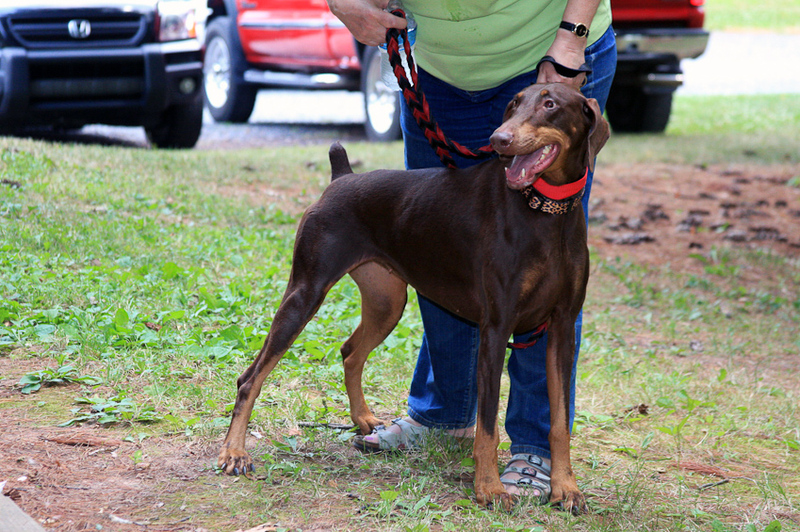 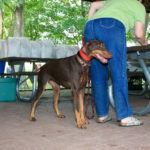 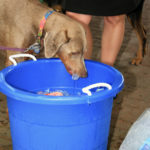 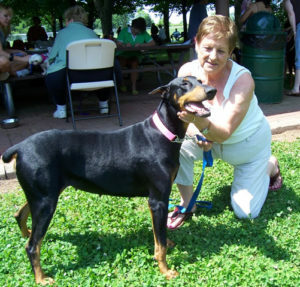 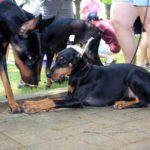 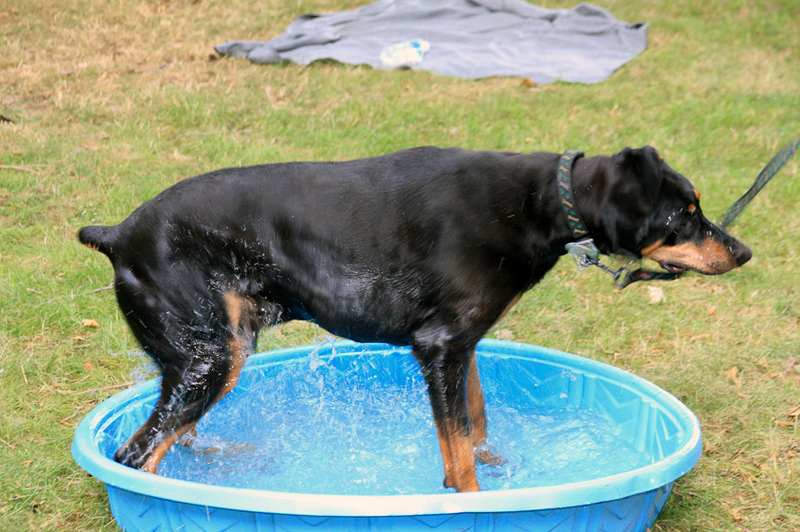 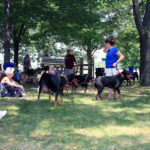 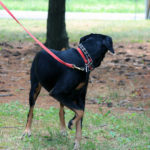 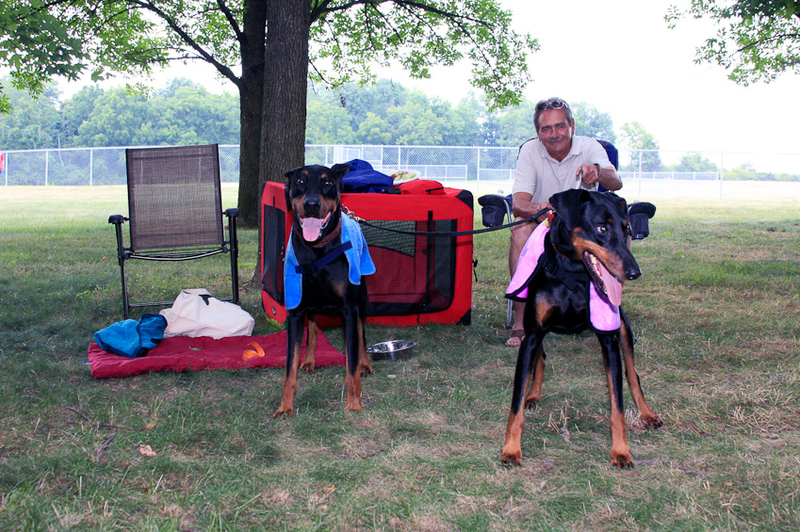 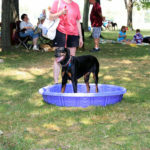 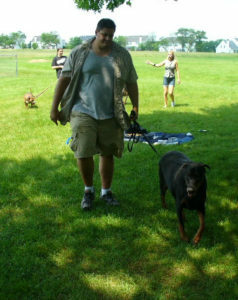 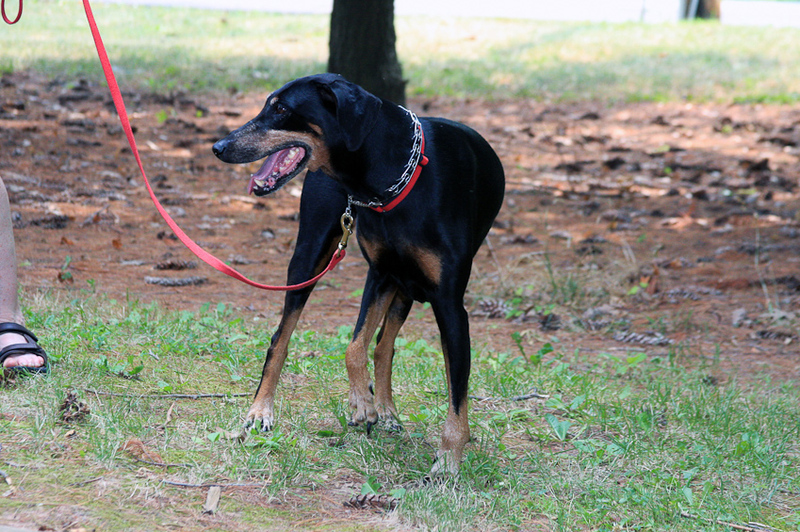 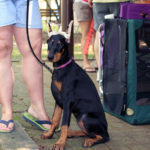 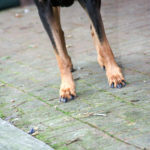 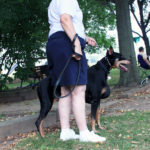 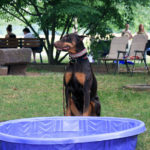 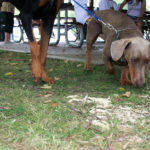 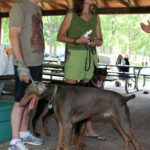 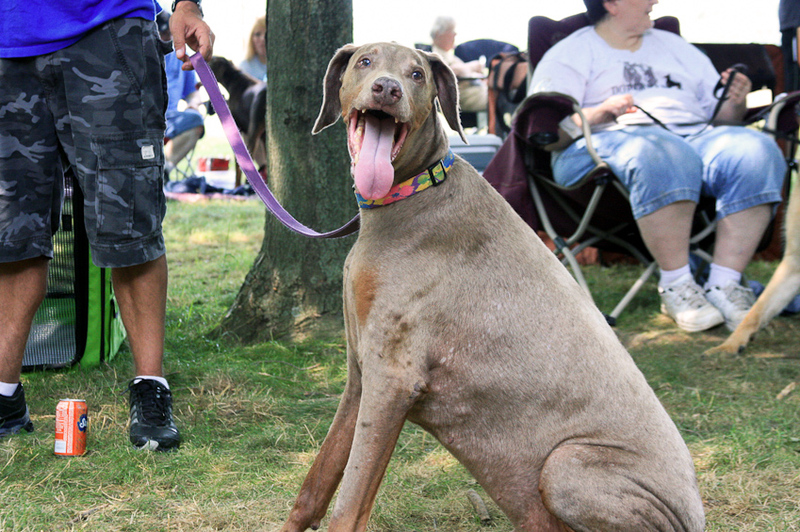 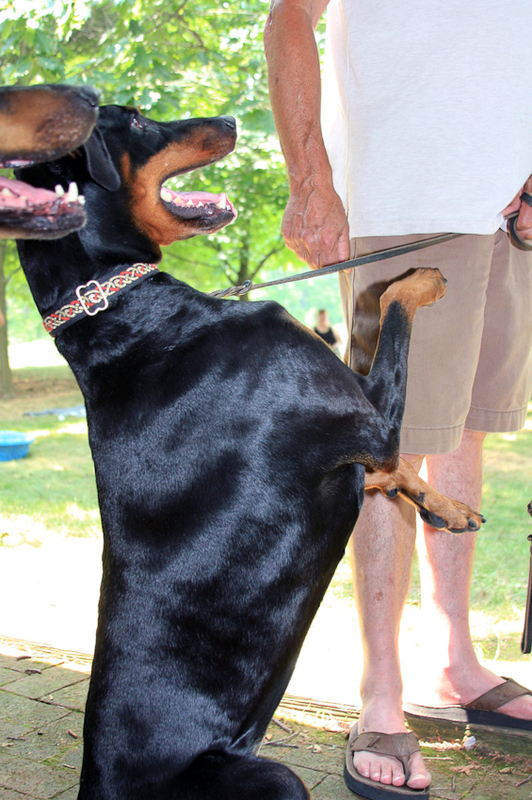 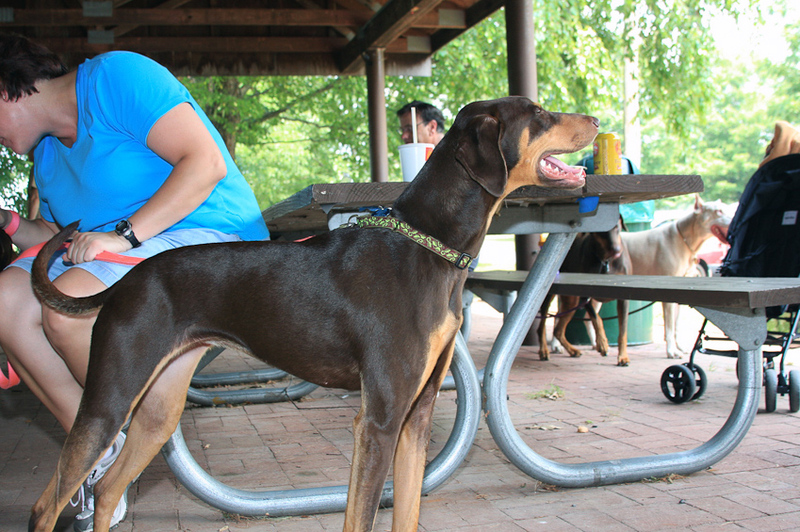 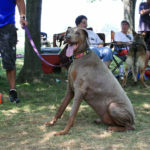 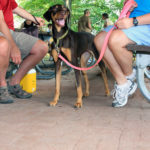 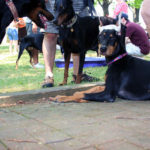 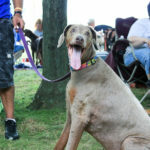 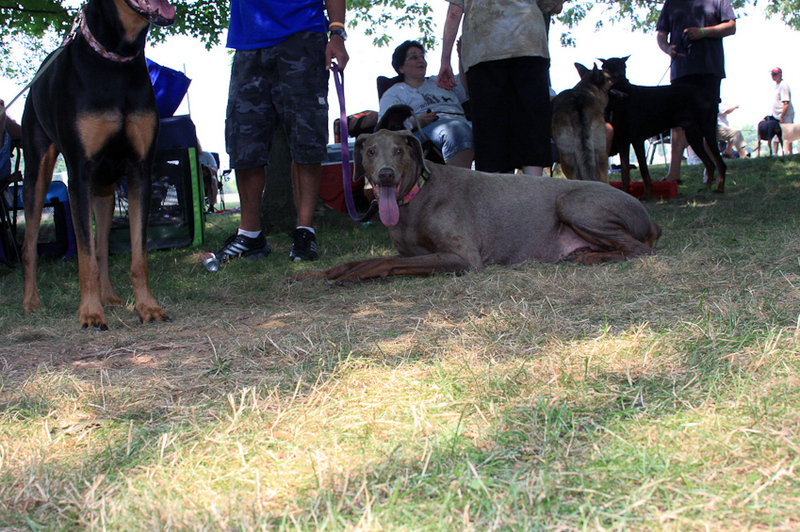 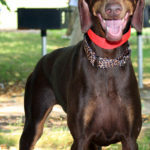 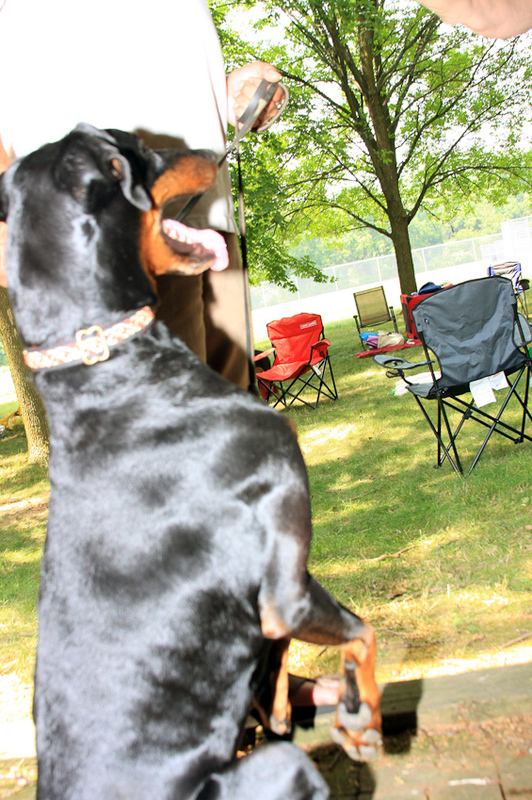 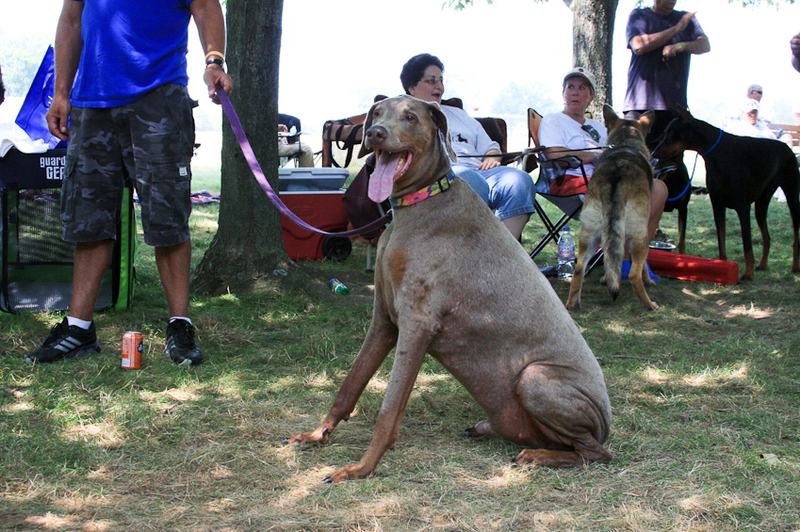 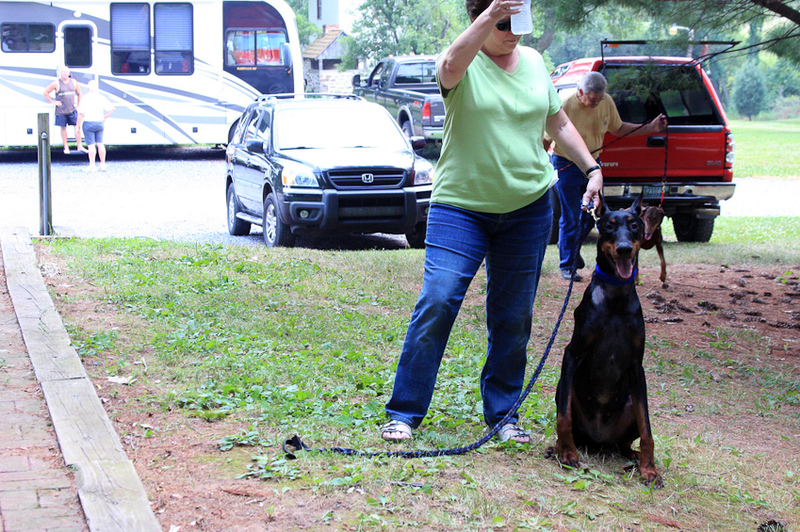 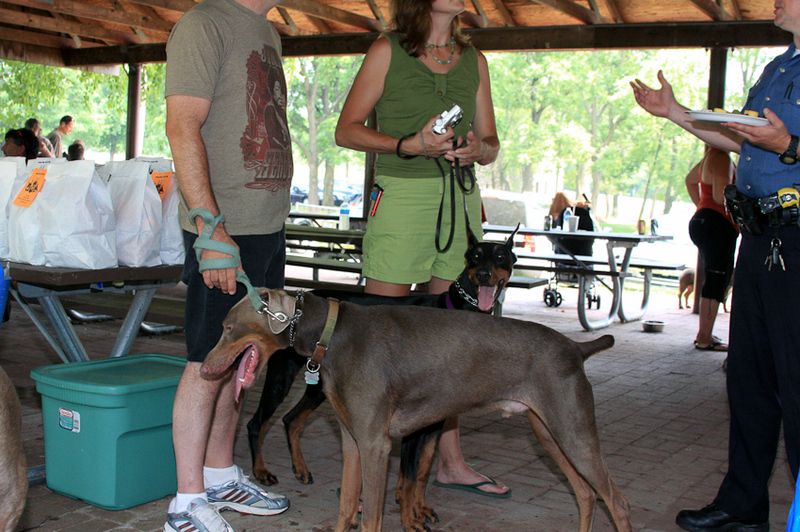 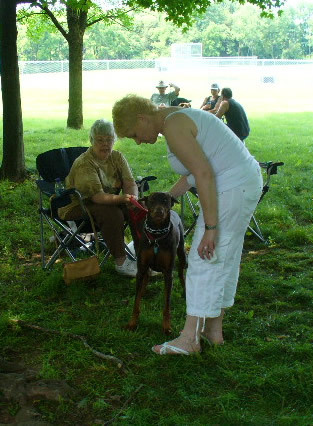 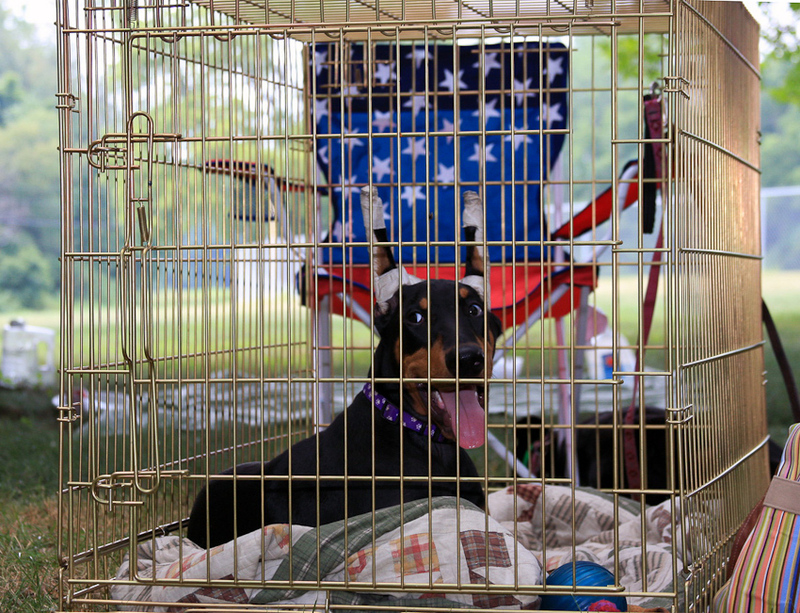 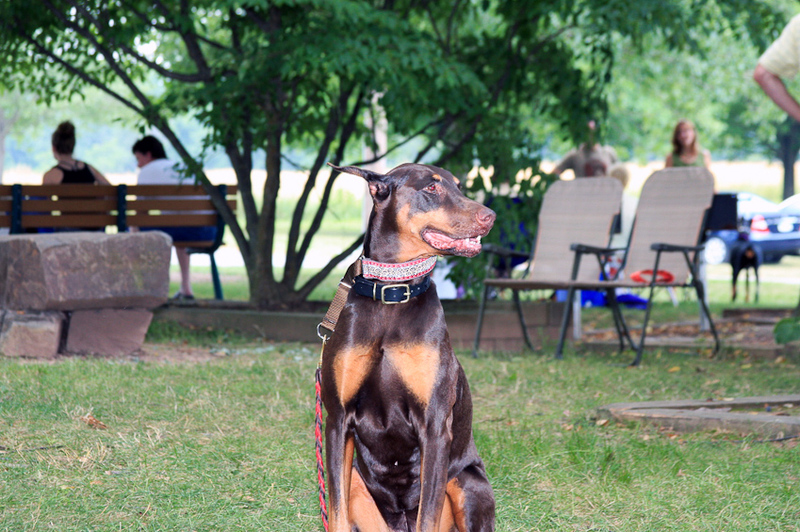 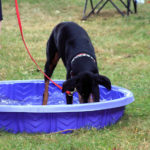 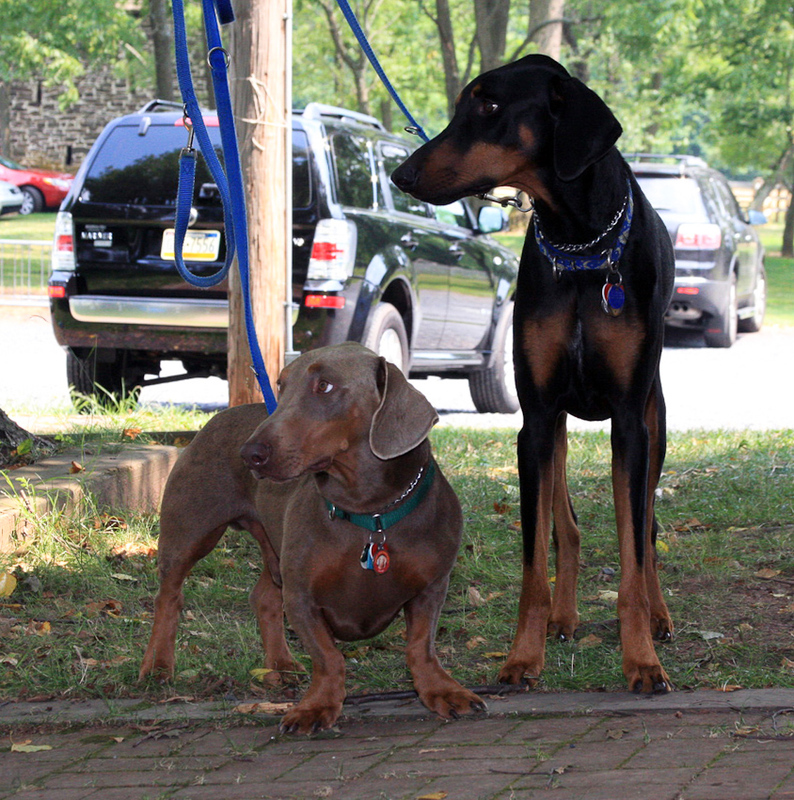 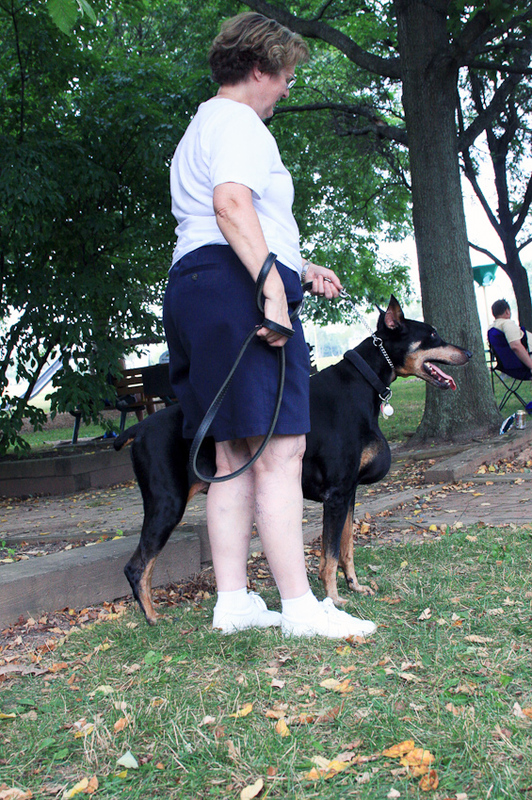 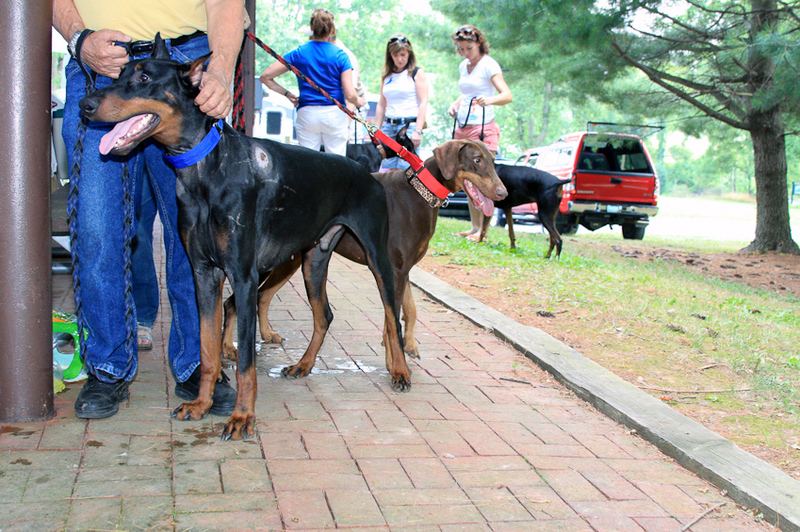 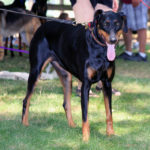 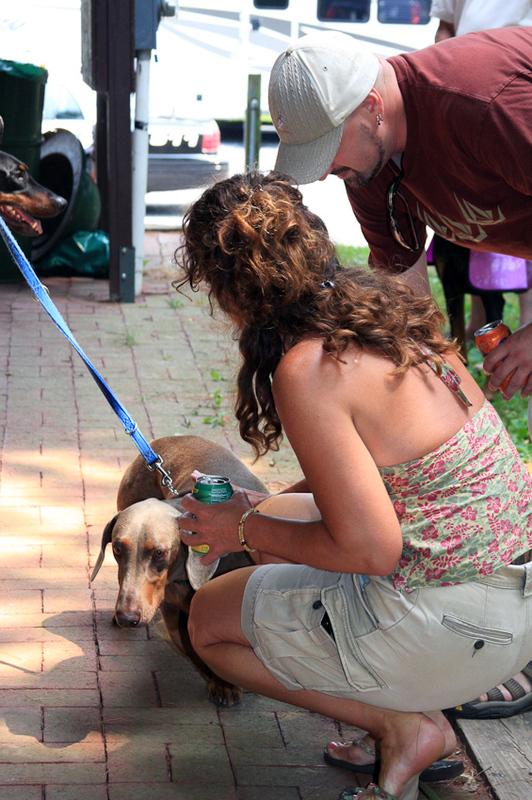 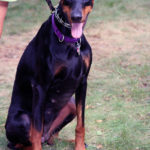 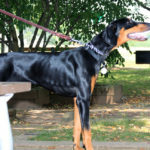 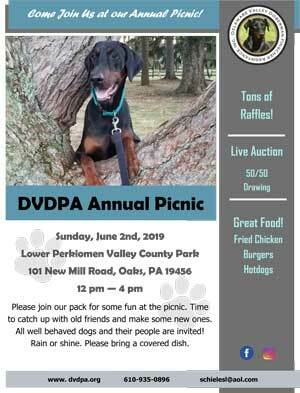 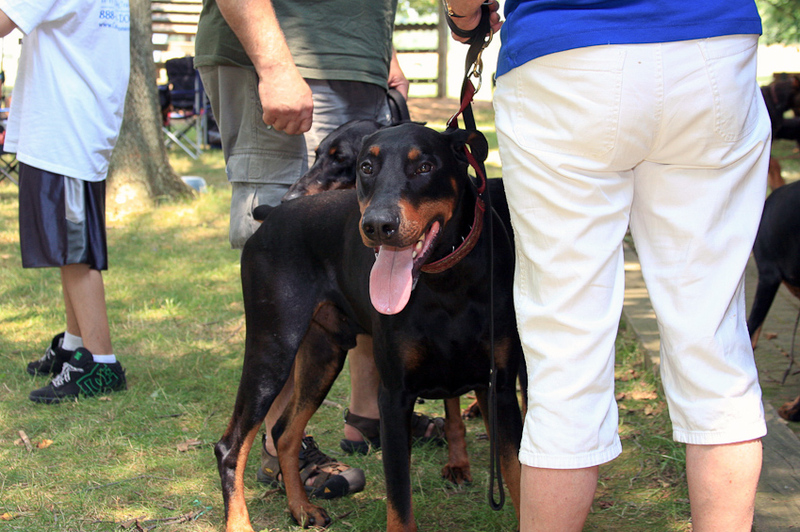 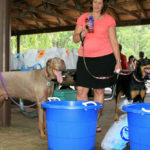 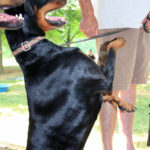 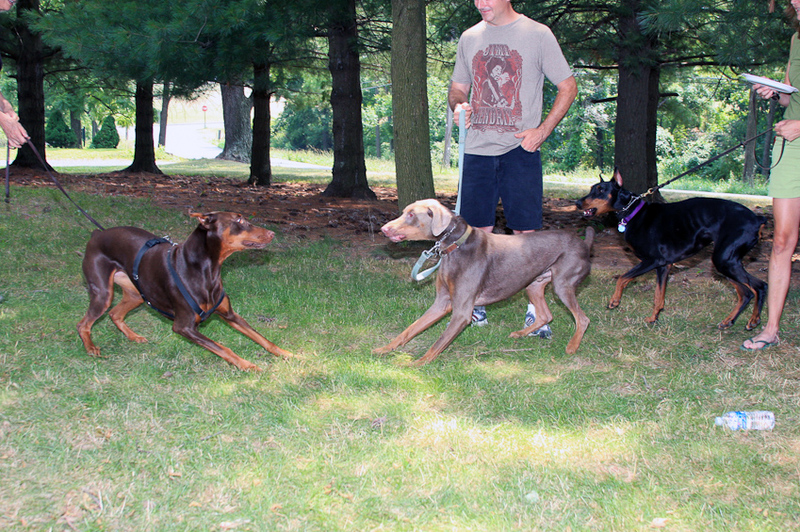 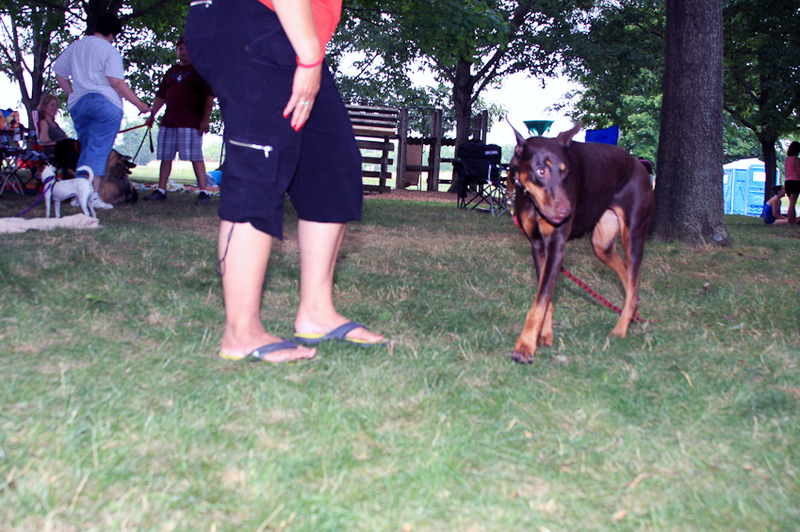 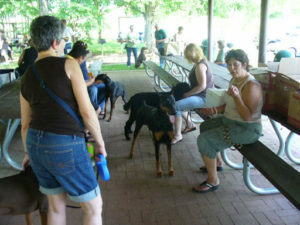 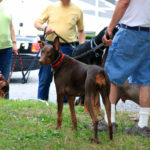 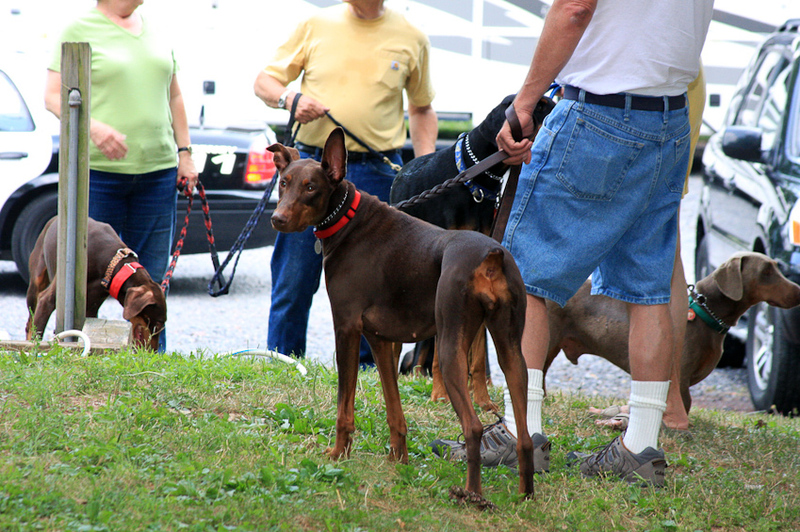 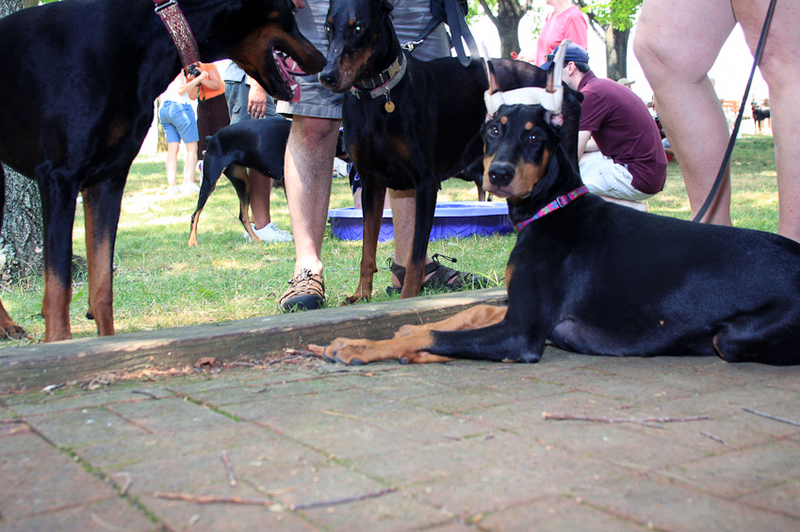 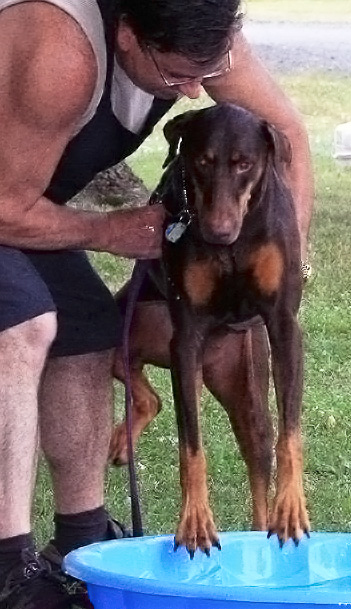 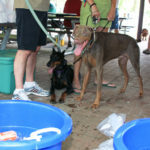 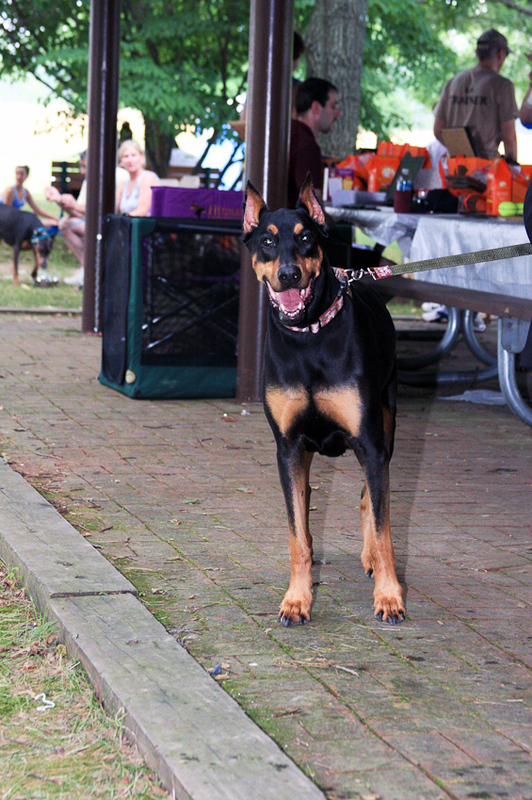 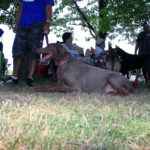 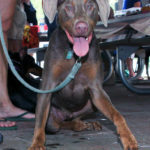 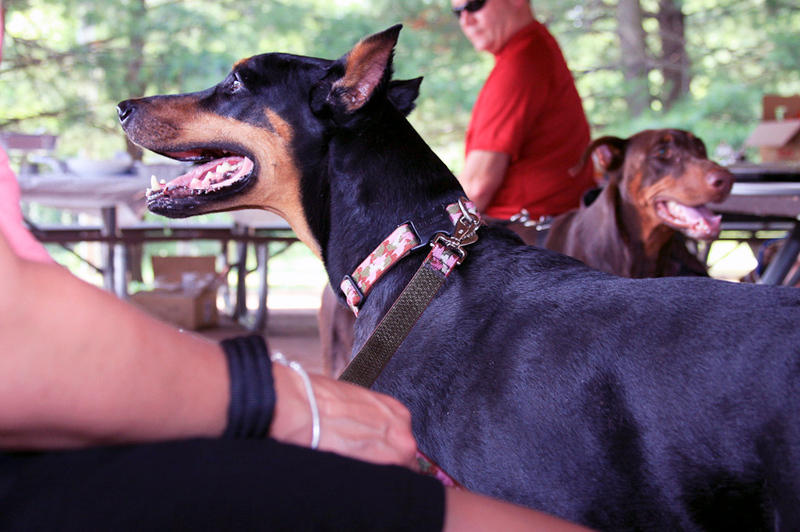 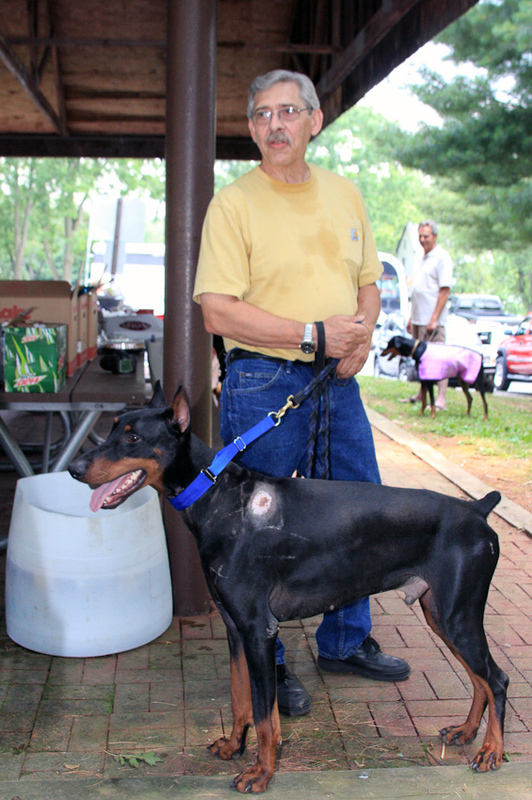 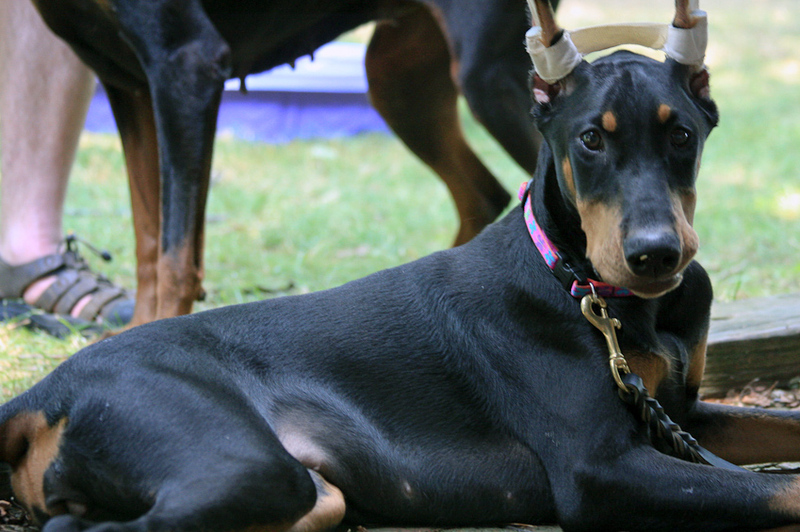 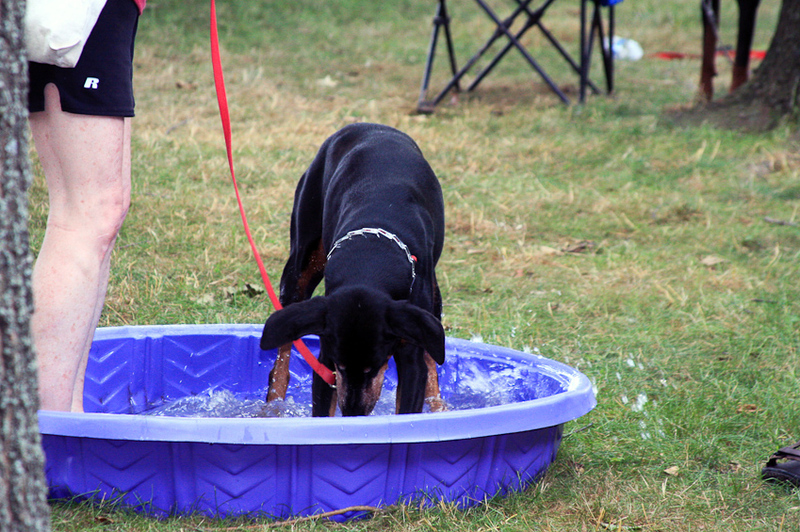 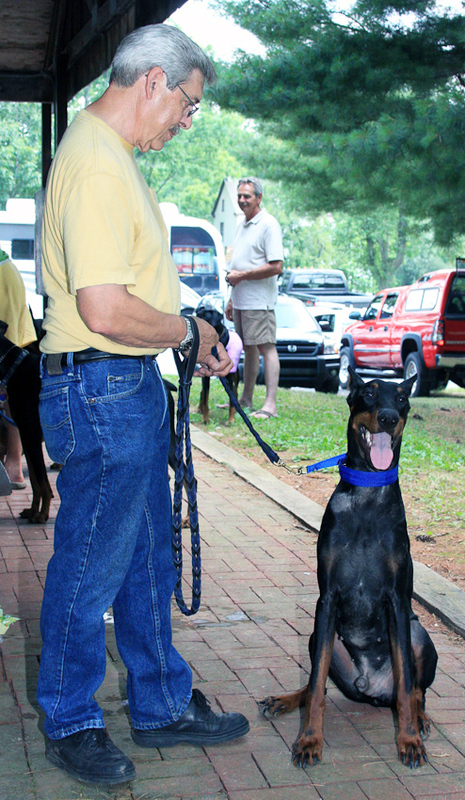 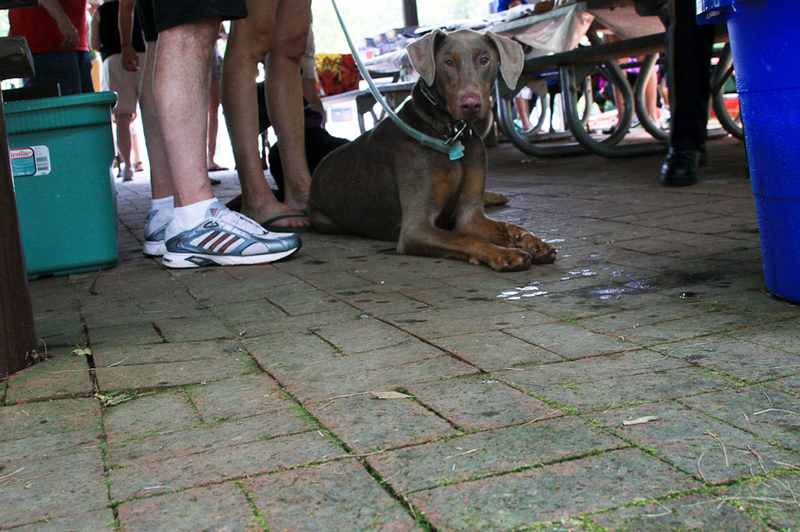 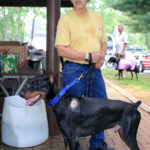 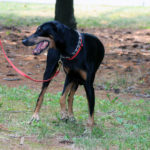 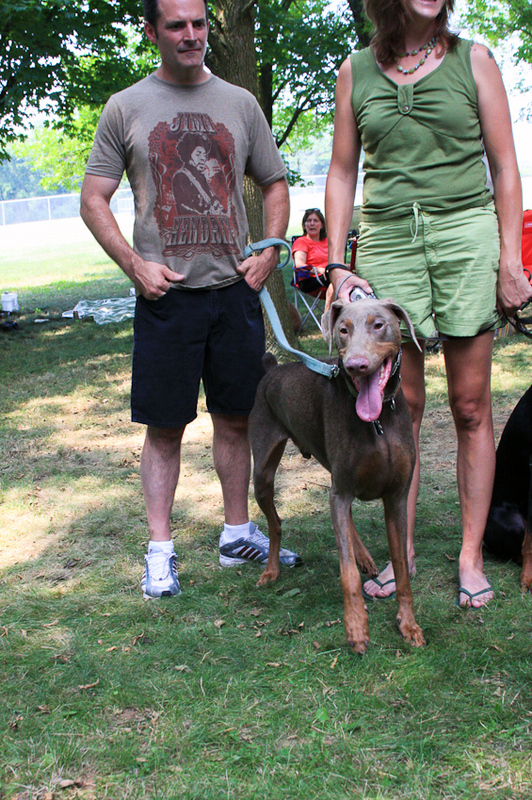 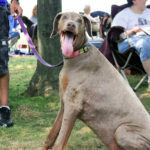 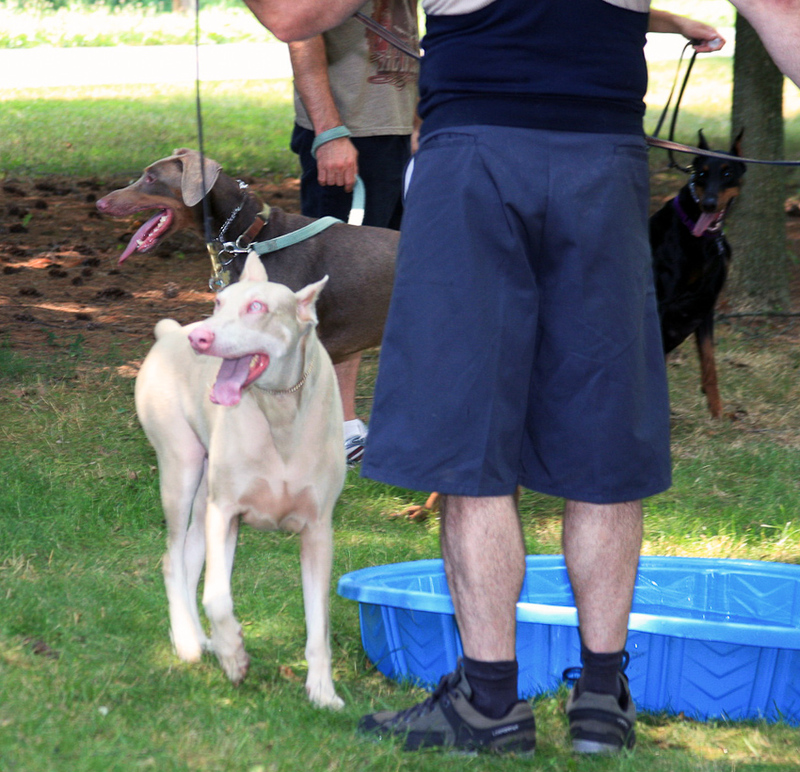 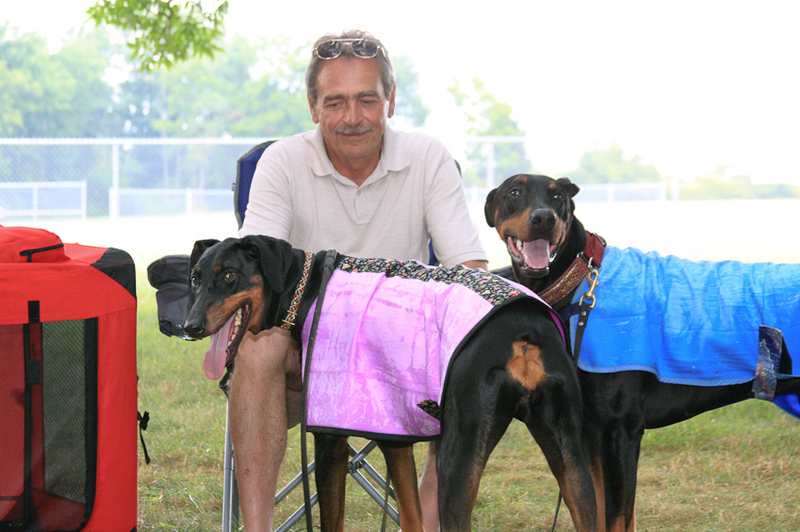 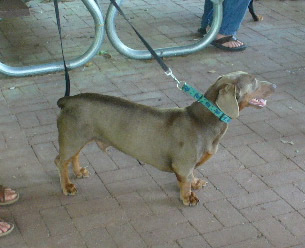 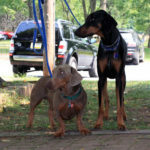 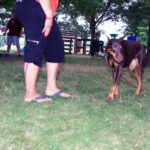 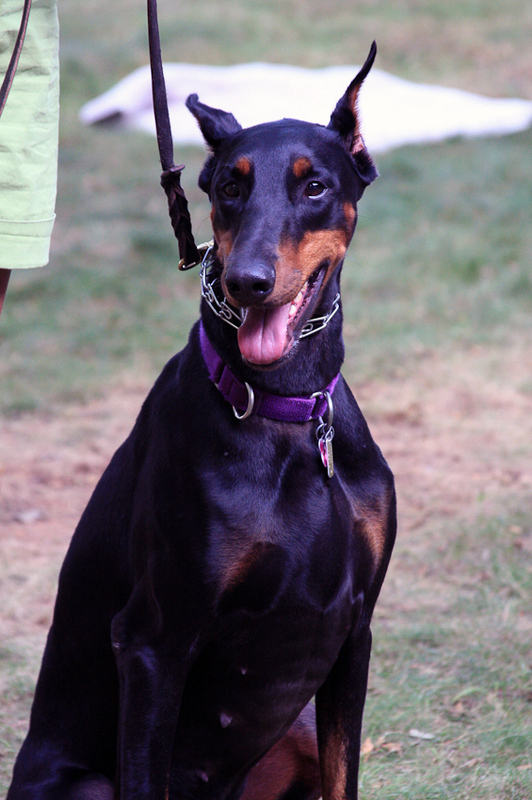 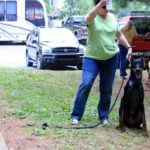 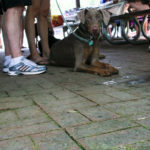 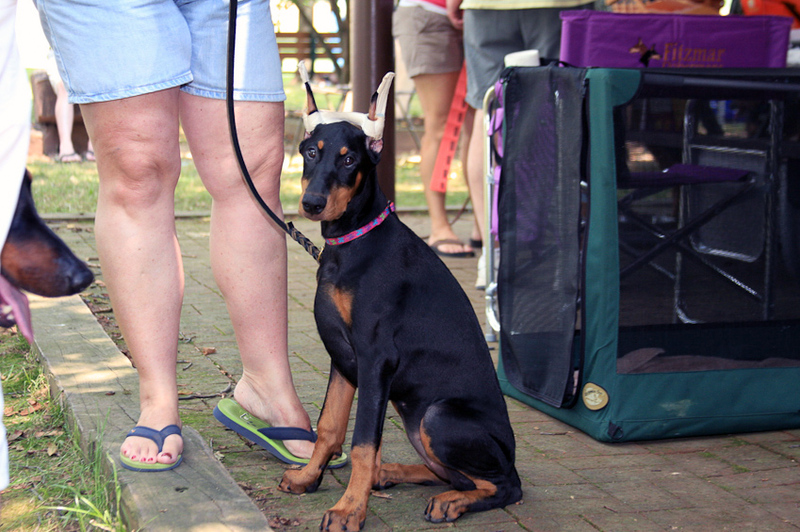 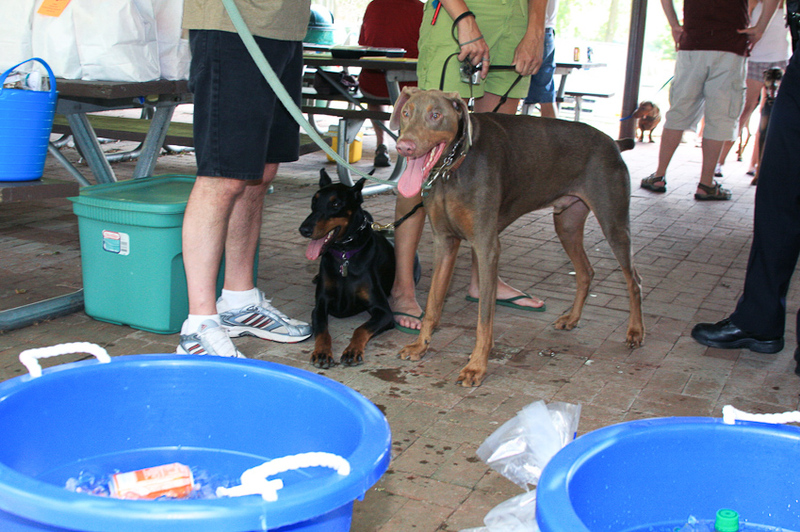 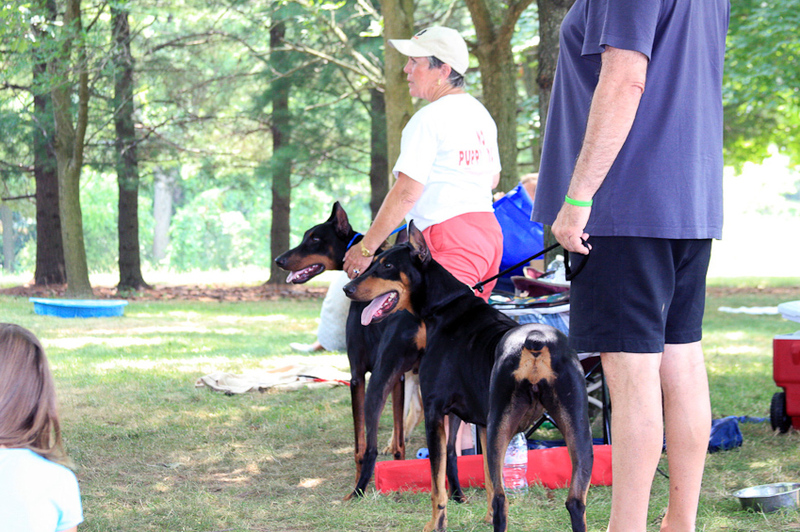 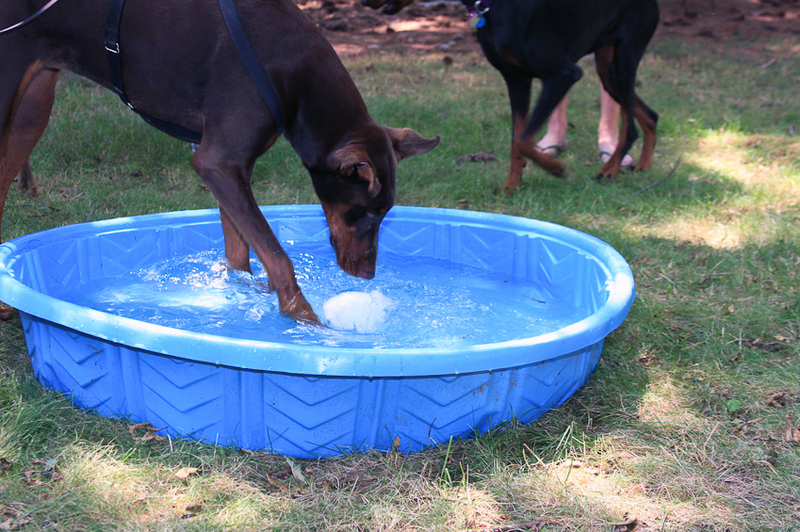 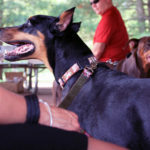 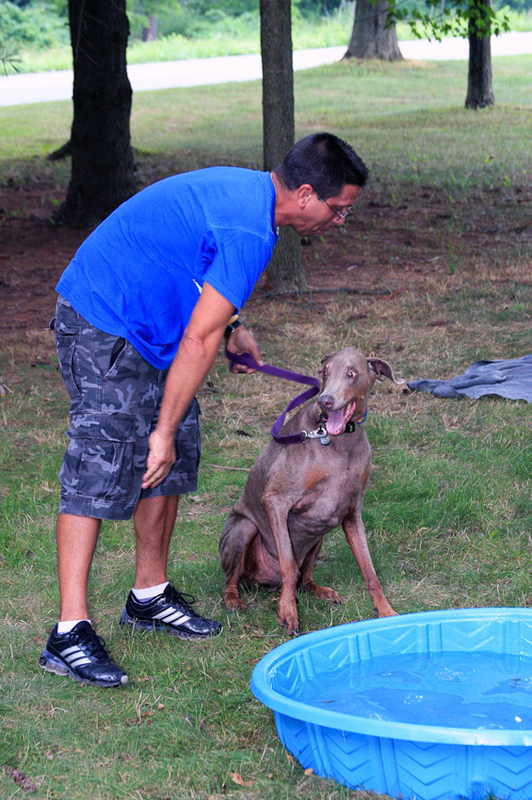 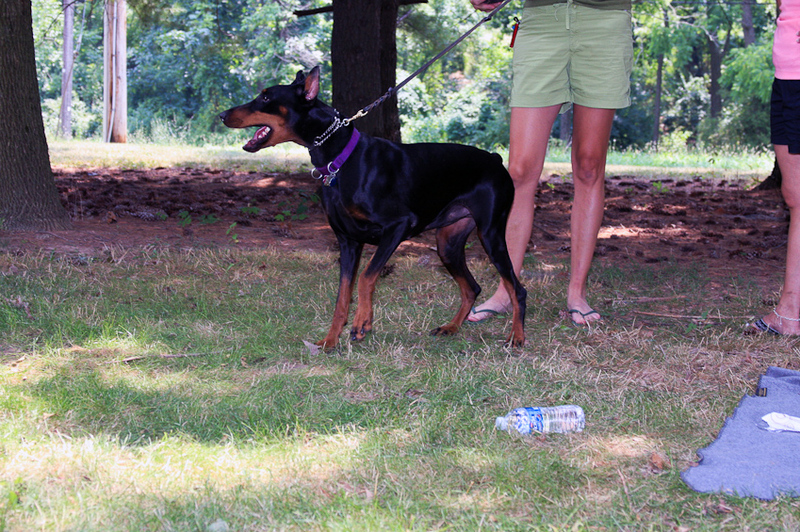 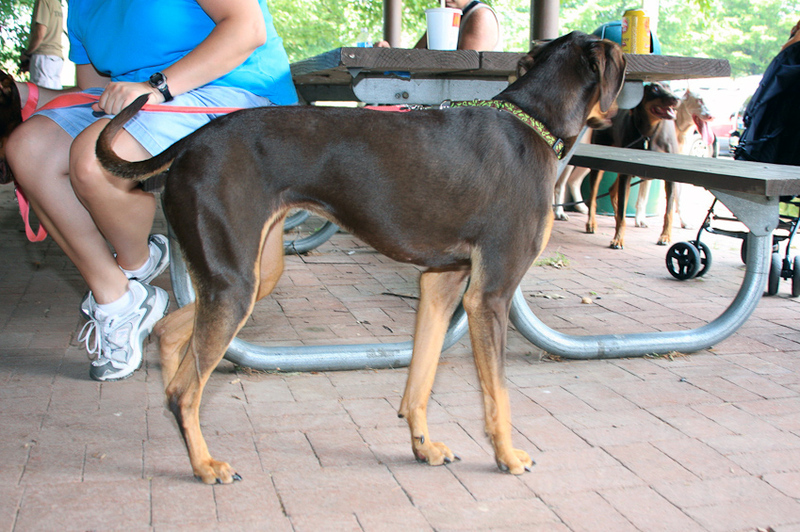 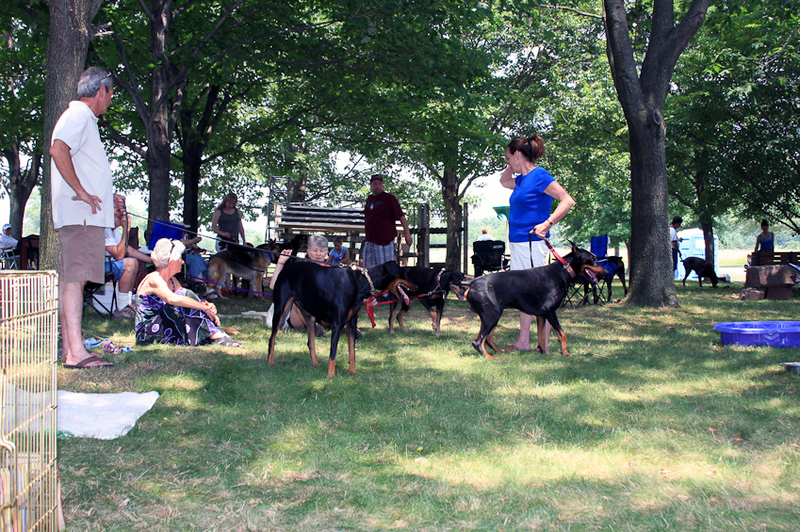 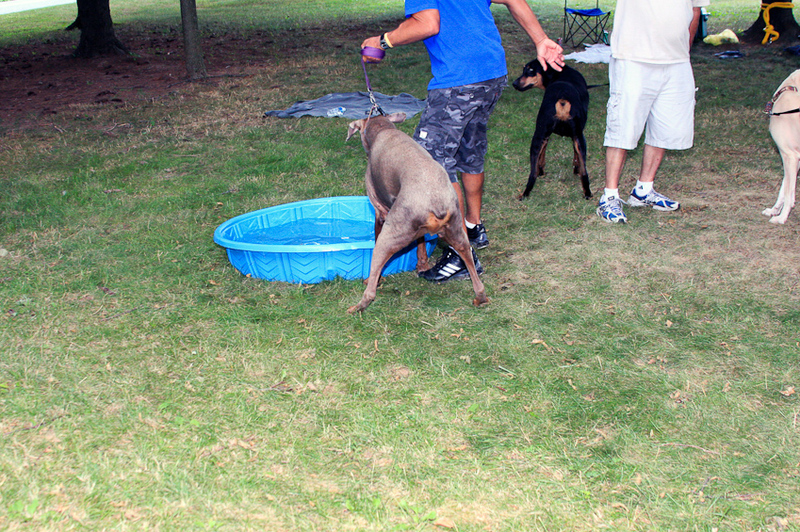 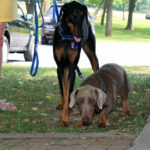 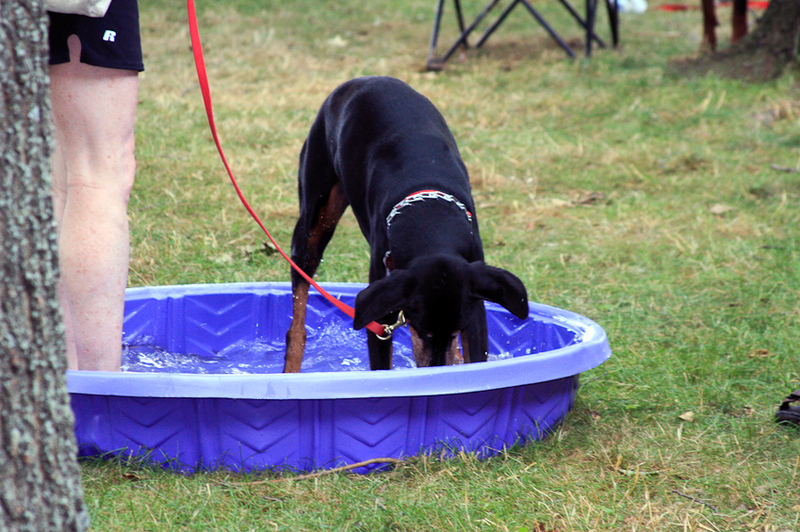 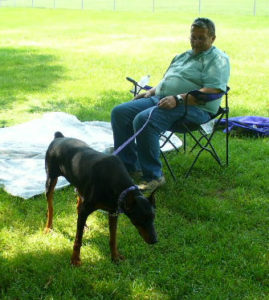 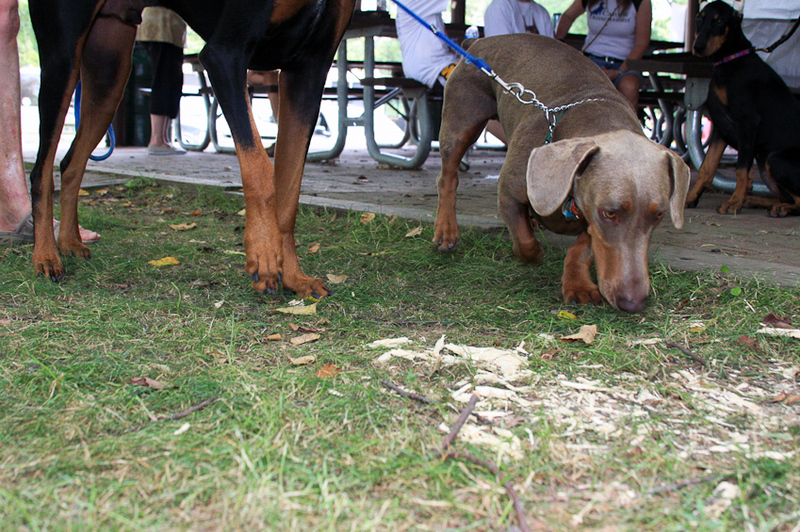 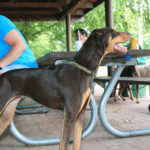 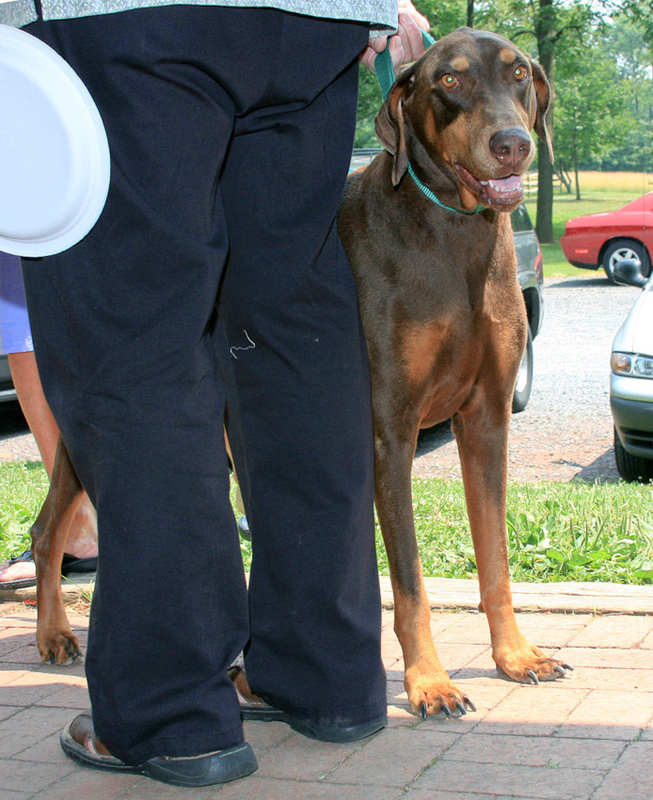 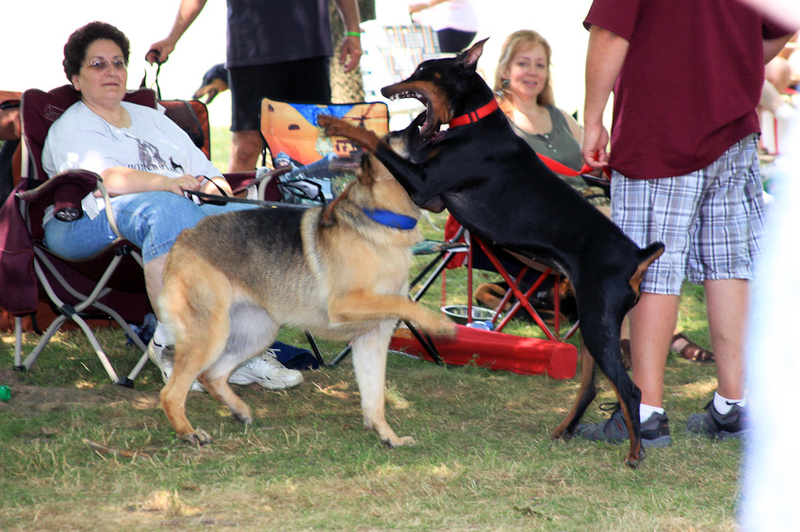 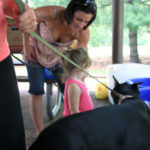 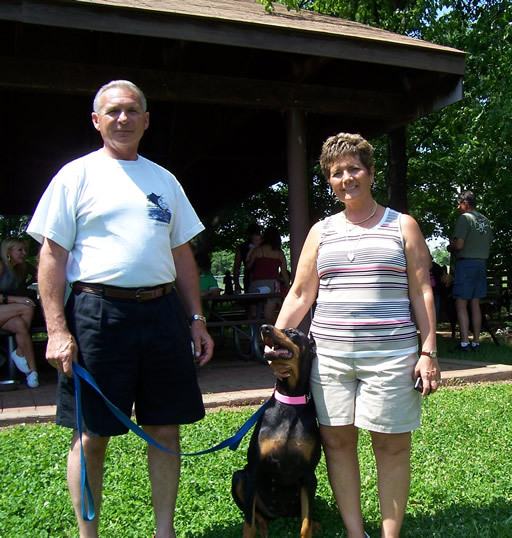 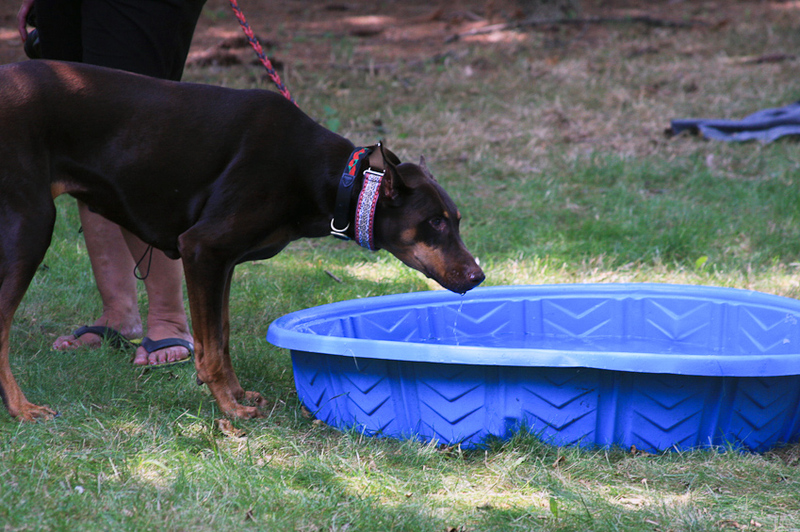 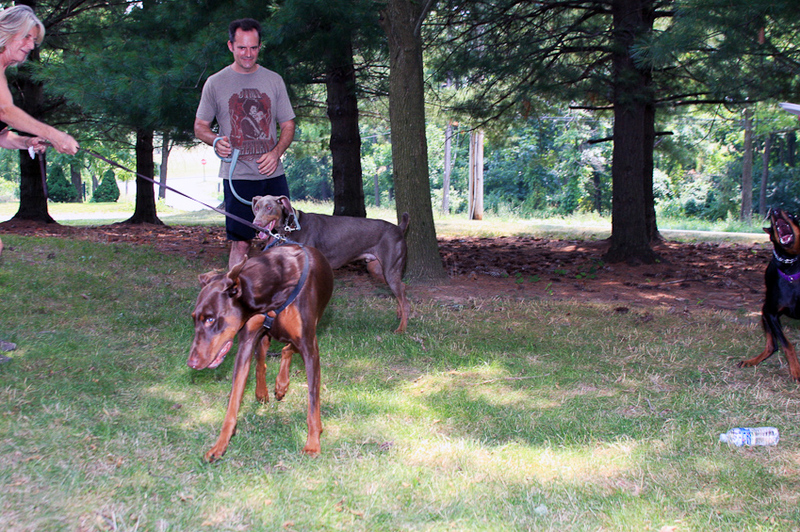 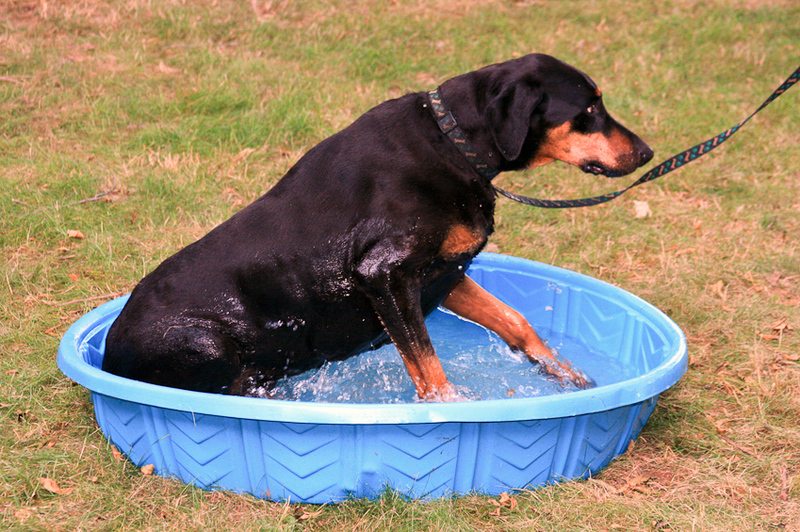 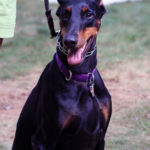 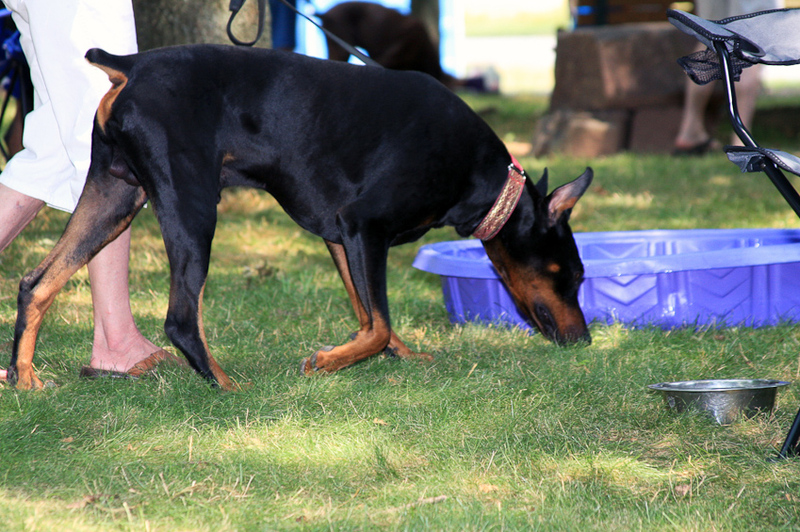 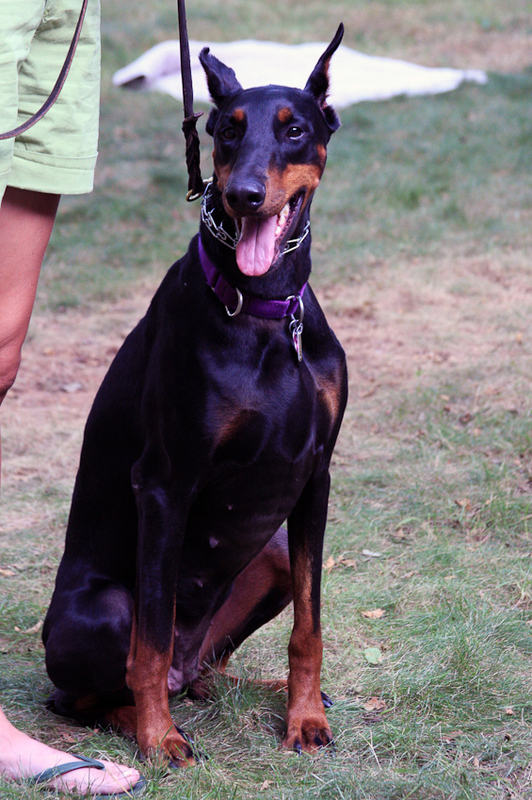 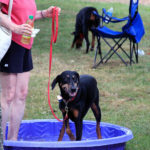 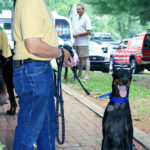 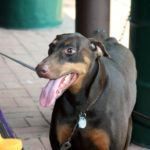 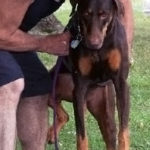 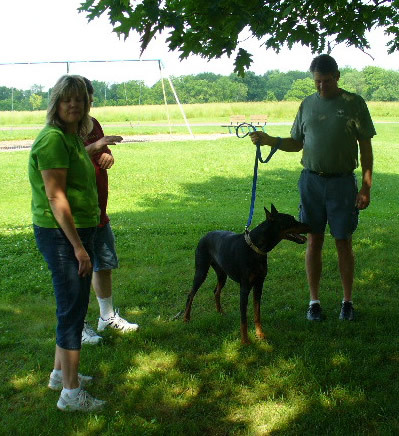 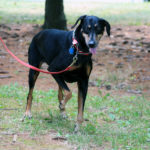 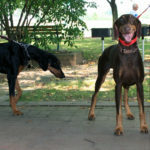 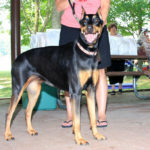 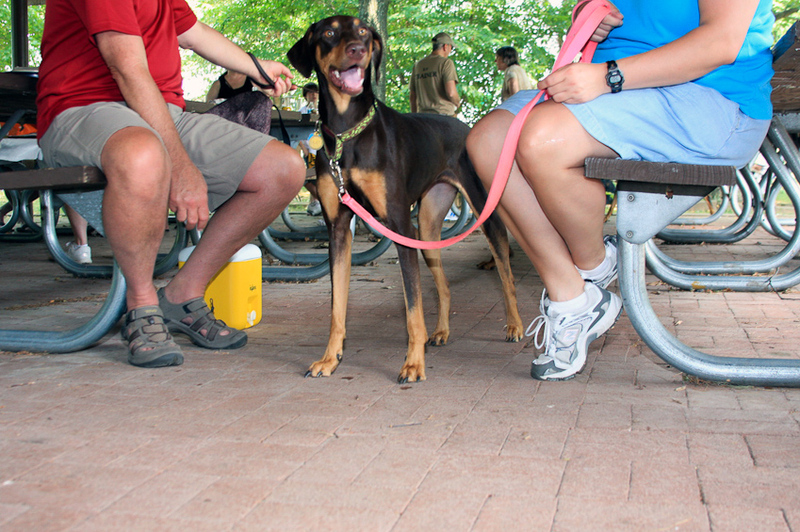 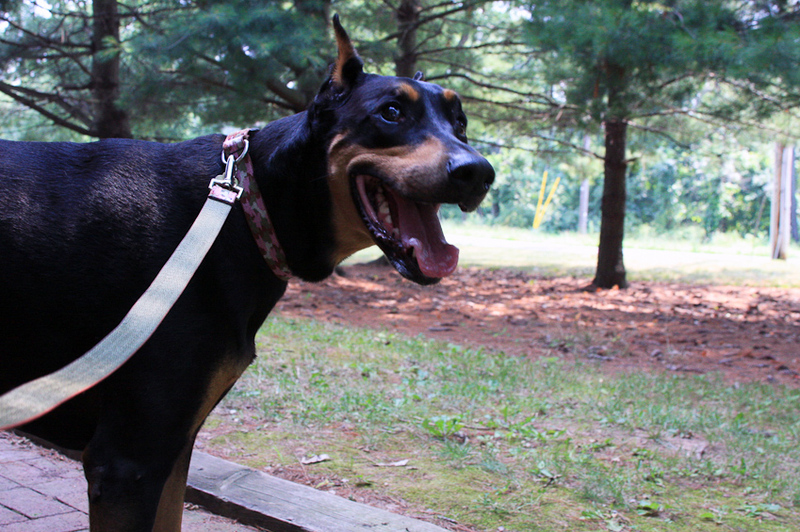 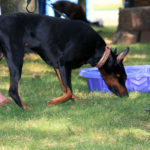 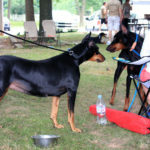 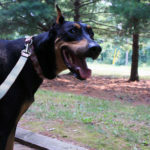 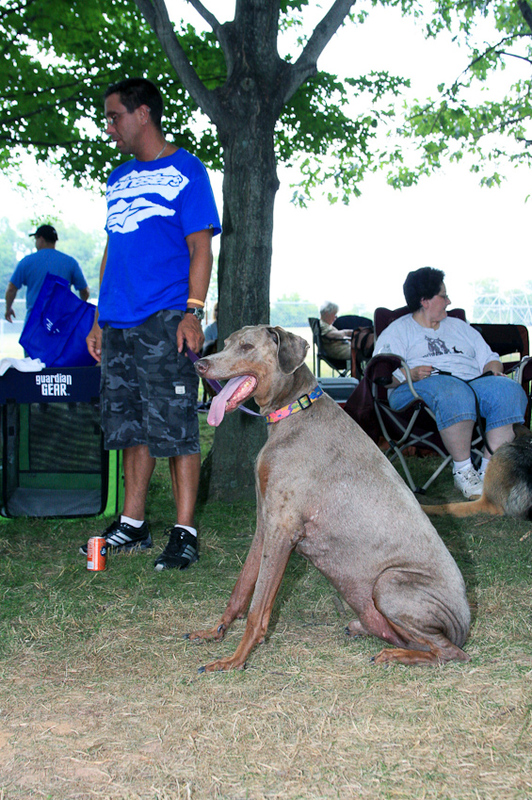 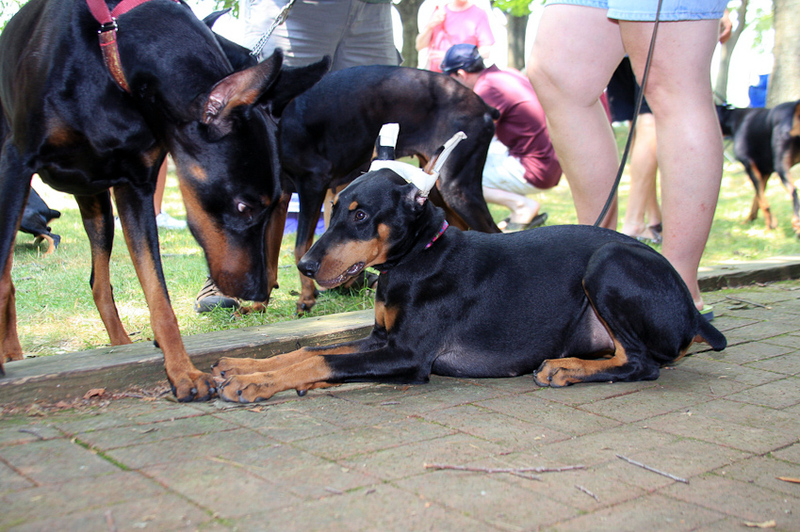 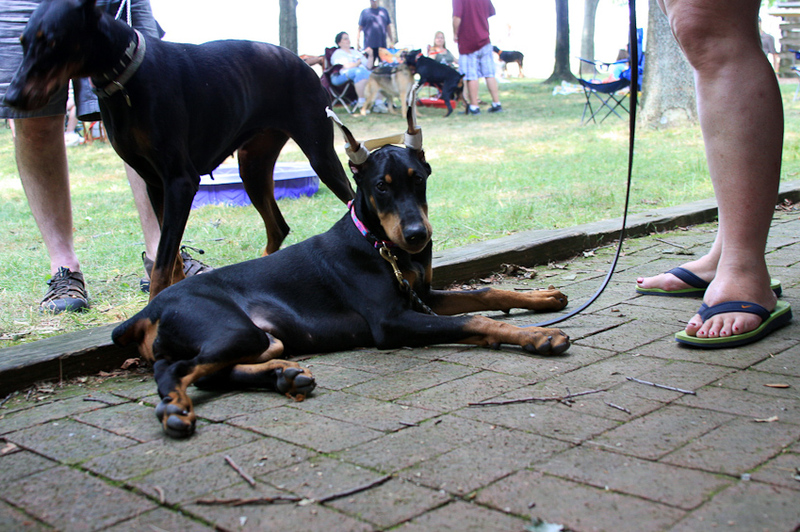 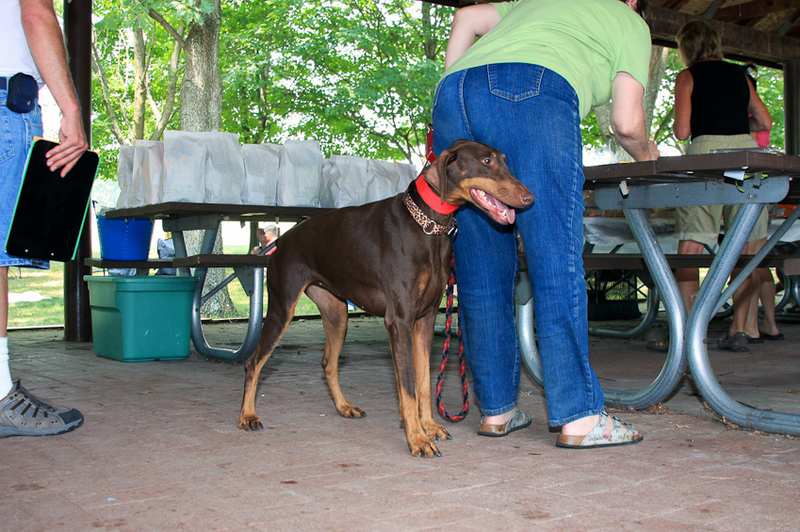 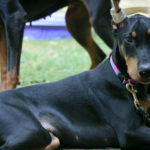 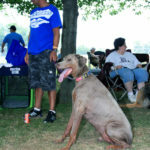 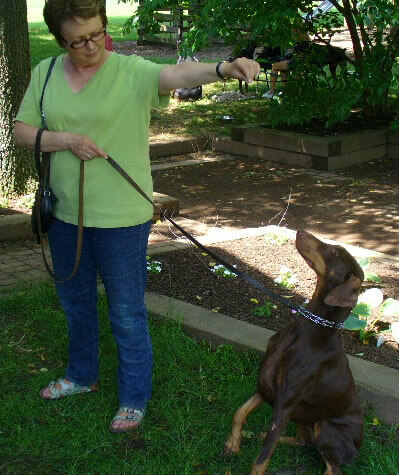 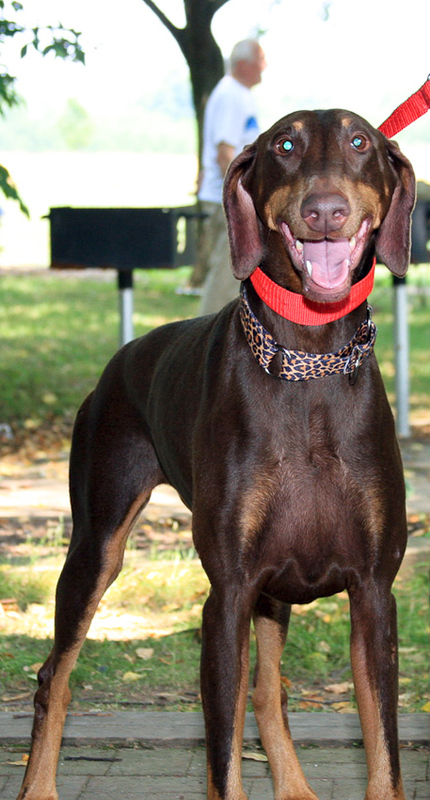 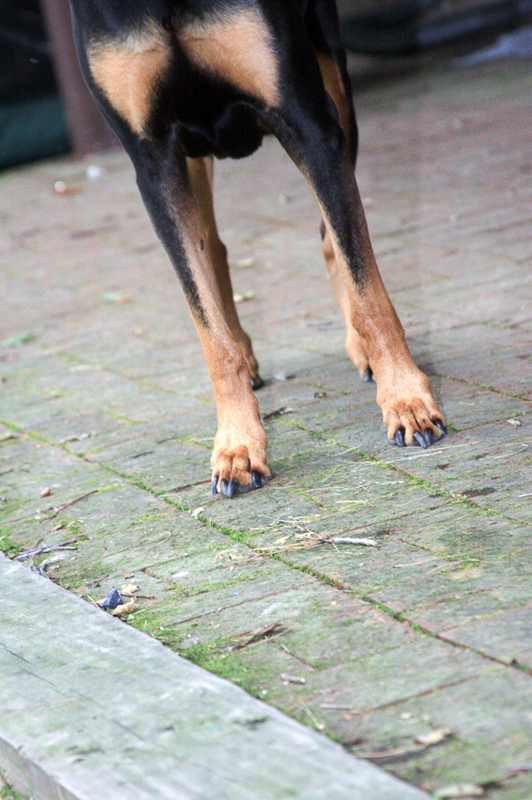 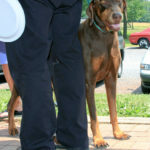 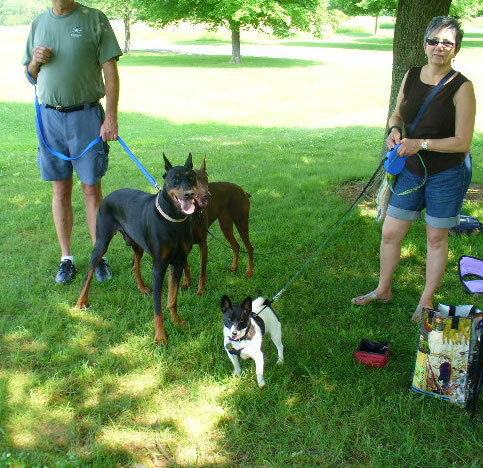 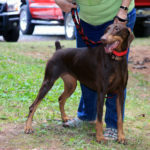 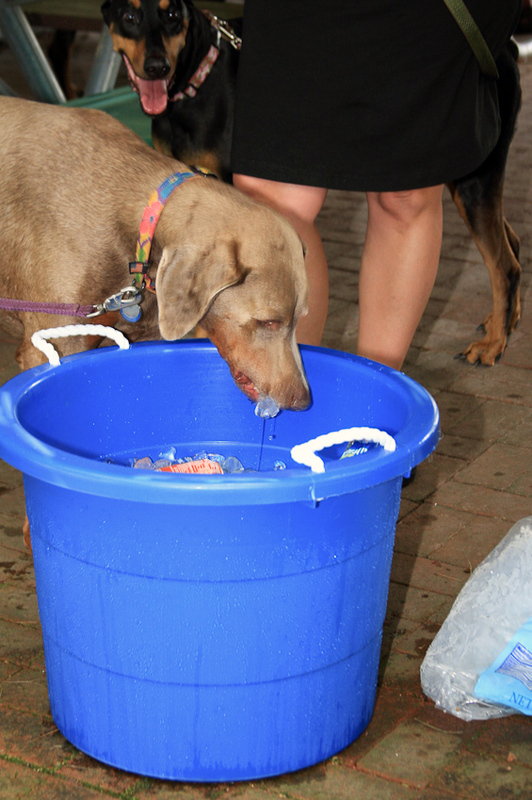 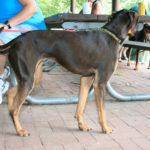 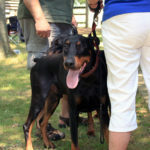 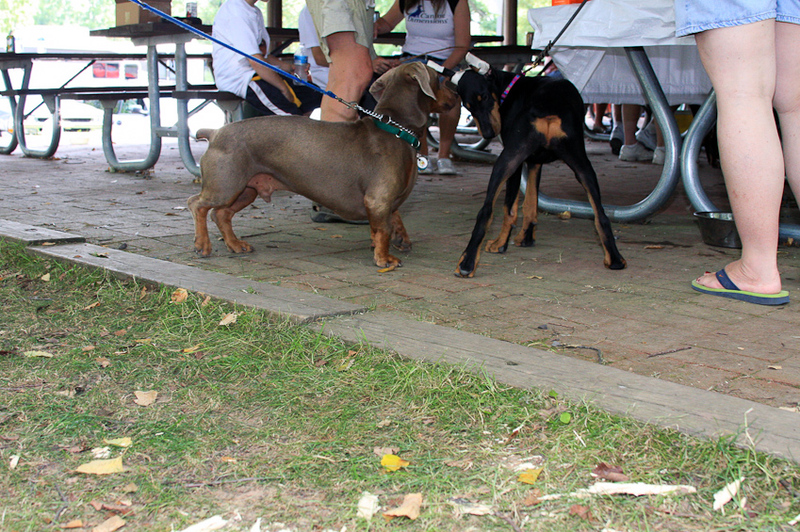 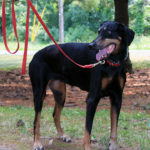 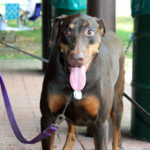 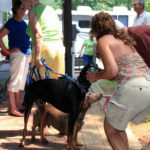 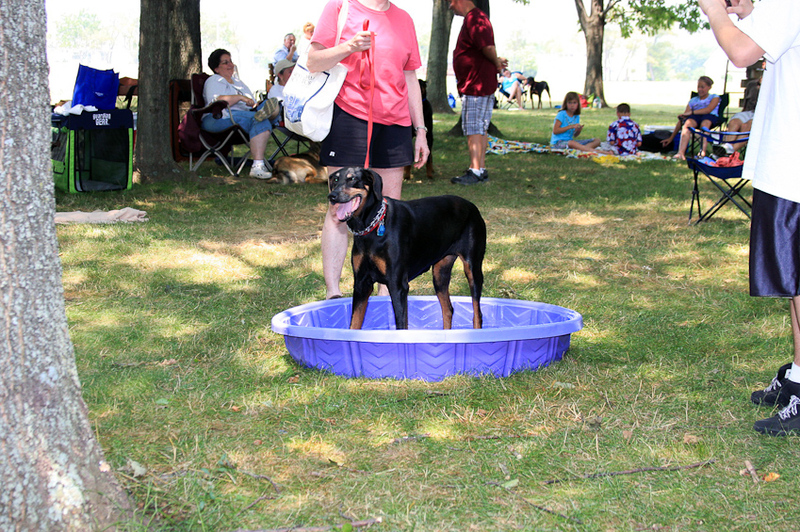 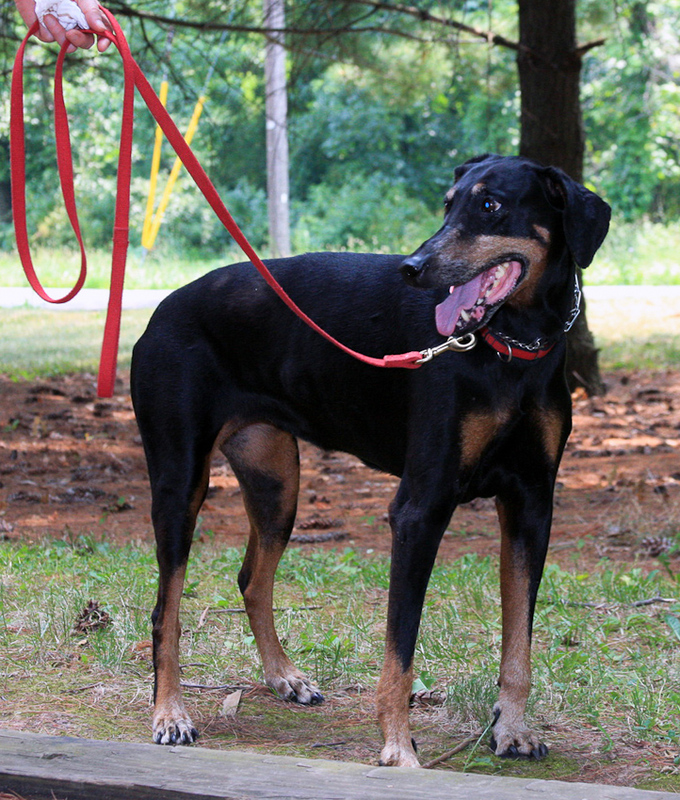 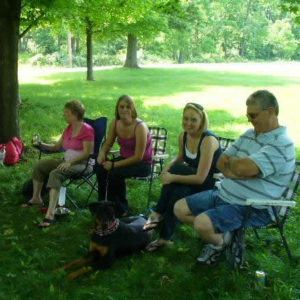 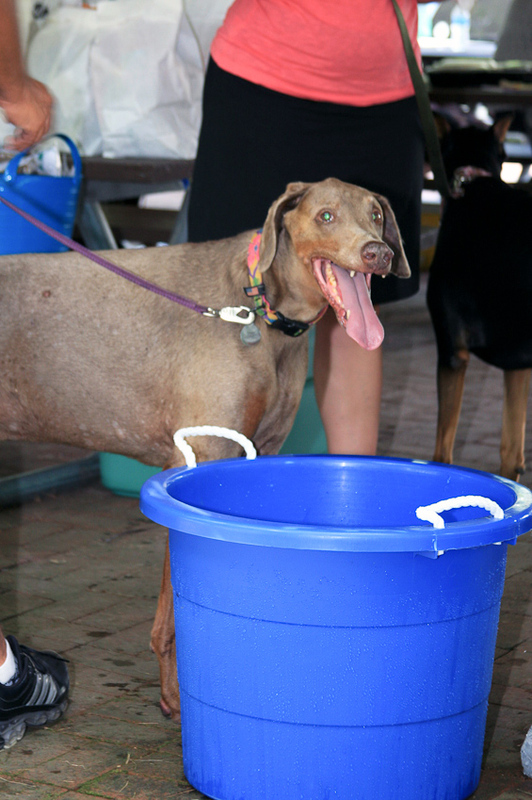 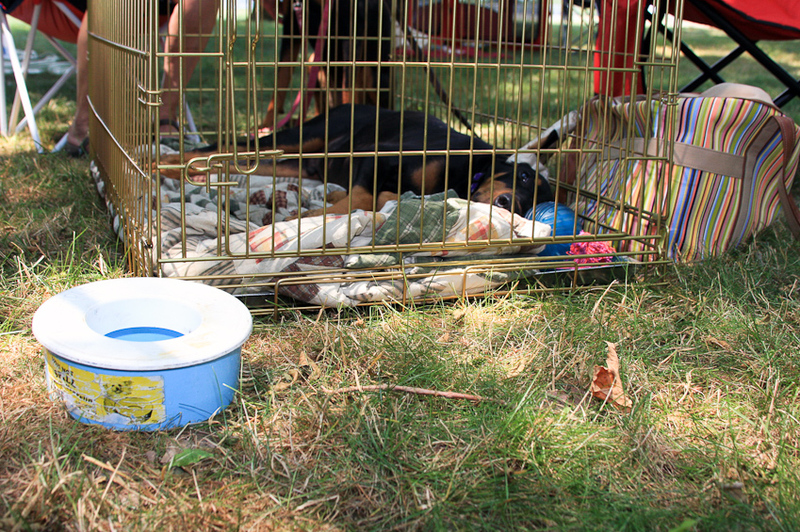 If you haven’t joined Delaware Valley Doberman Pinscher Assistance’s facebook page, please do. 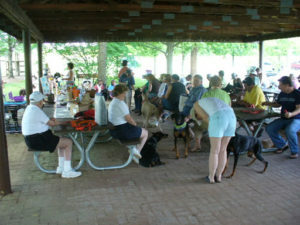 It’s where discussions are held, notices of events posted, home visits needed, etc. 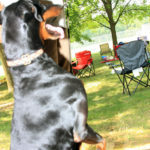 I’m sorry but it’s set up that you need to go to the site daily to see what is happening. 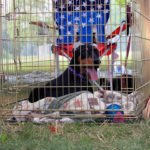 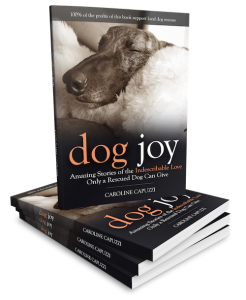 Don’t miss out on what’s going on within the rescue. 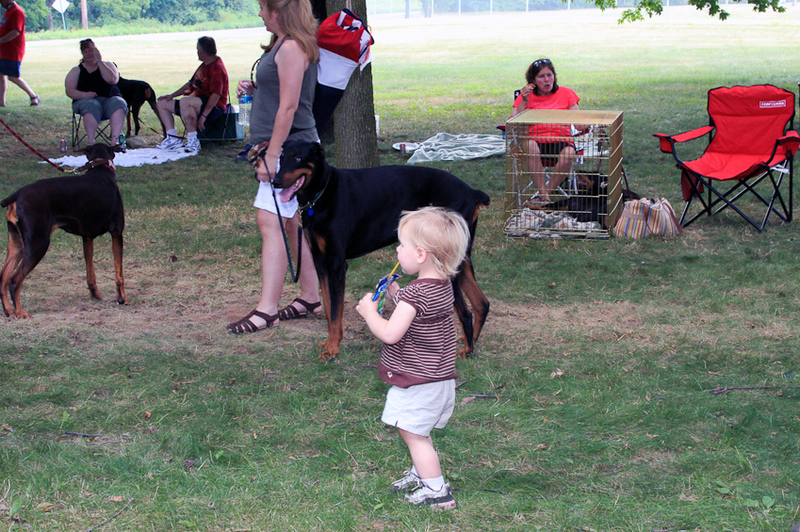 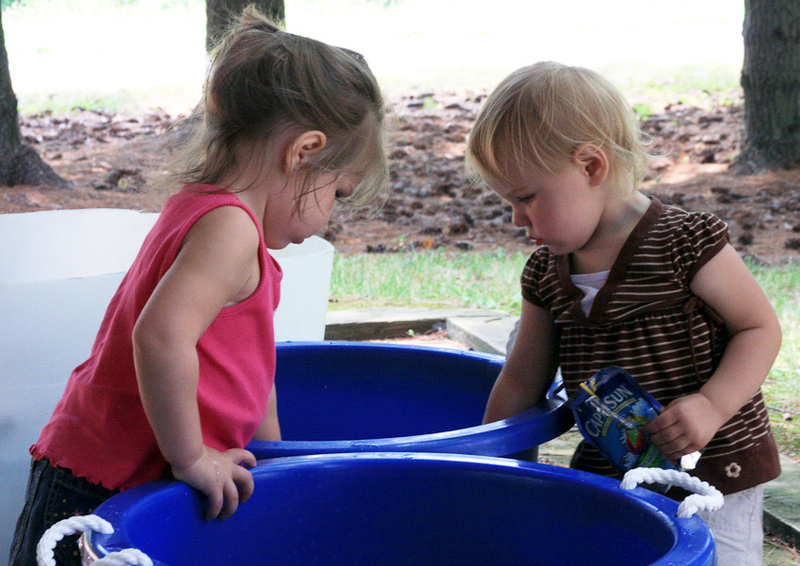 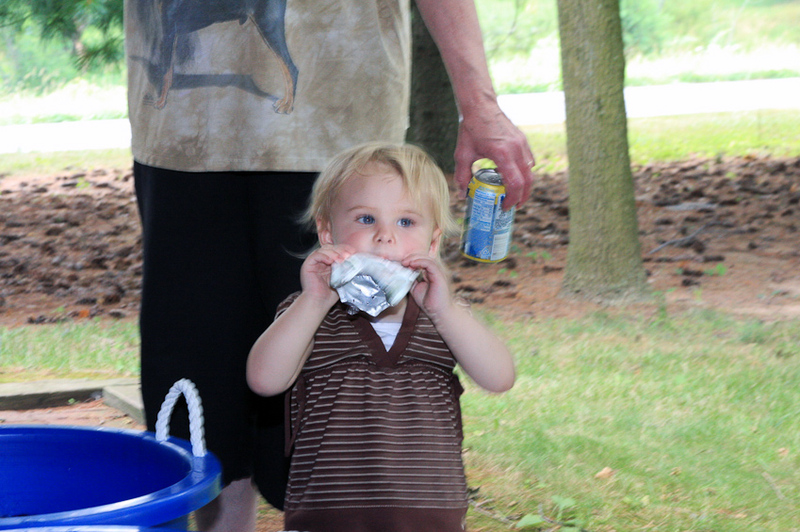 This is a gallery of our 2009 annual picnic.